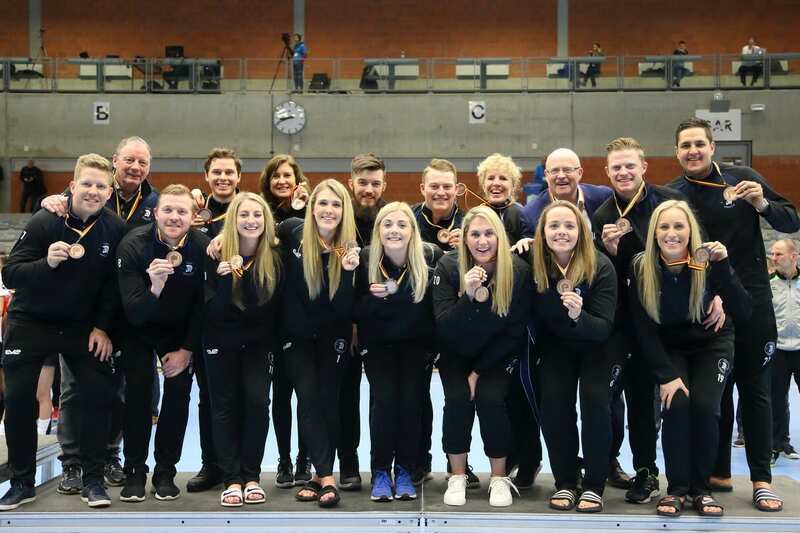 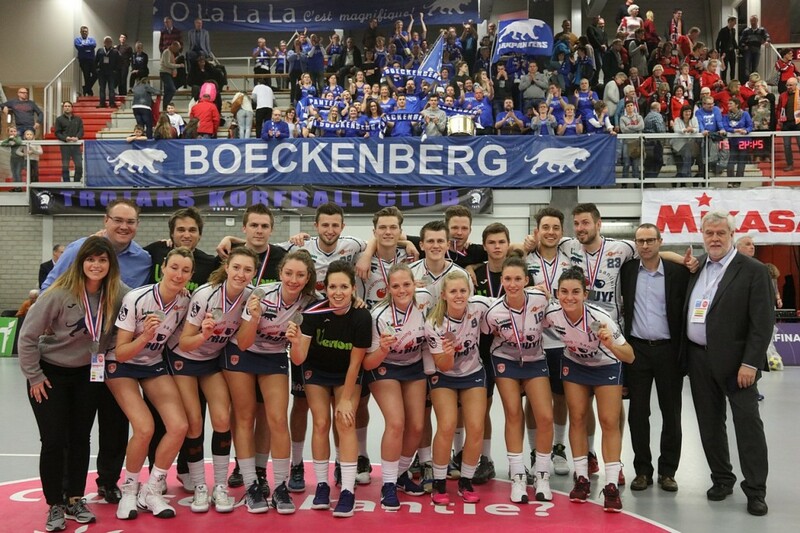 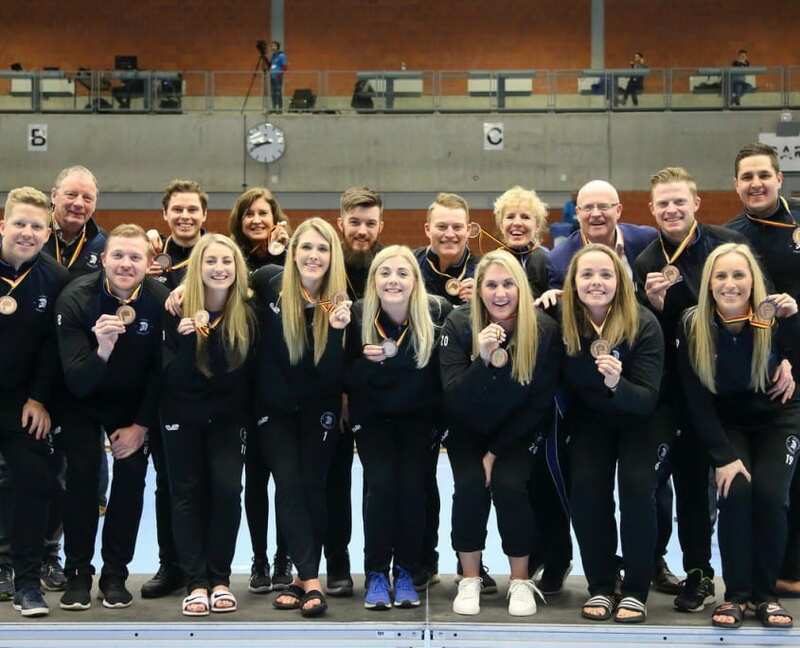 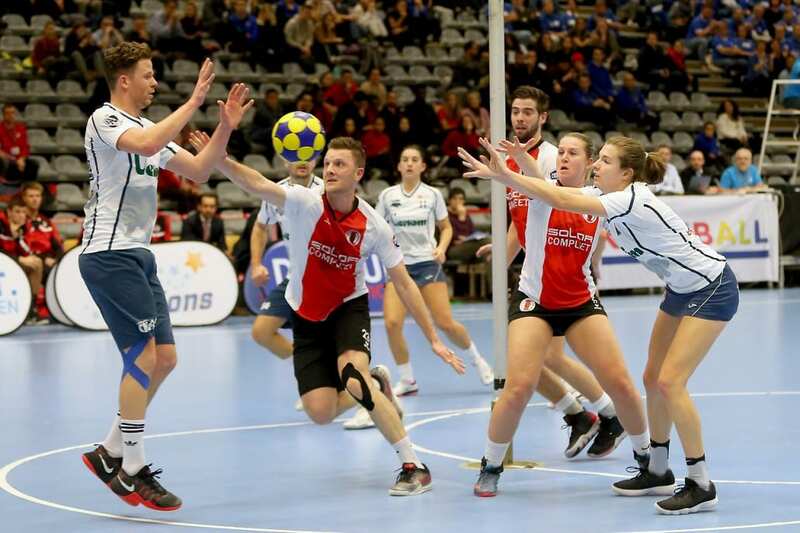 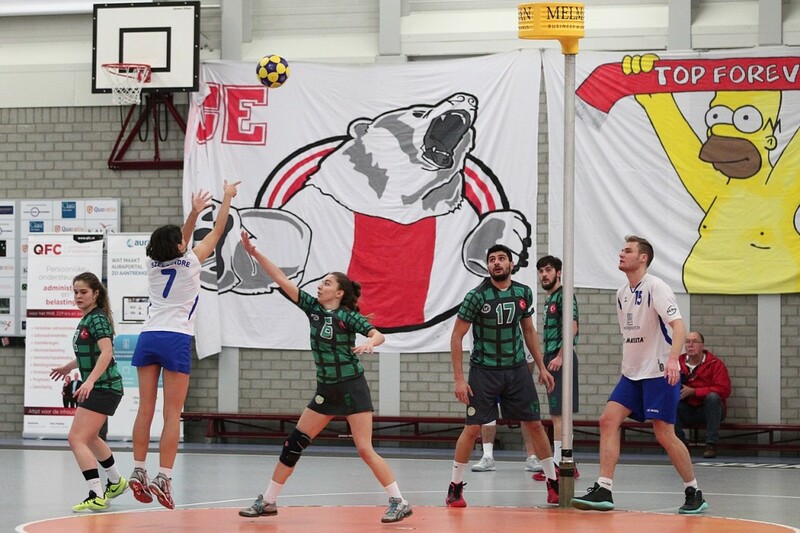 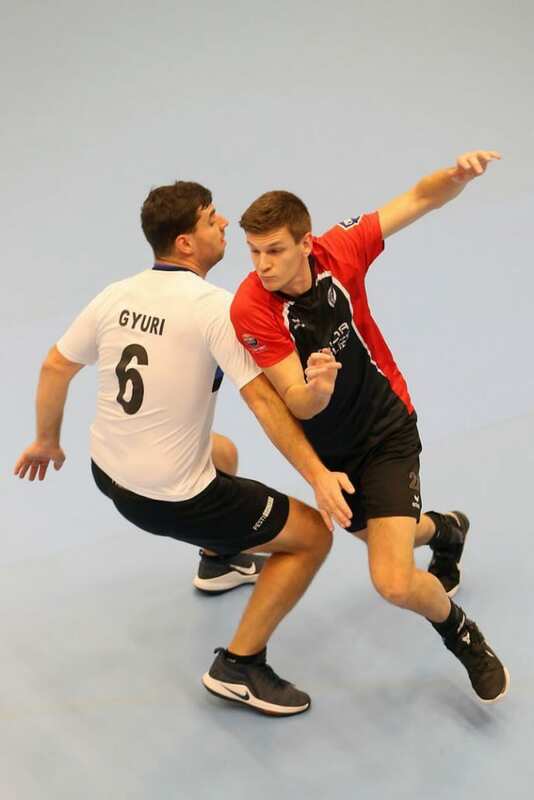 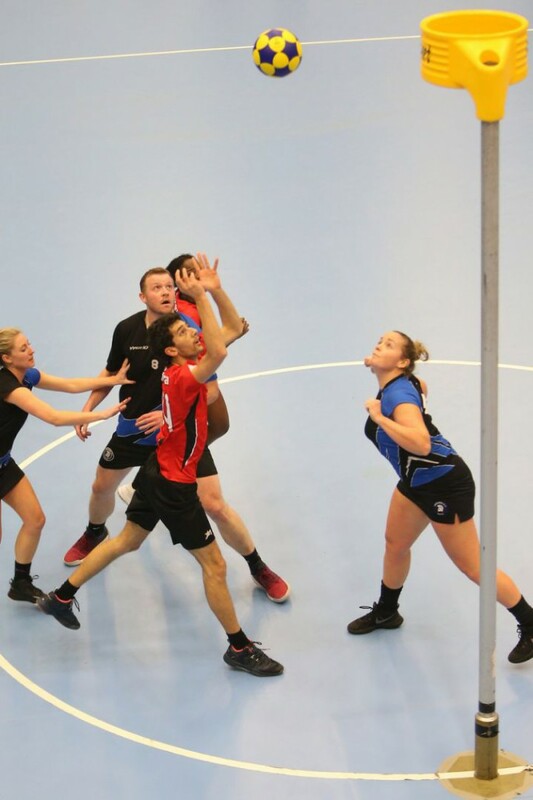 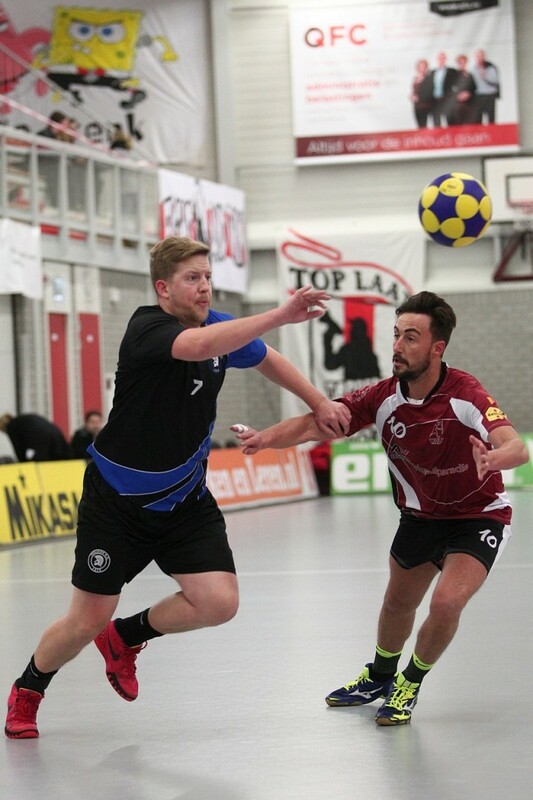 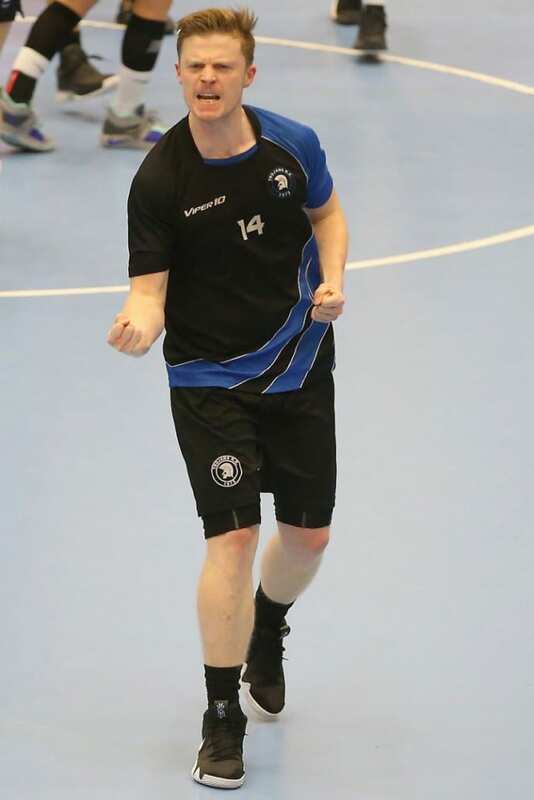 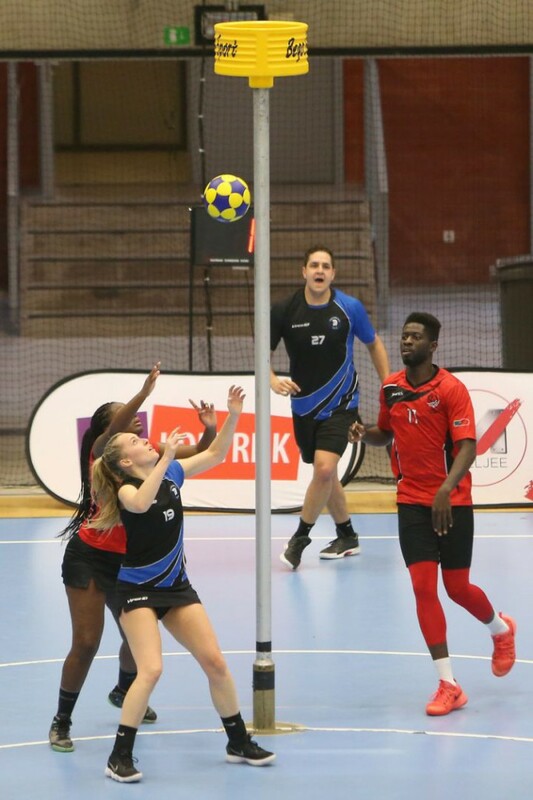 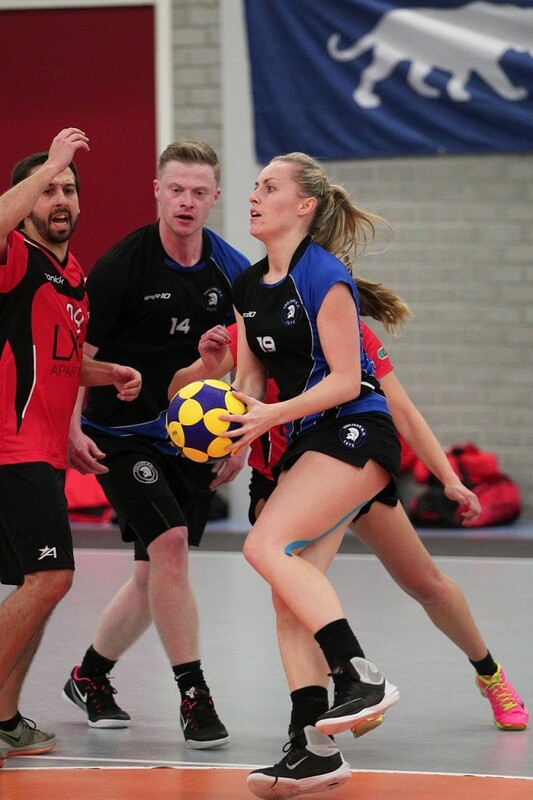 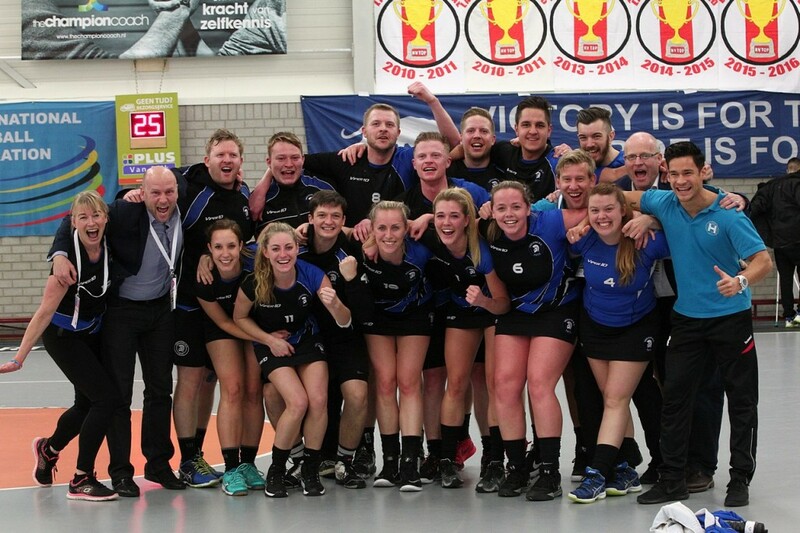 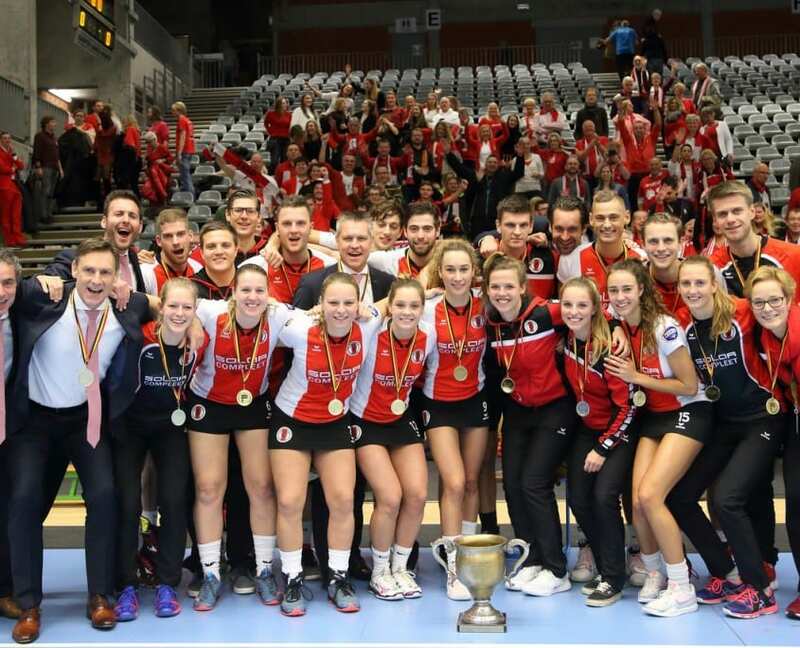 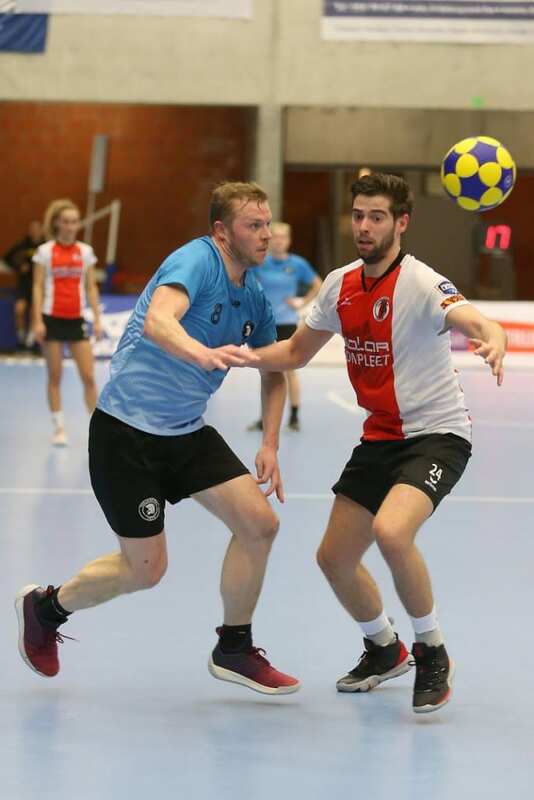 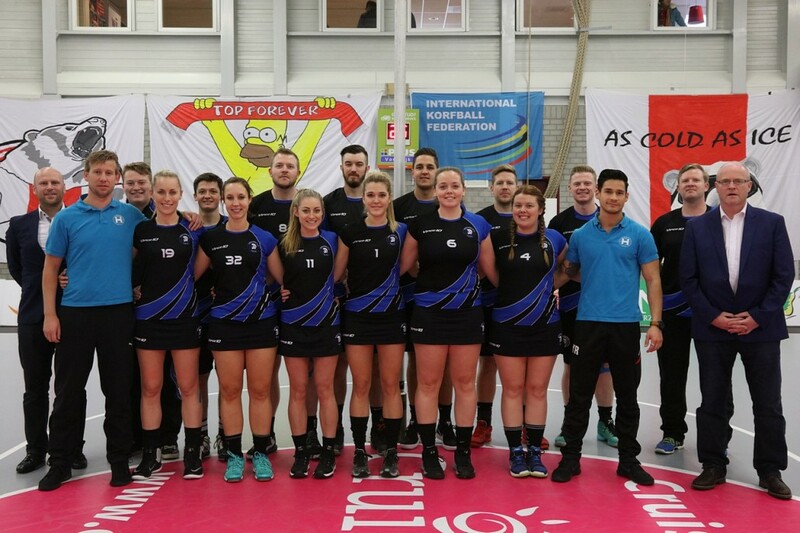 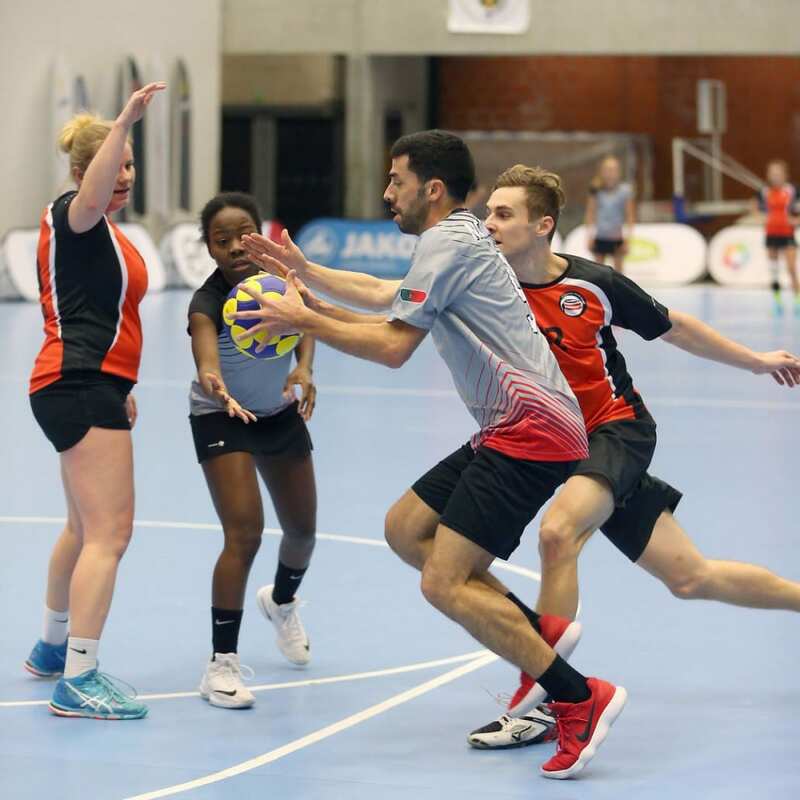 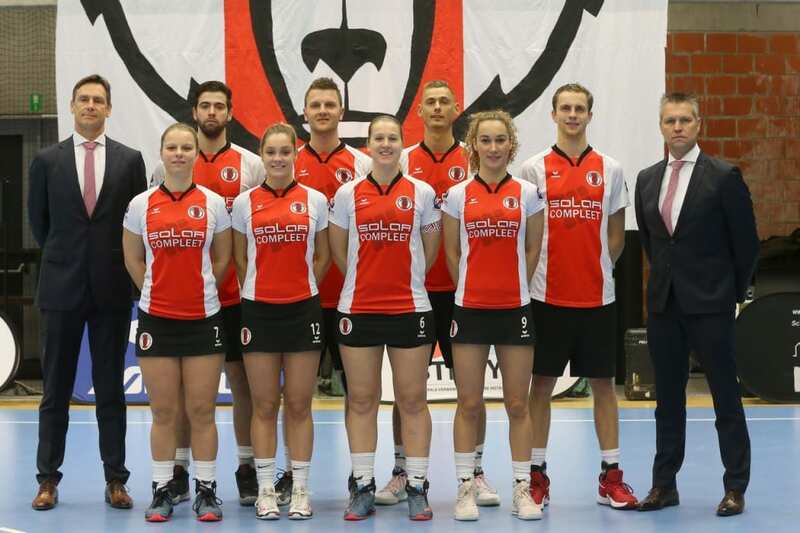 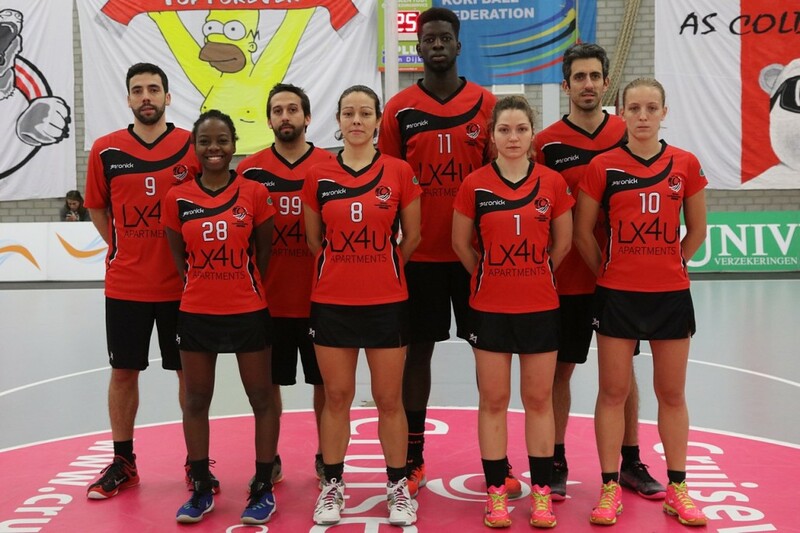 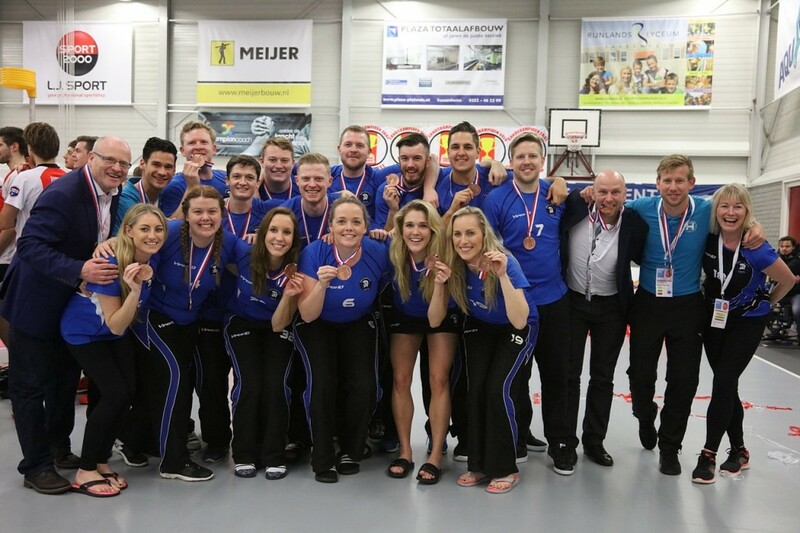 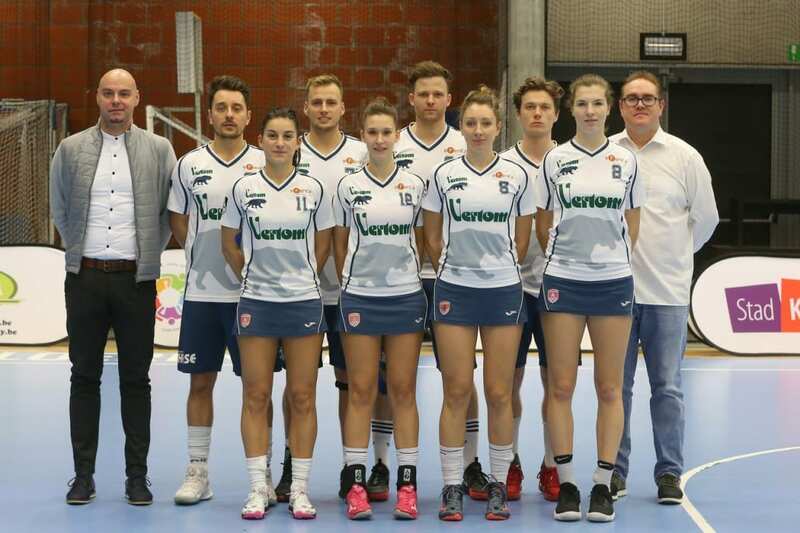 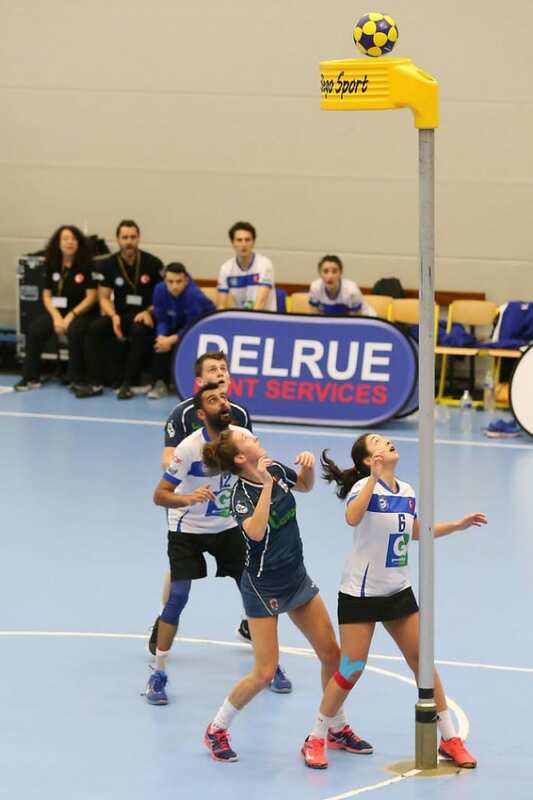 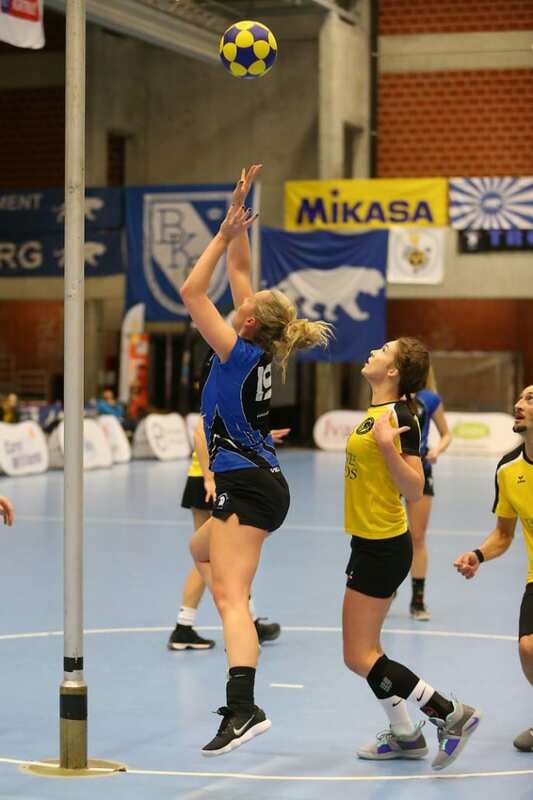 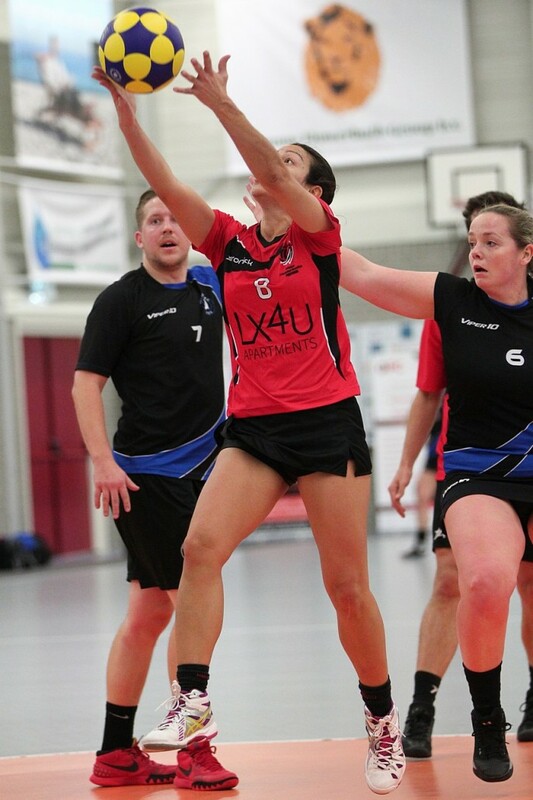 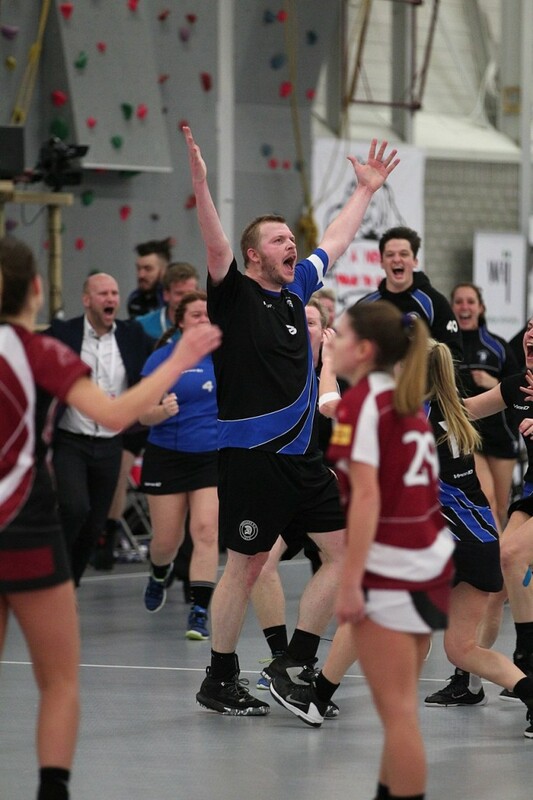 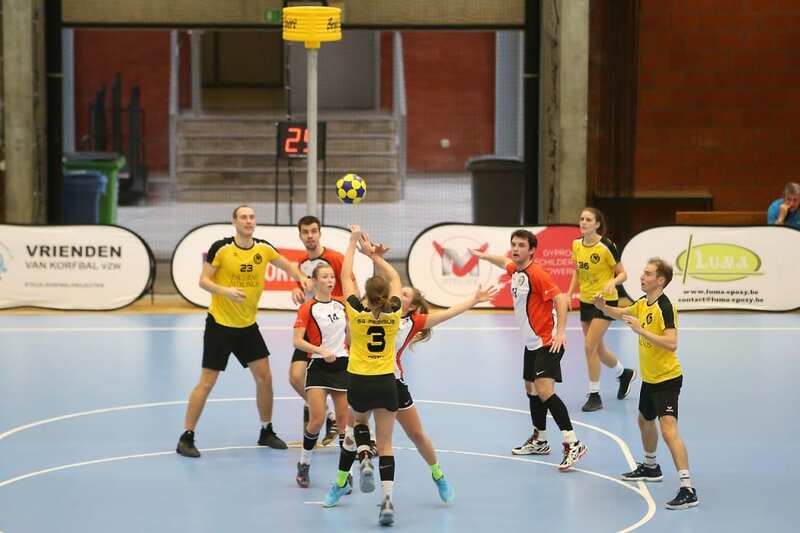 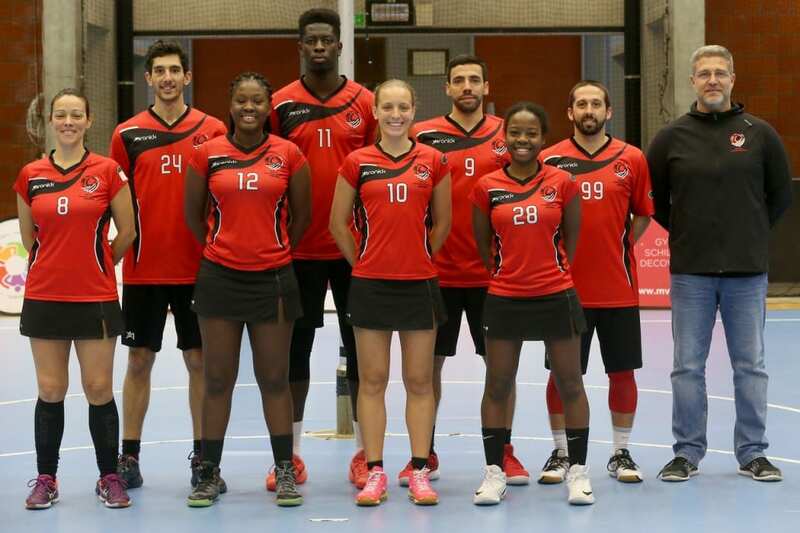 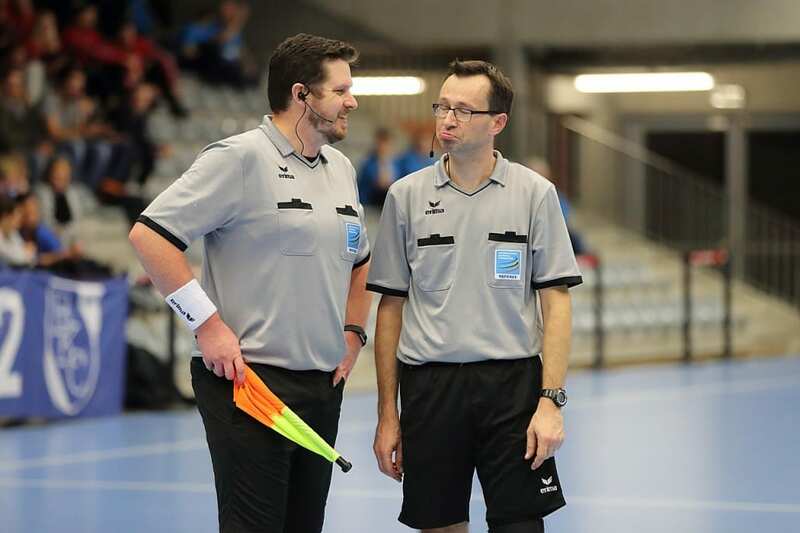 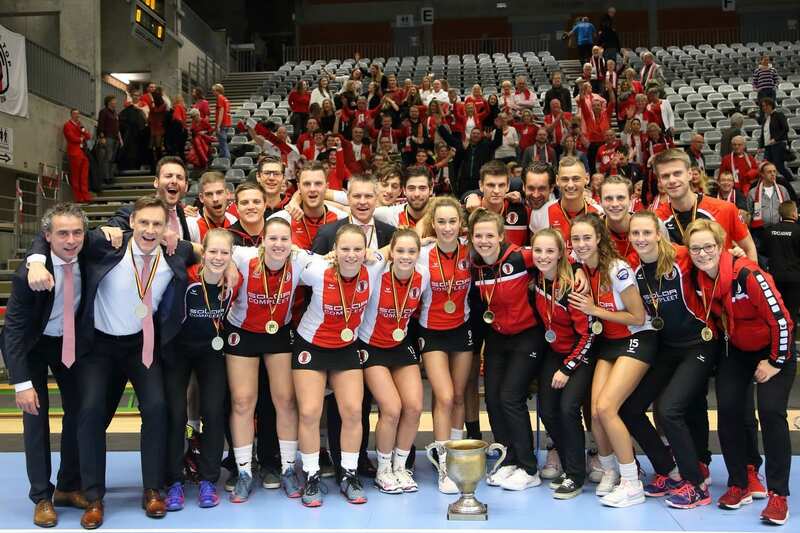 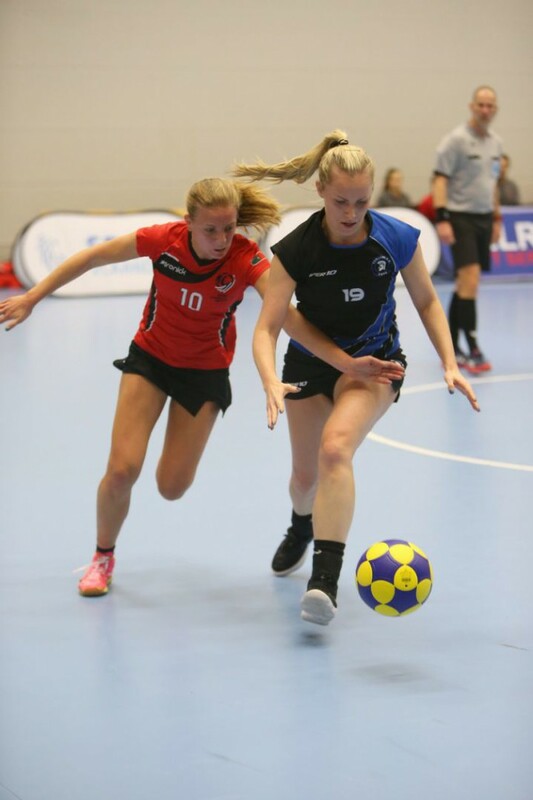 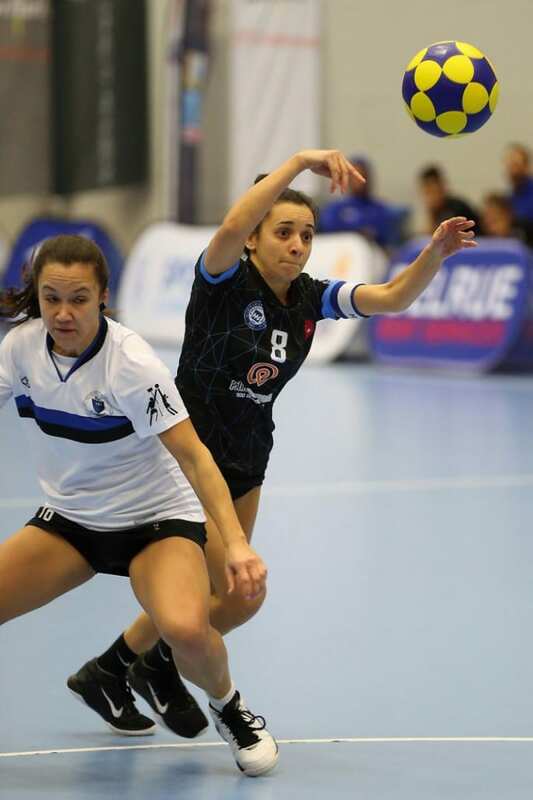 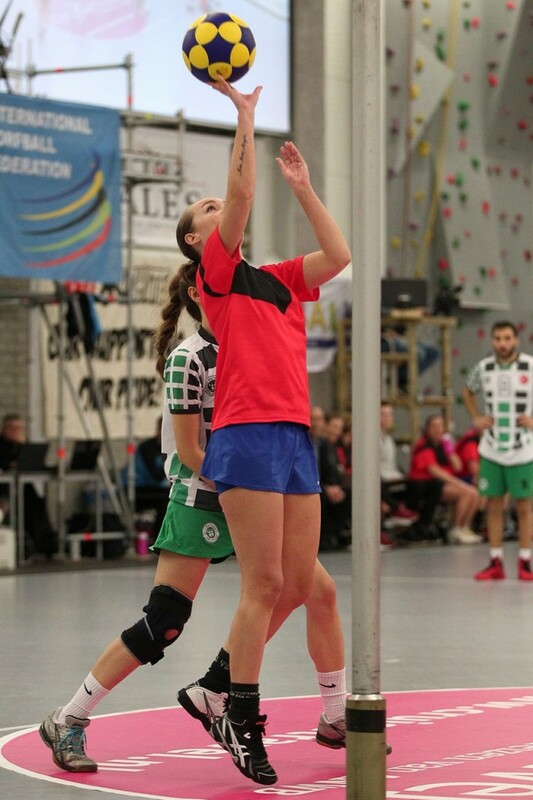 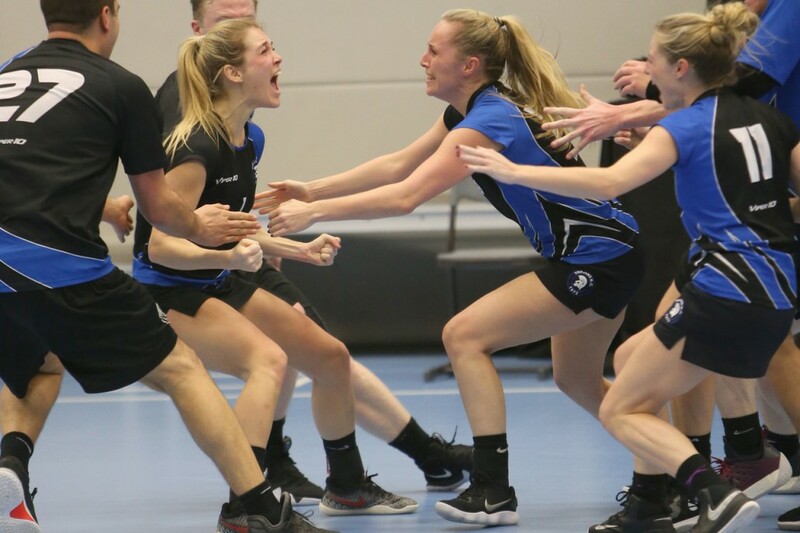 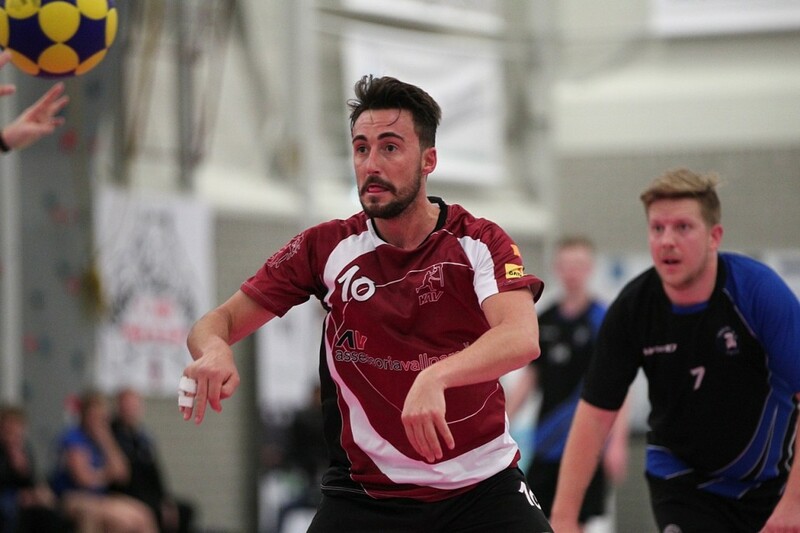 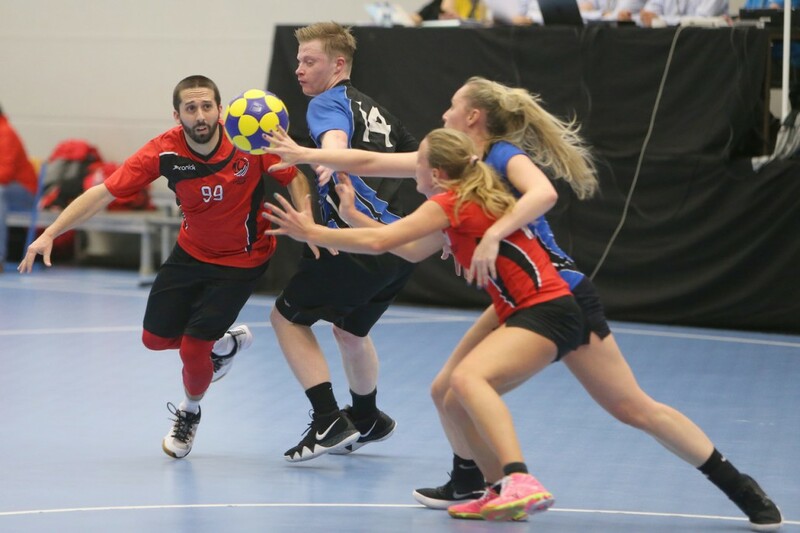 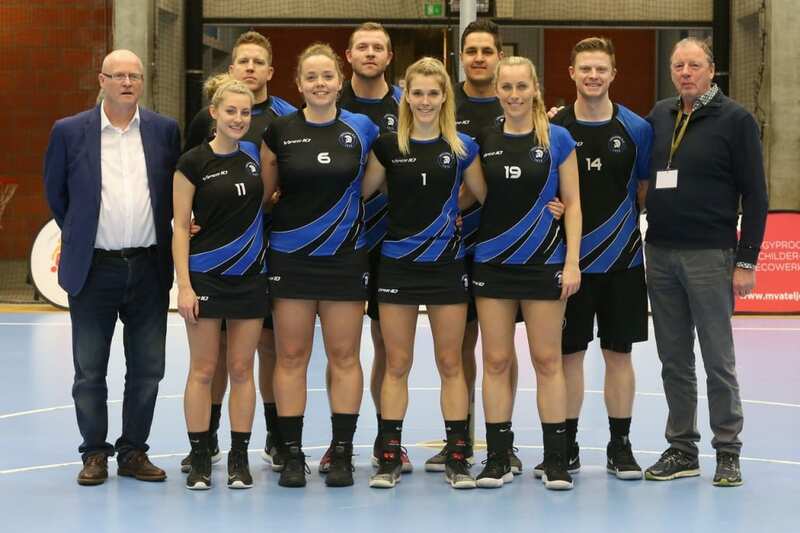 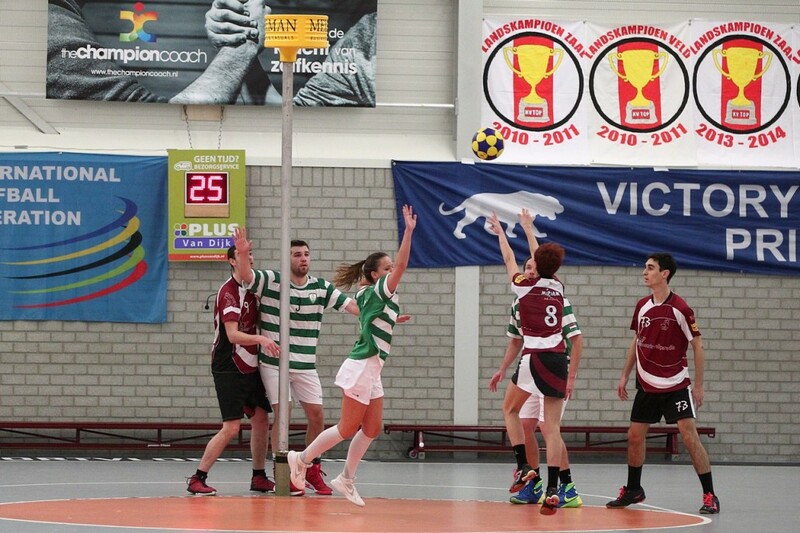 The weekend of 21, 22 and 23 September 2018 is the kick-off weekend for the IKF Europa Cup 2019; the Korfball Champions League for European club teams. 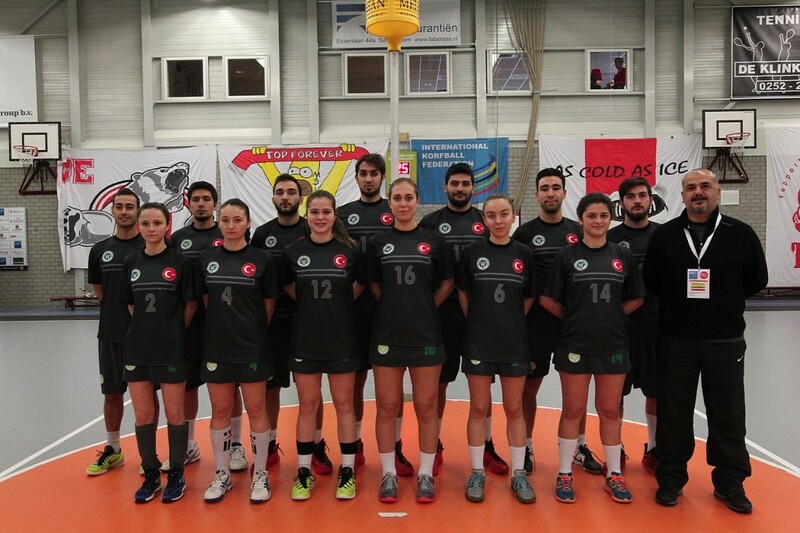 In the city of Kocaeli, Turkey five national champions will compete in the IKF Europa Cup First Round. 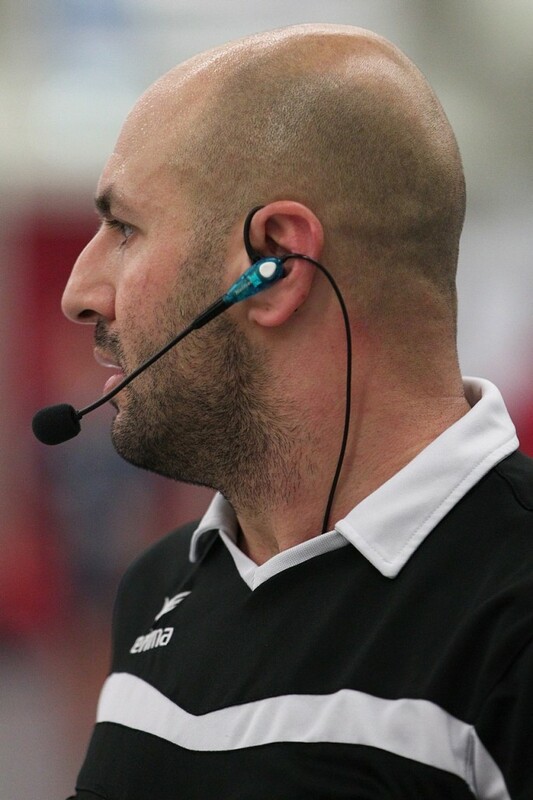 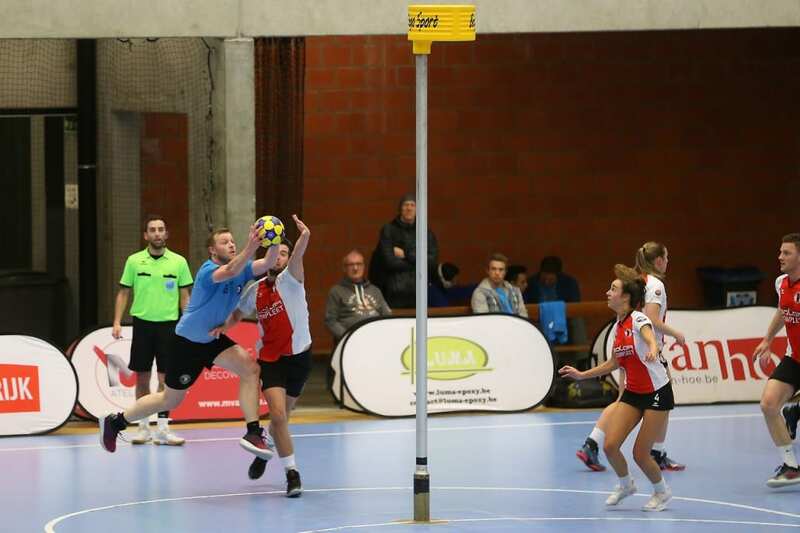 The two best teams of this event will automatically qualify for the IKF Europa Cup Final Round in Kortrijk (Belgium) from 10-12 January 2019. 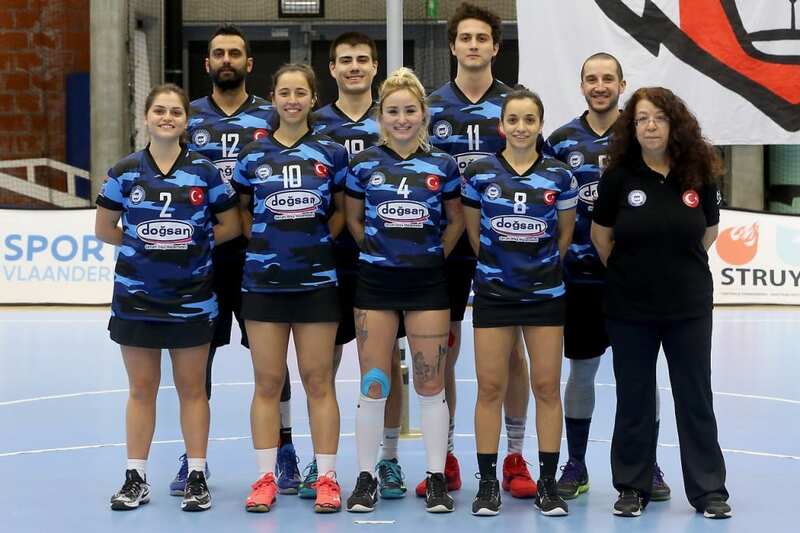 They will join the six countries that already secured their spot during the 2018 IKF Europa Cup edition. 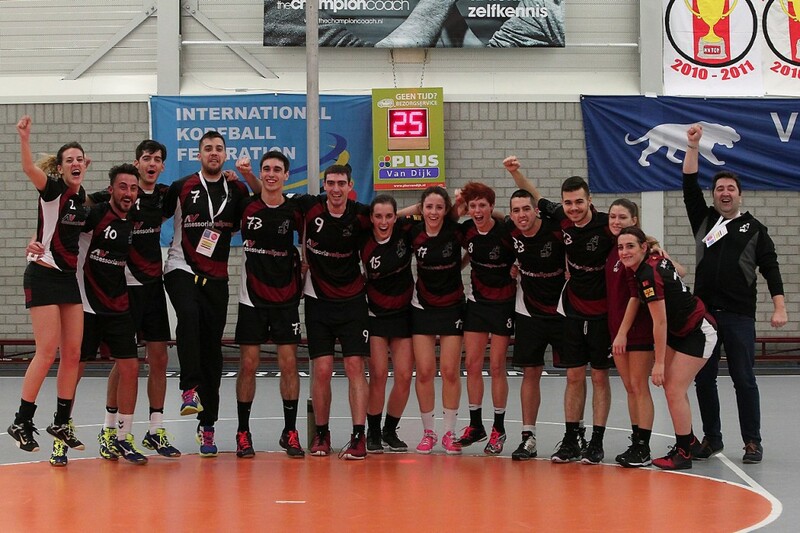 Today we published the updated IKF Europa Cup History Booklet. 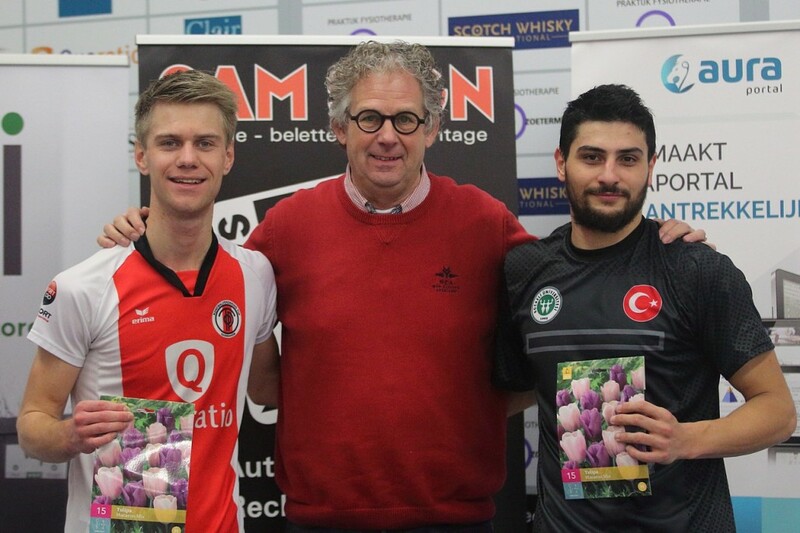 This Booklet tells the full history of 51 IKF Europa Cup Events since 1967. 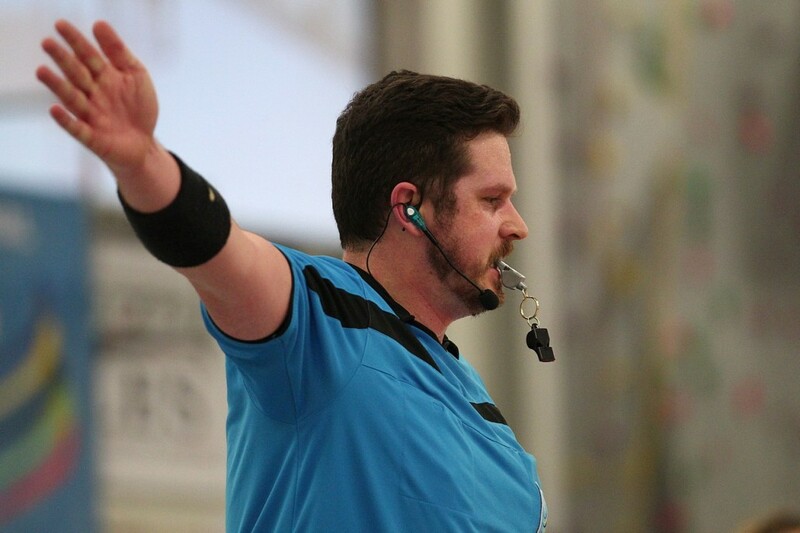 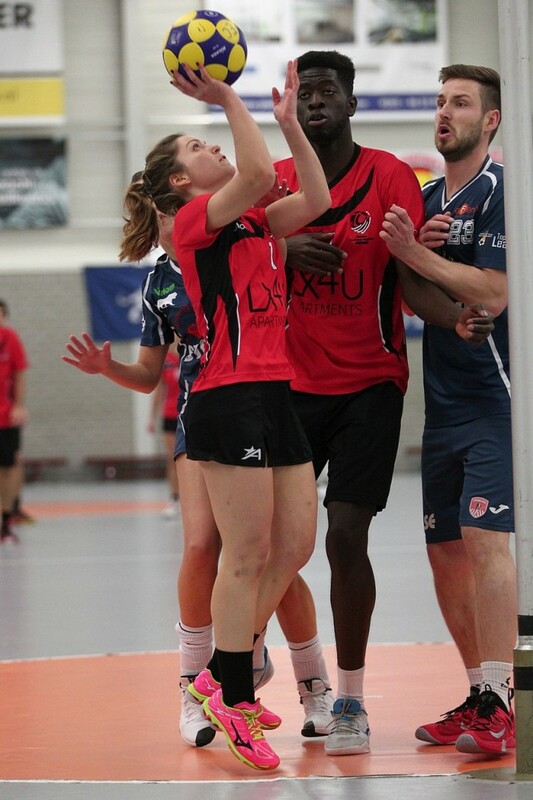 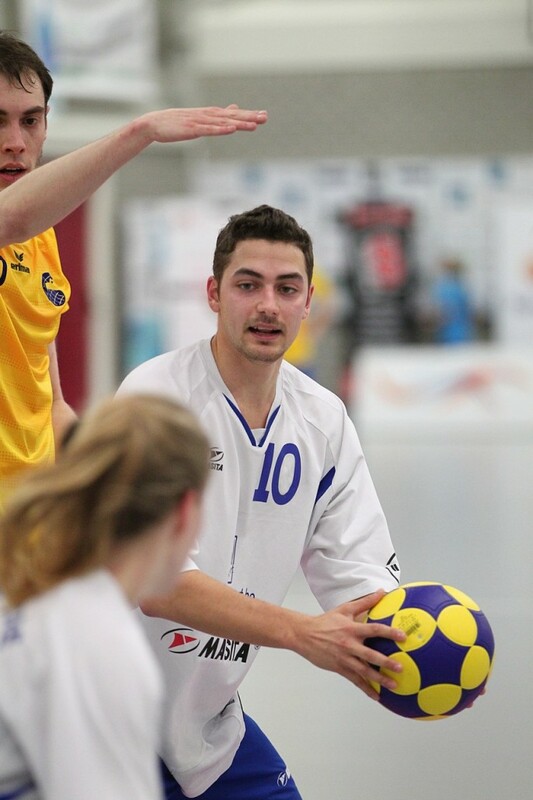 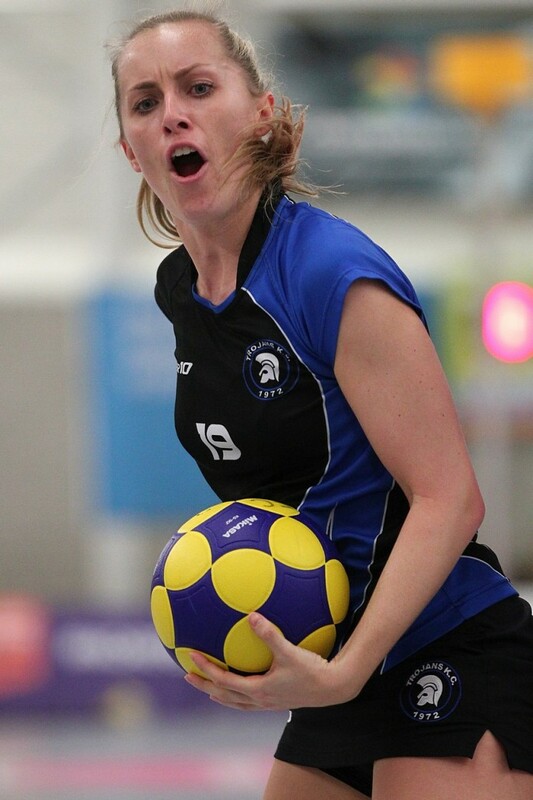 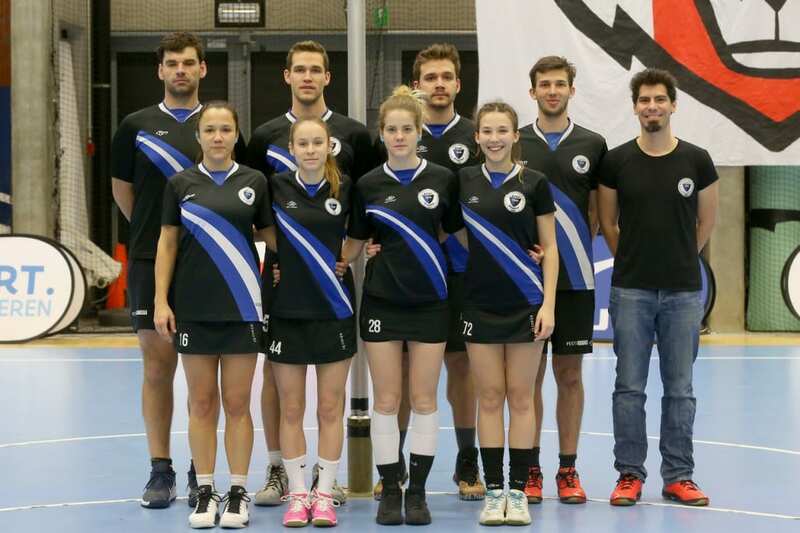 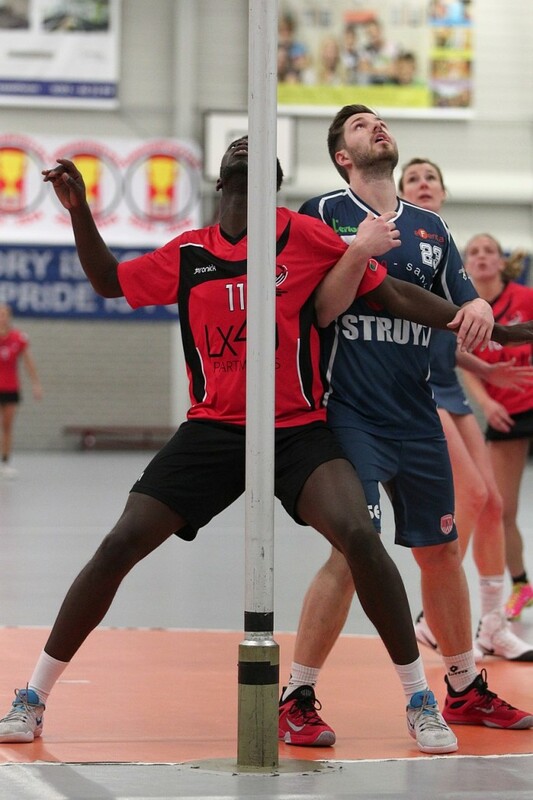 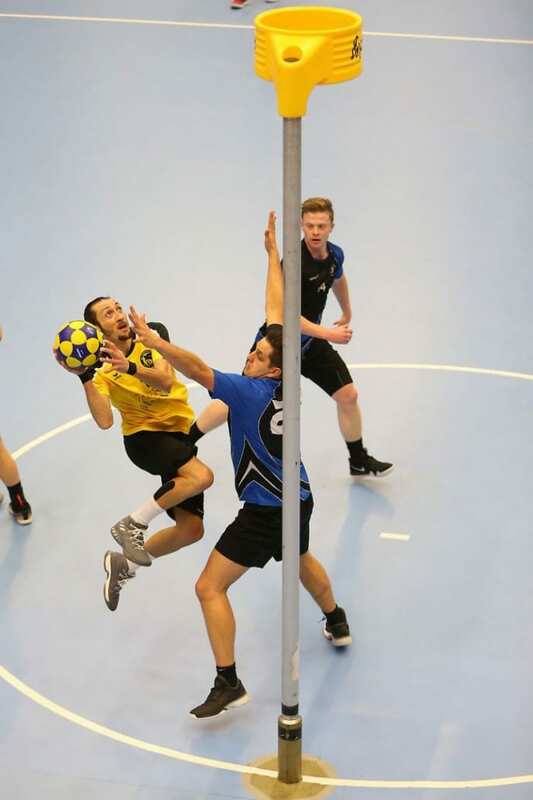 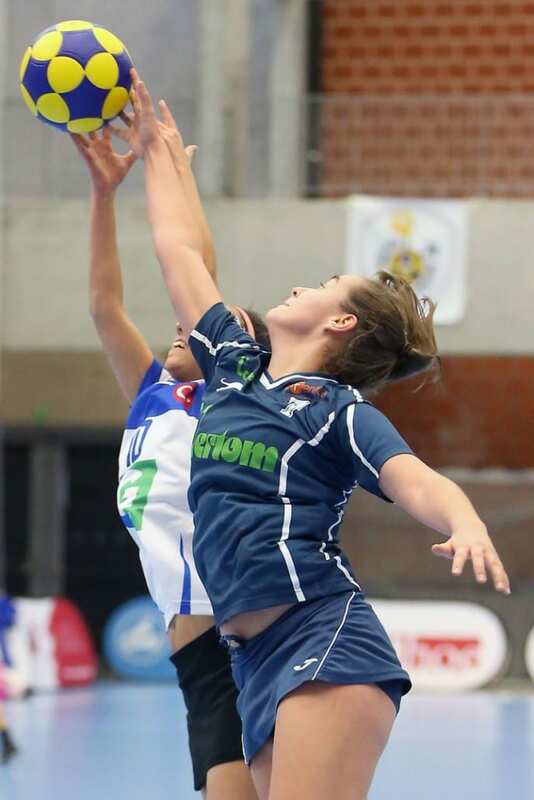 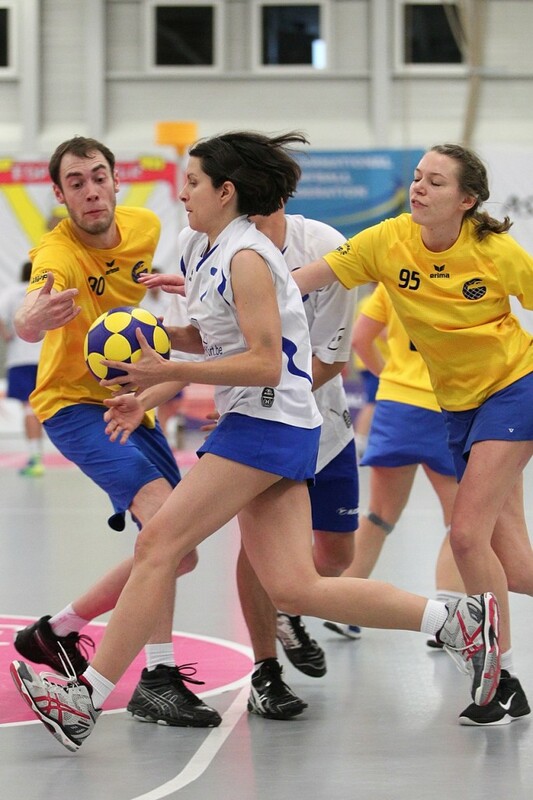 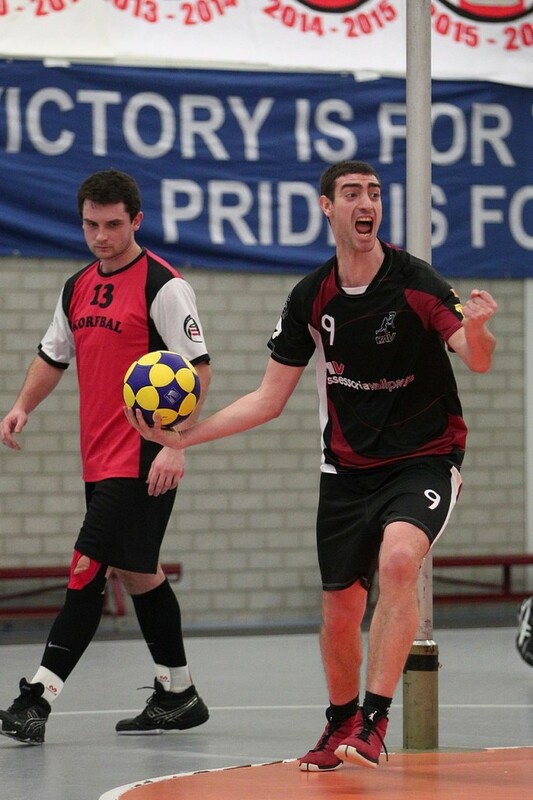 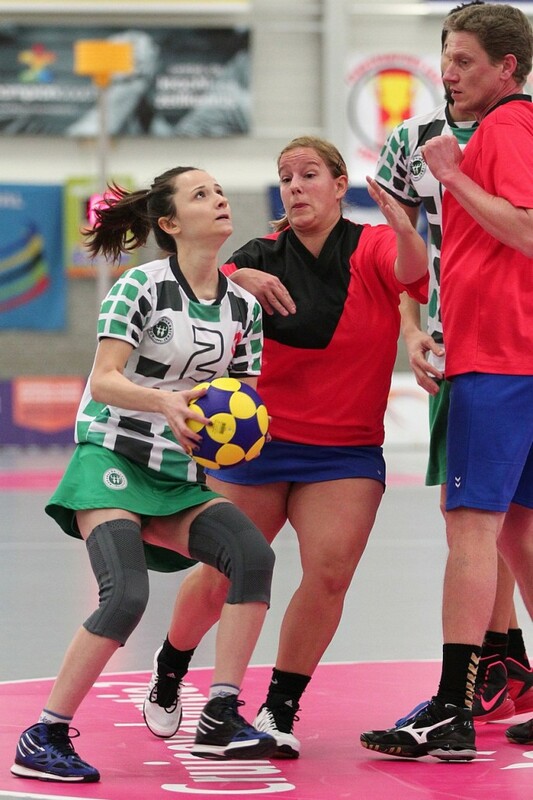 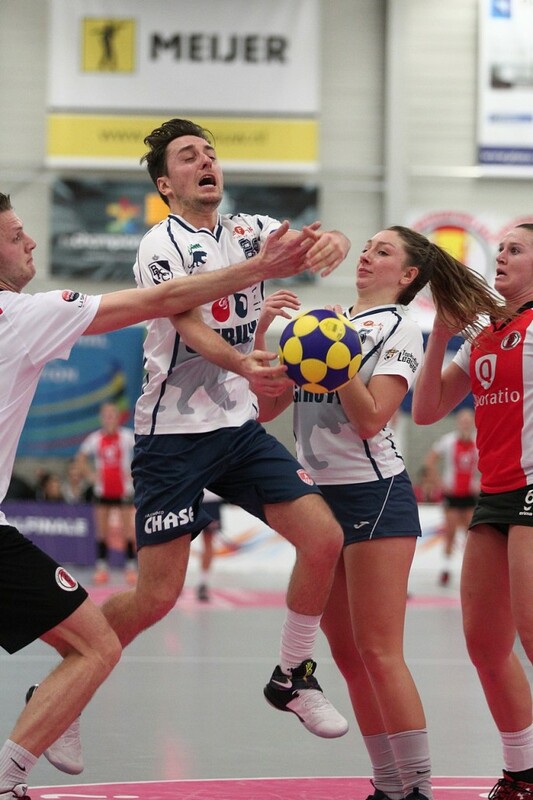 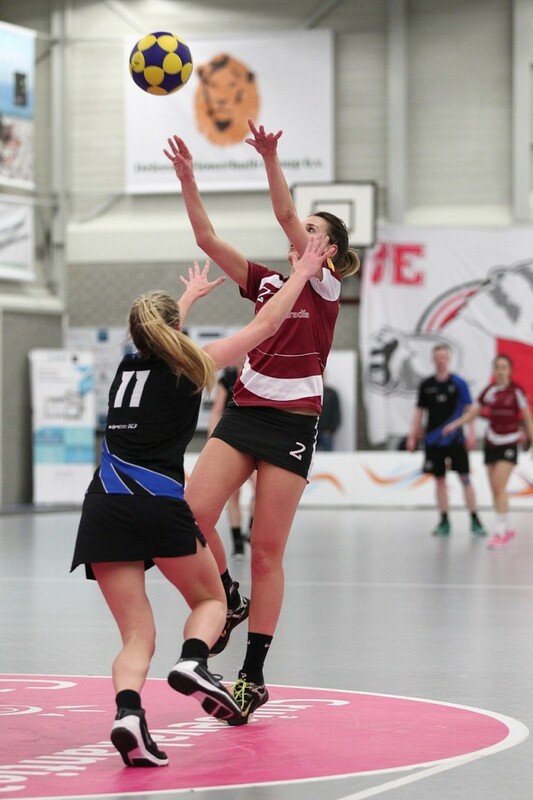 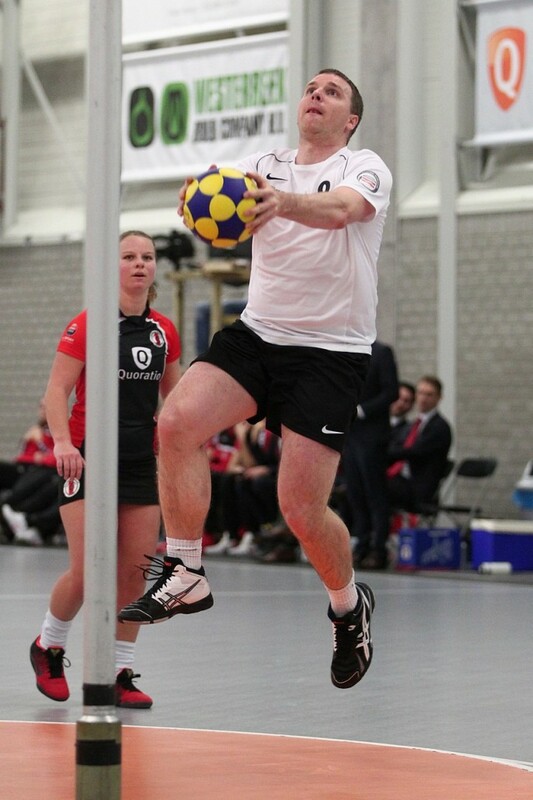 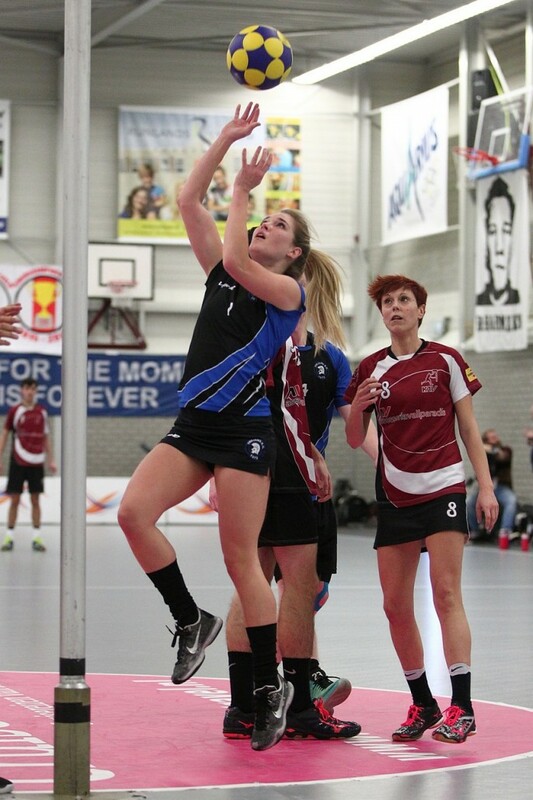 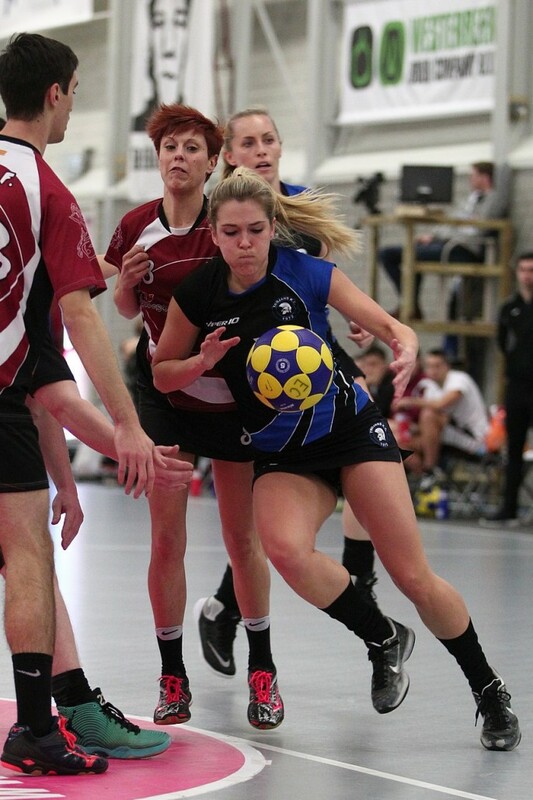 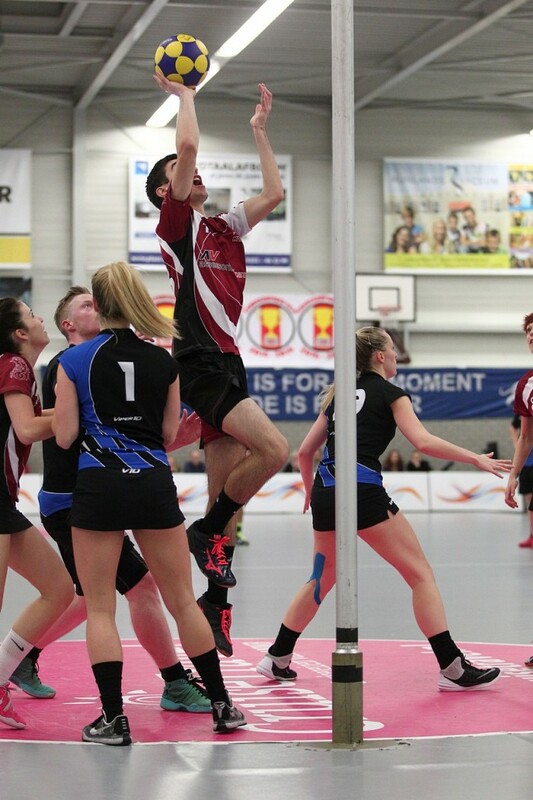 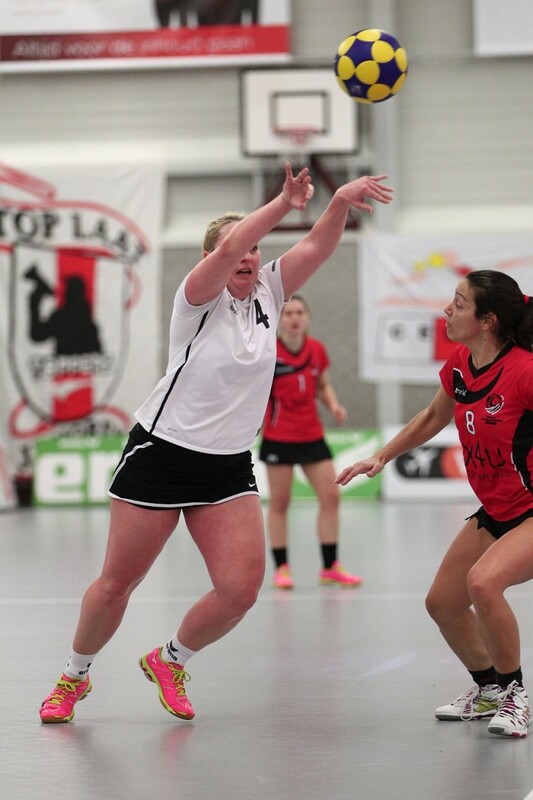 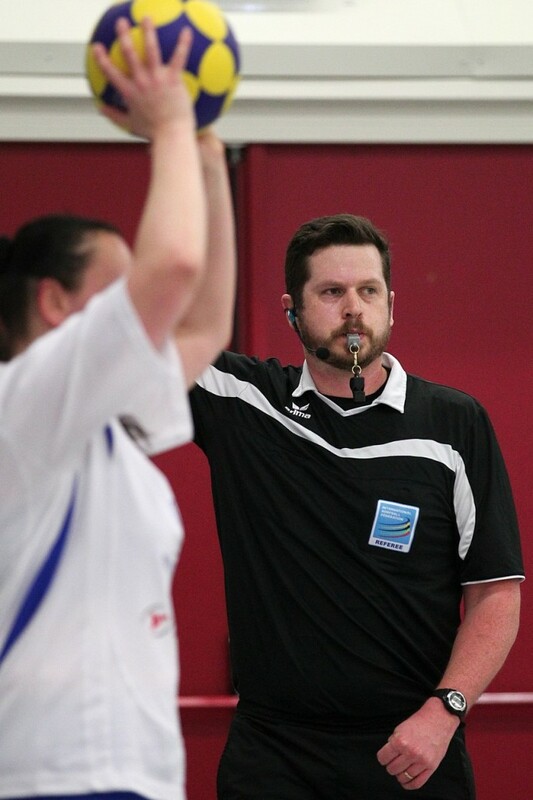 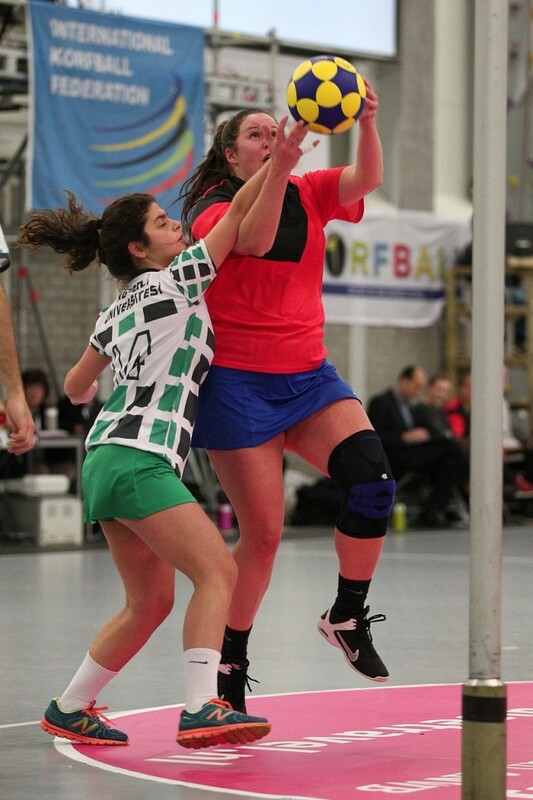 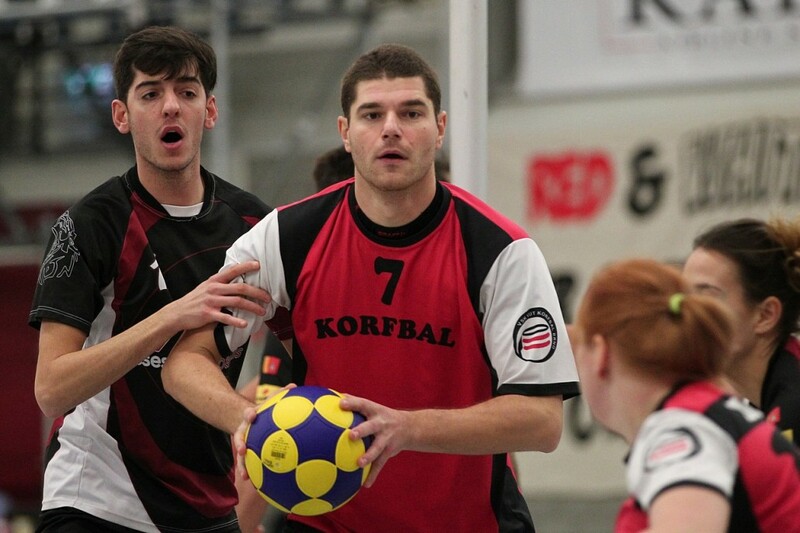 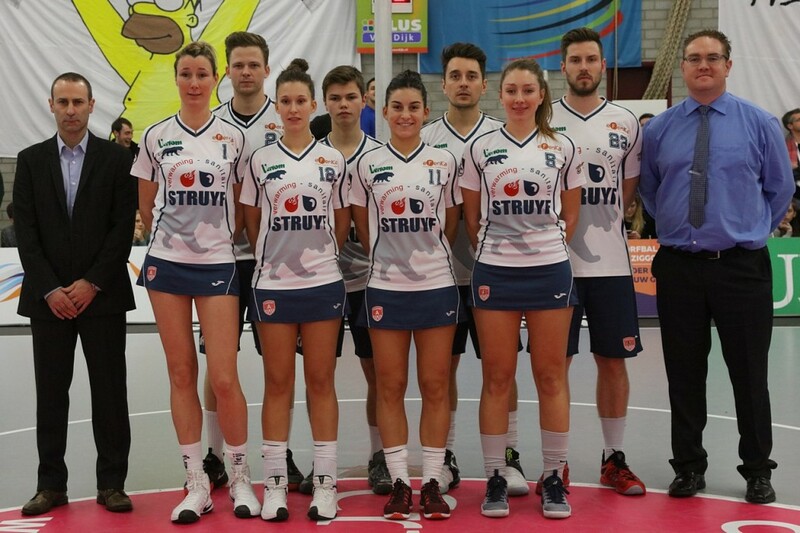 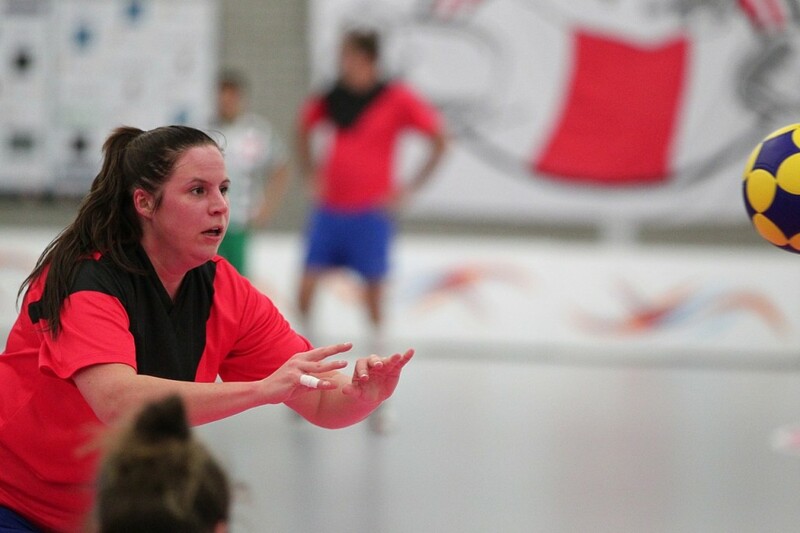 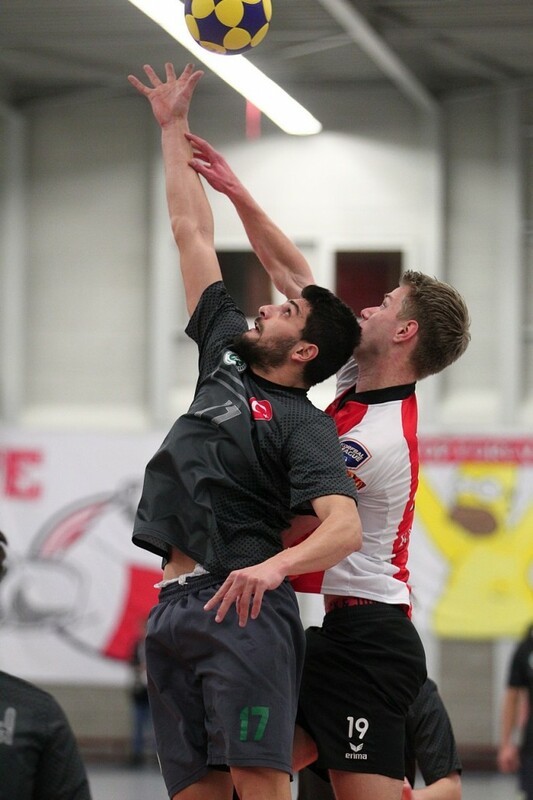 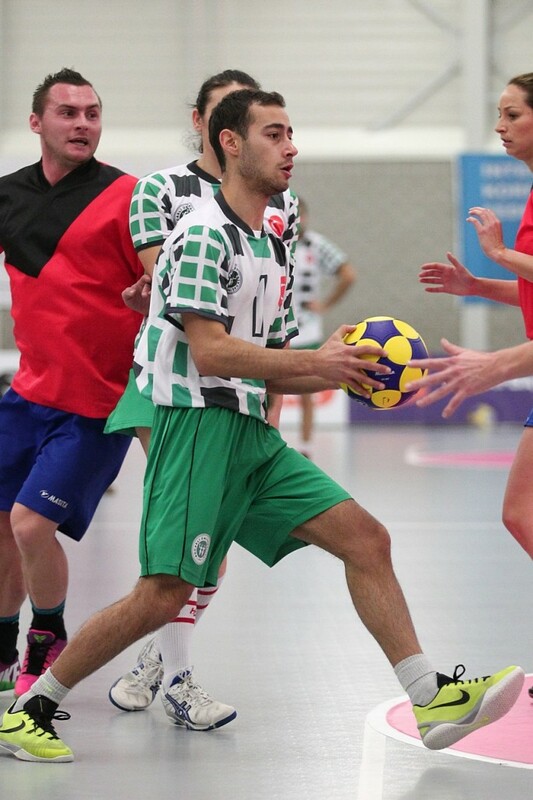 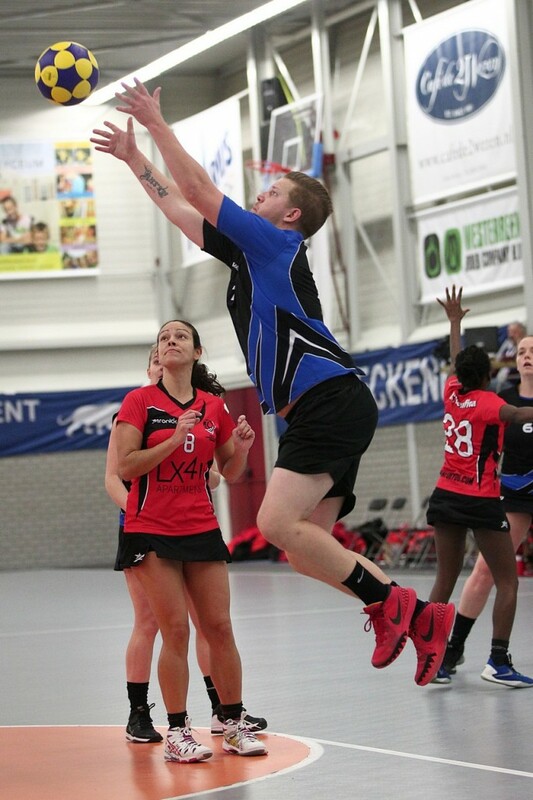 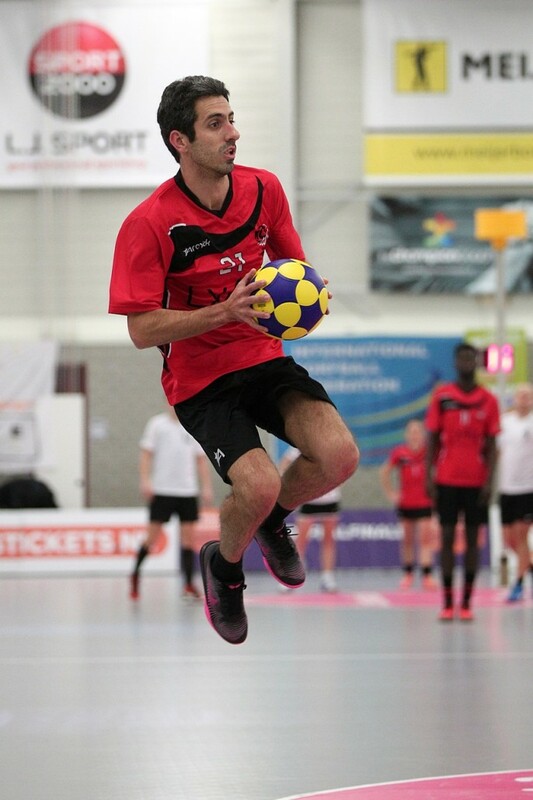 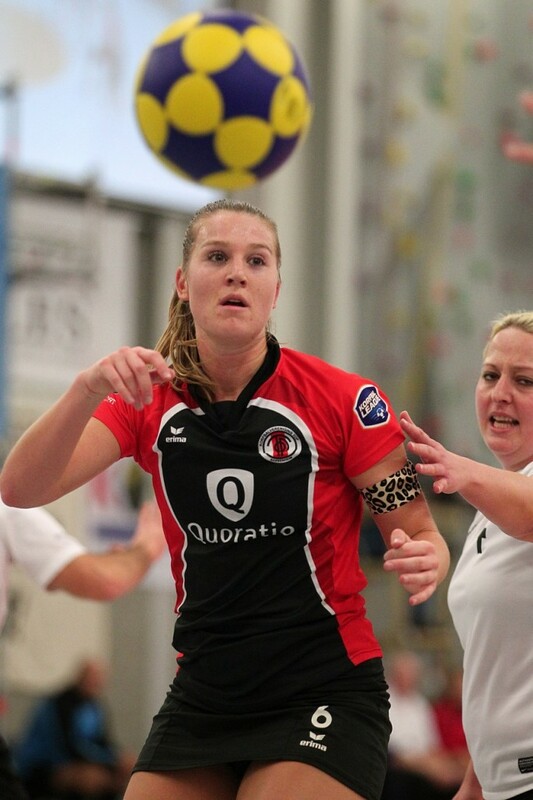 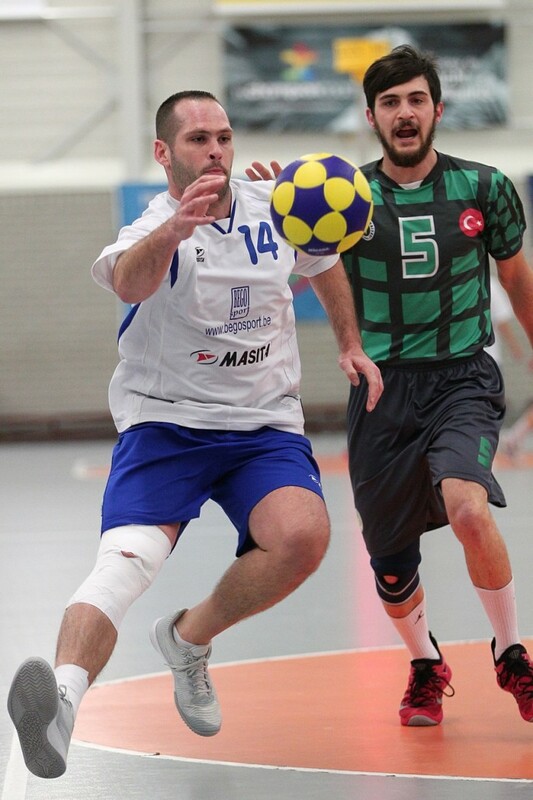 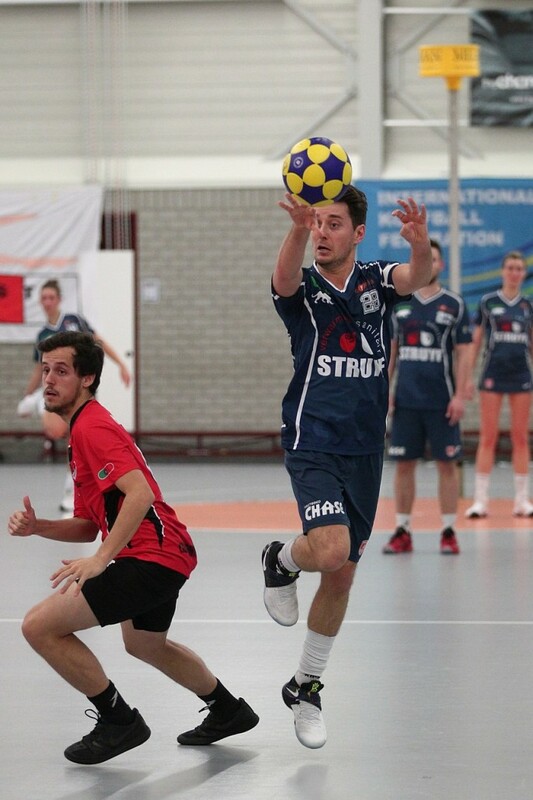 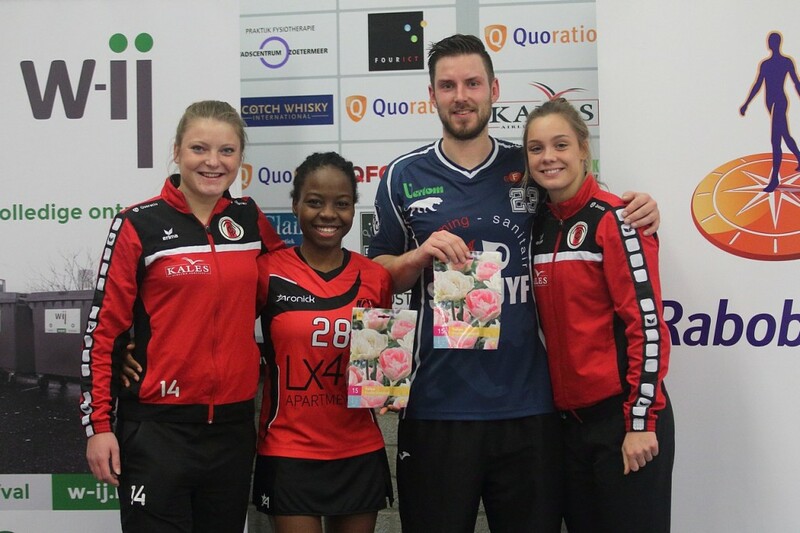 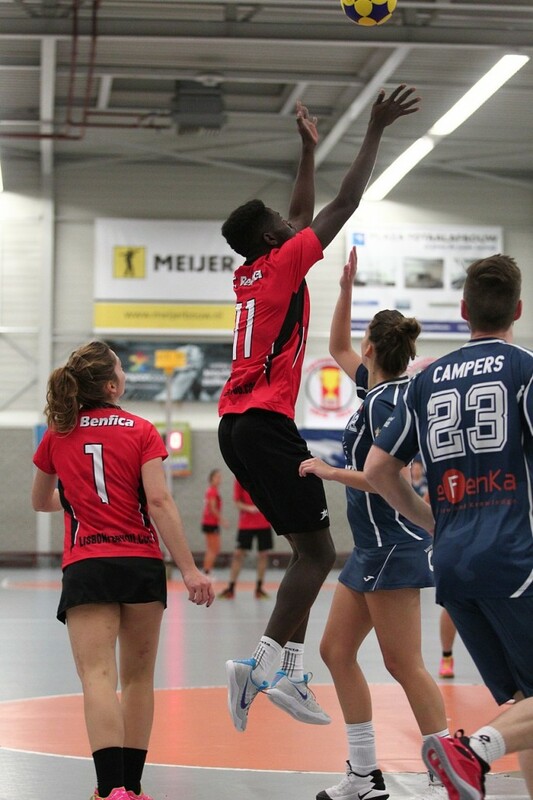 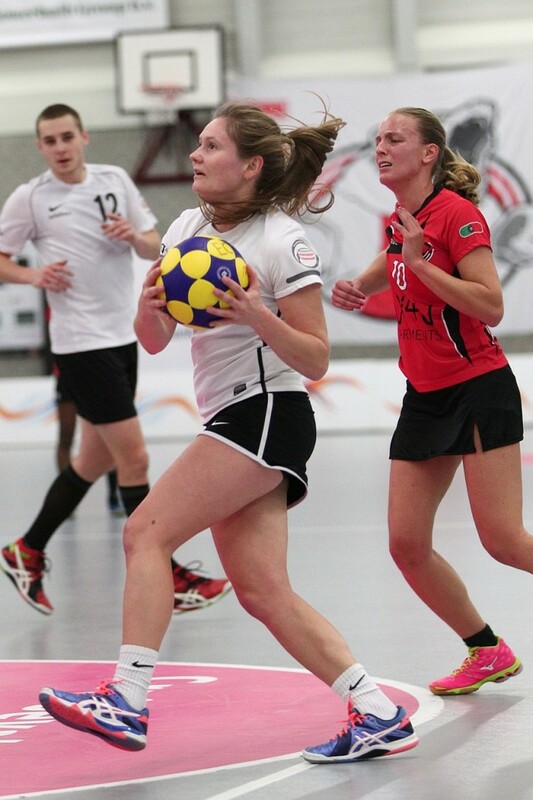 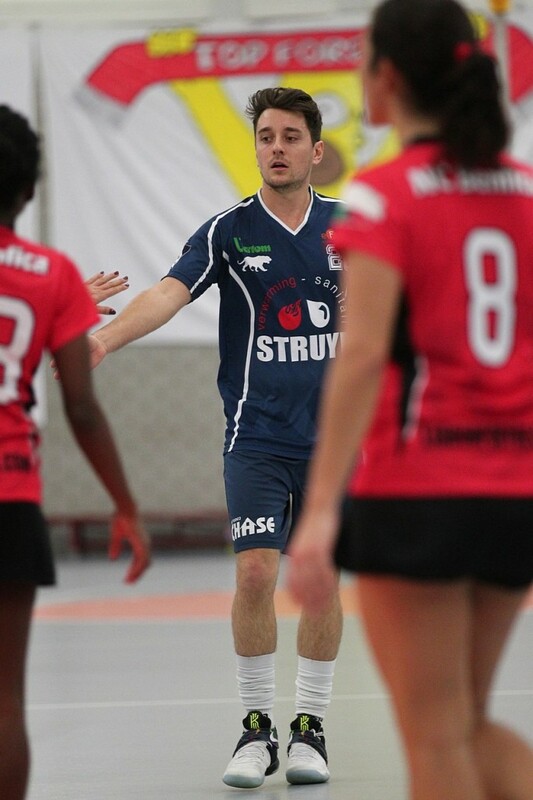 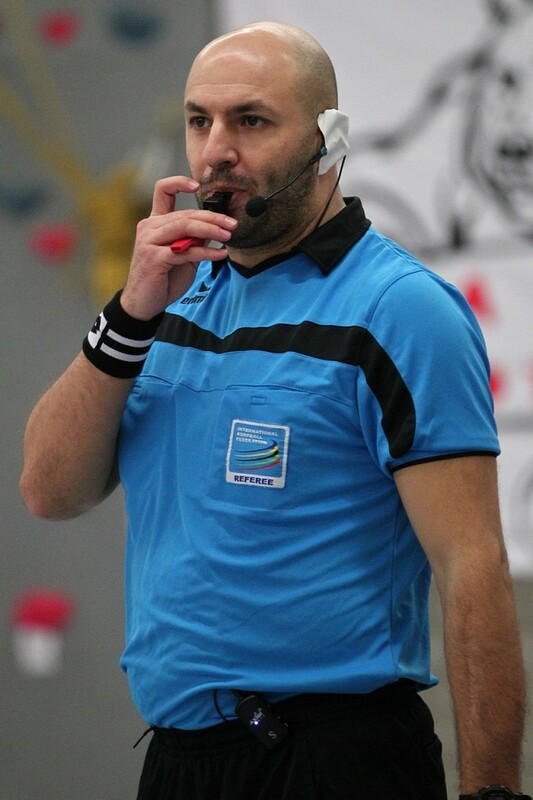 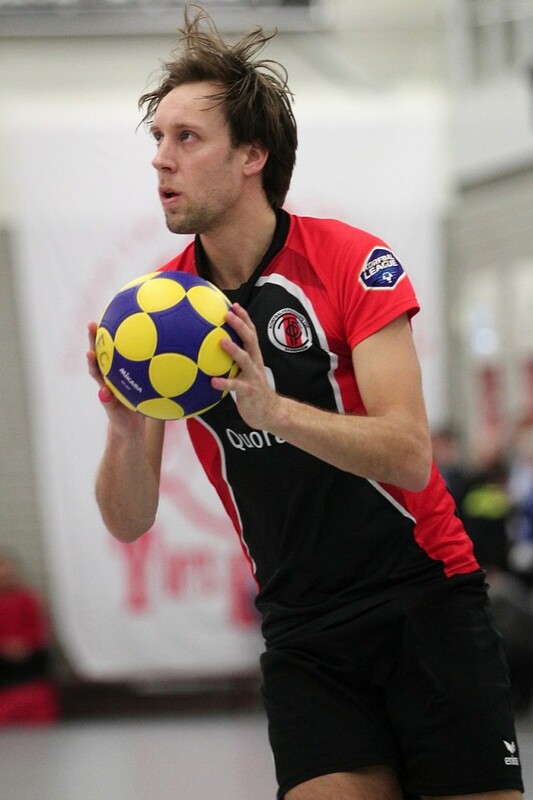 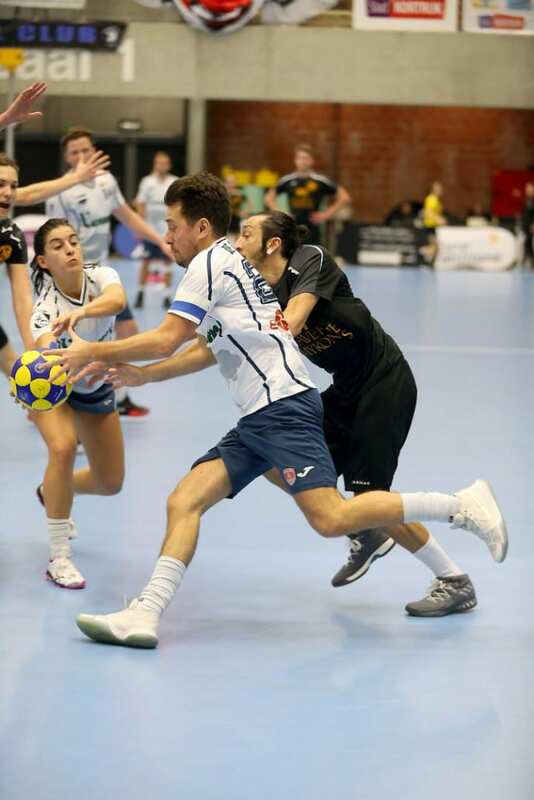 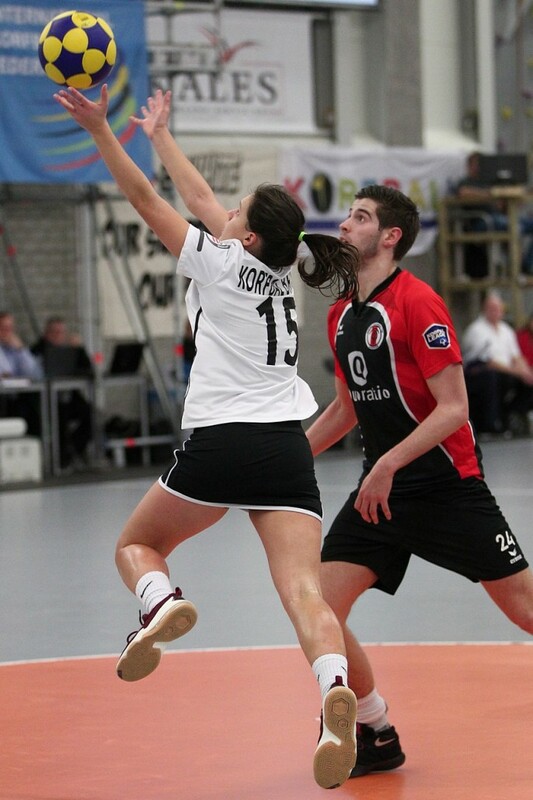 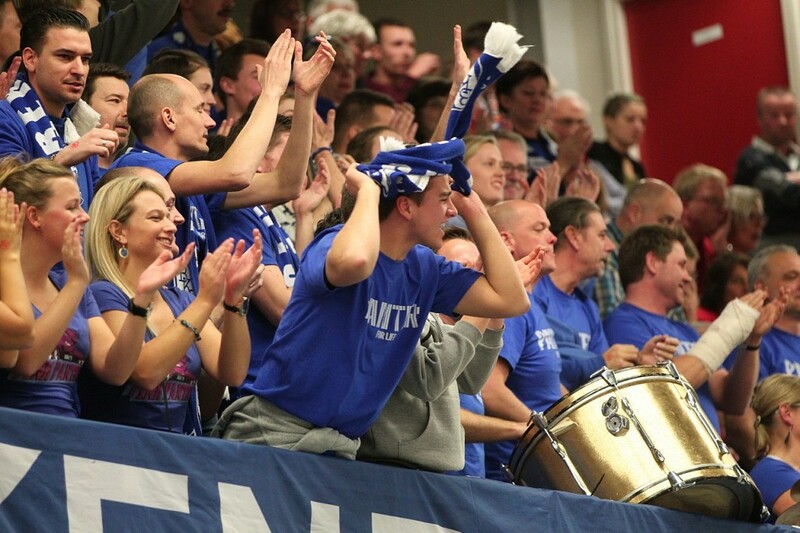 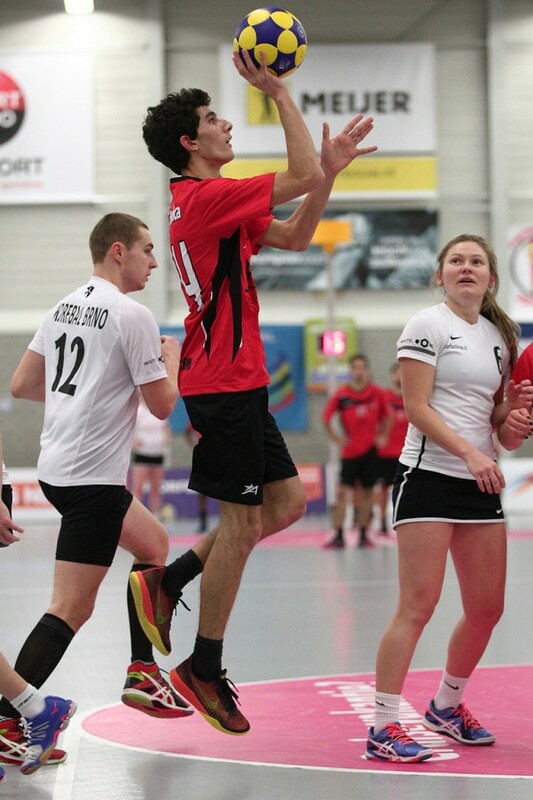 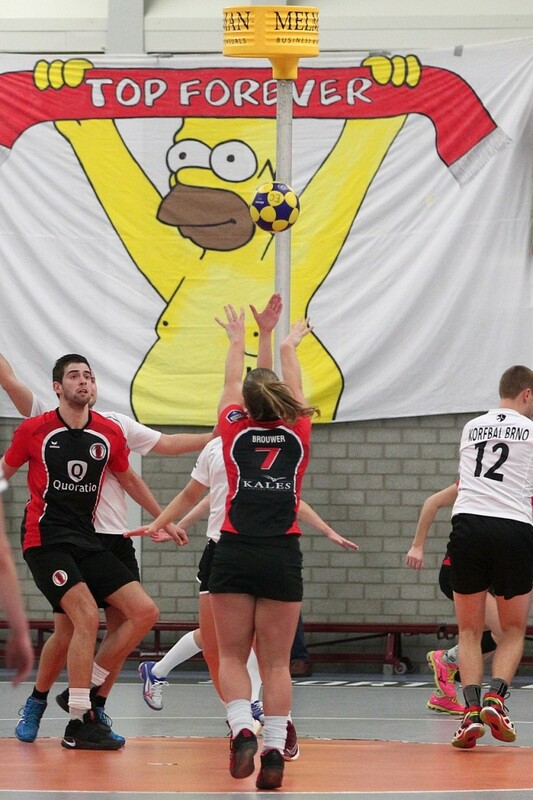 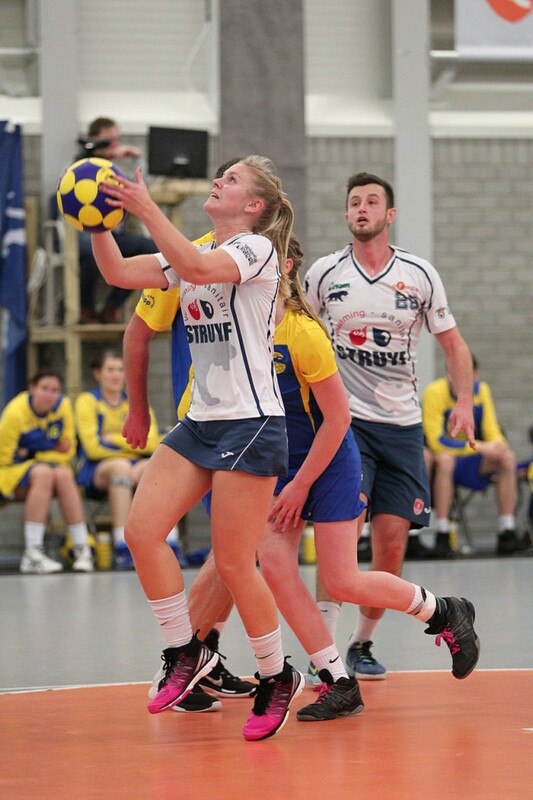 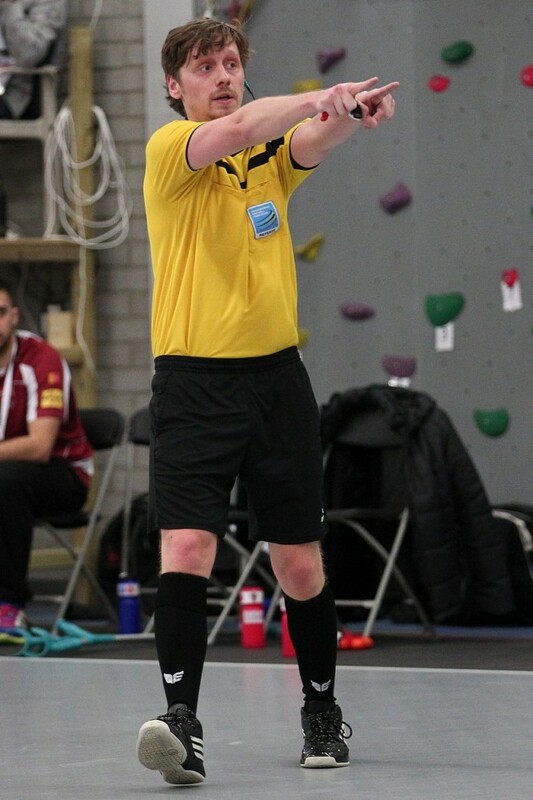 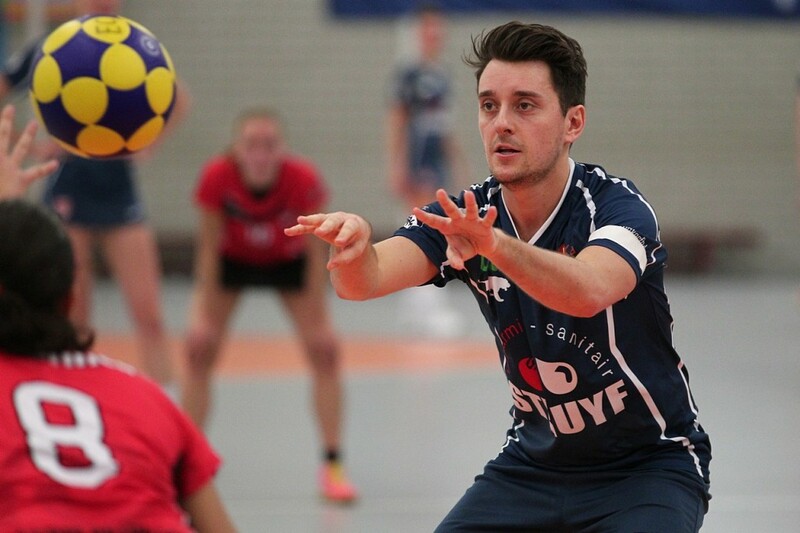 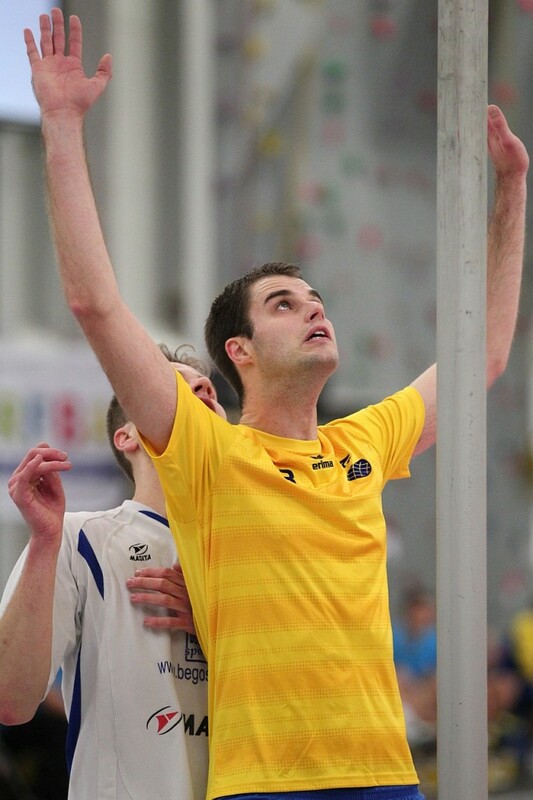 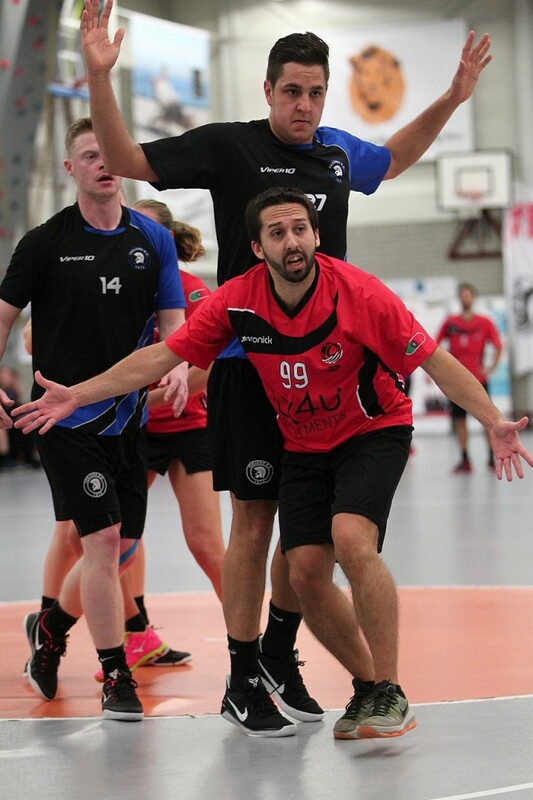 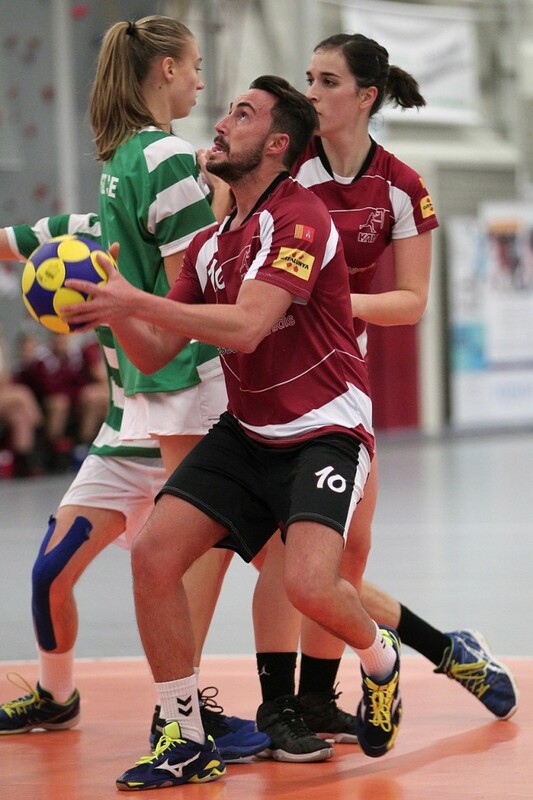 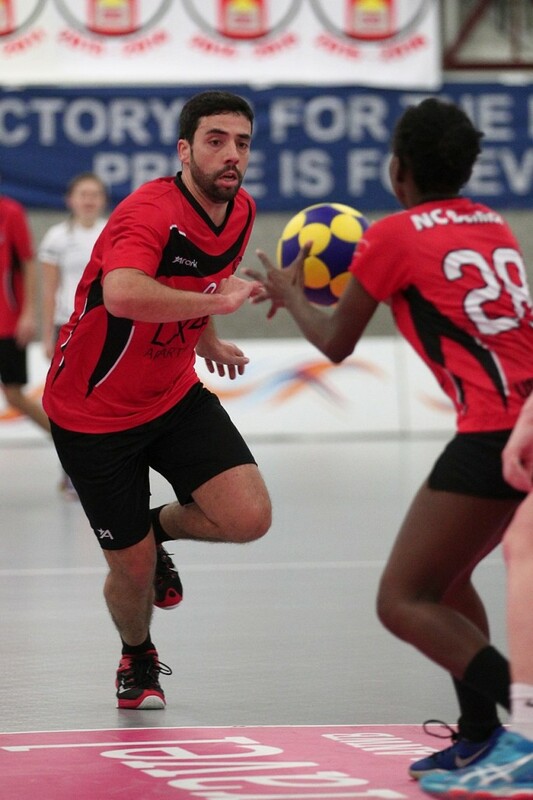 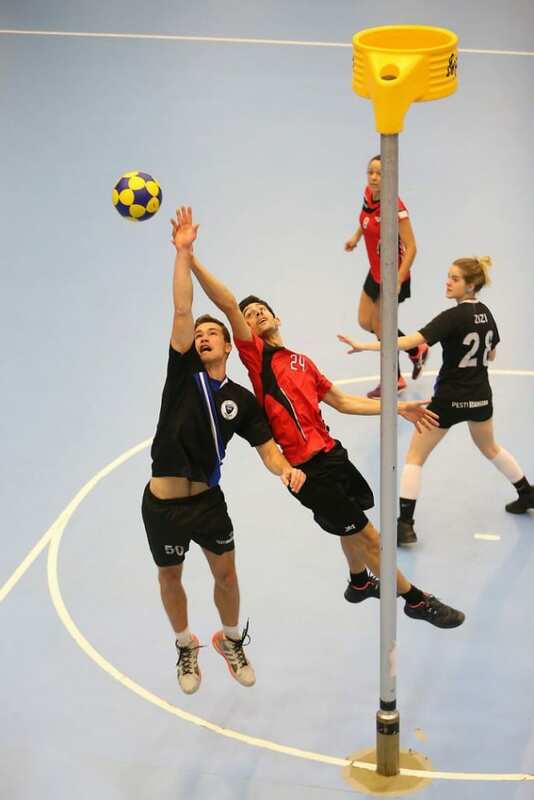 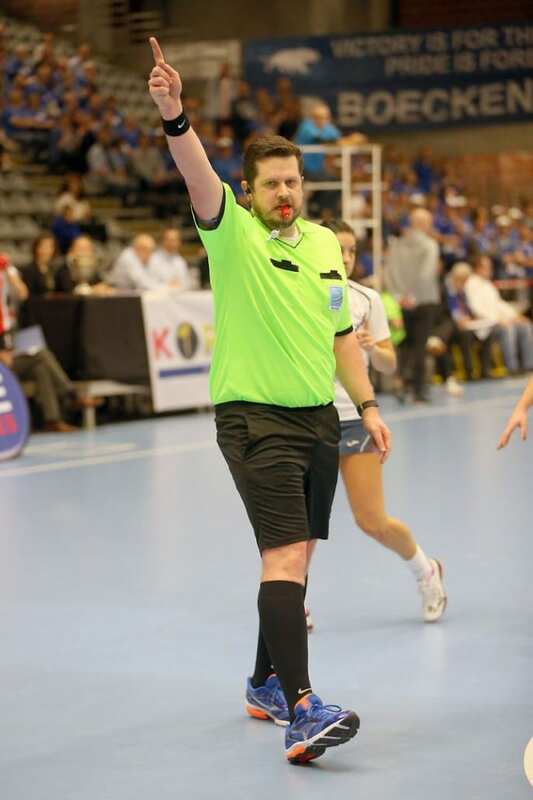 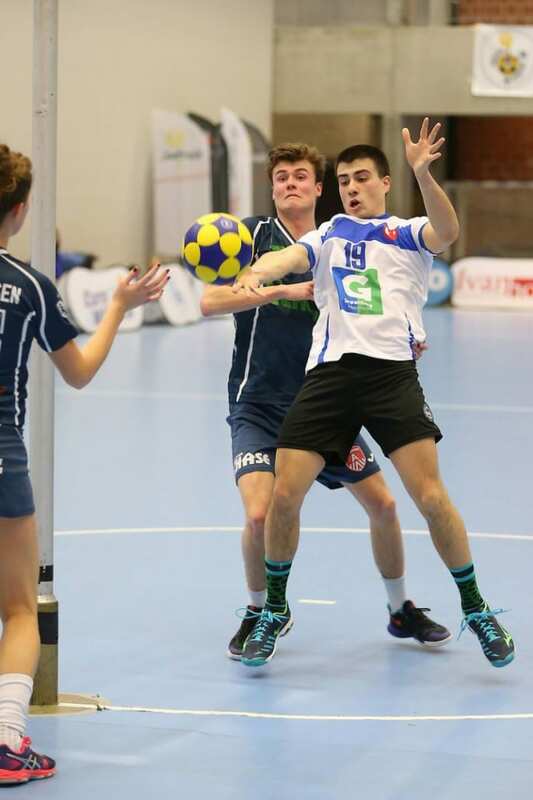 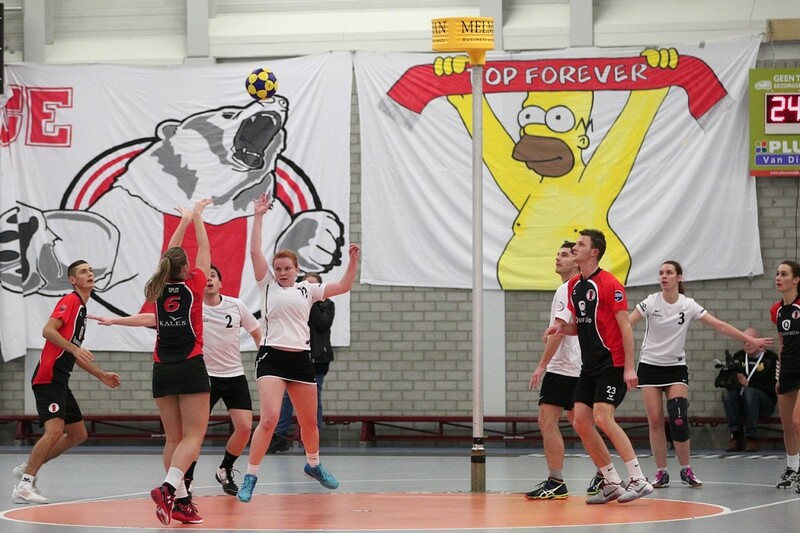 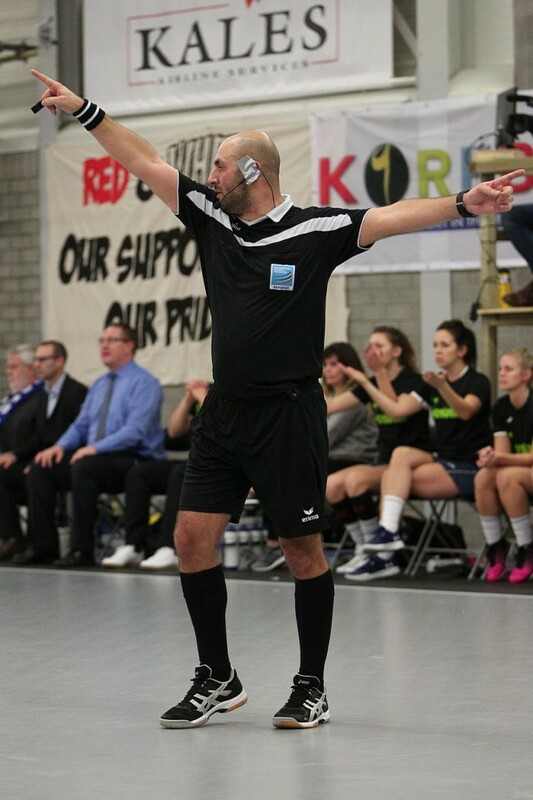 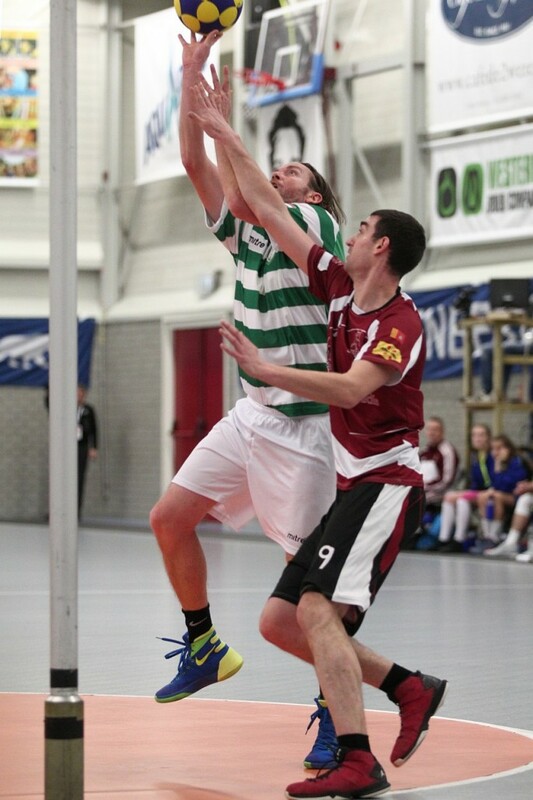 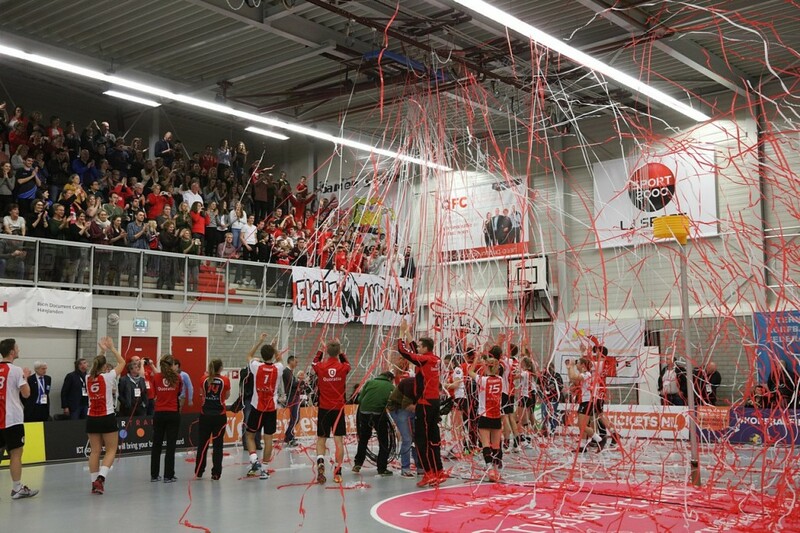 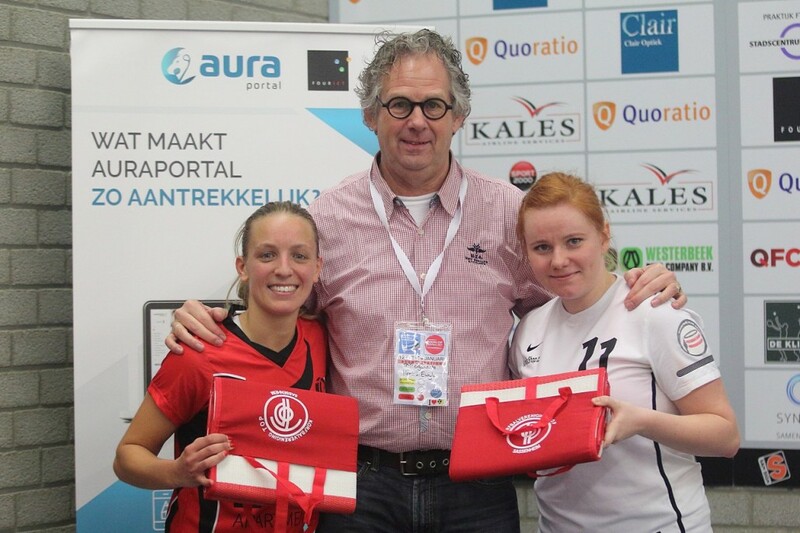 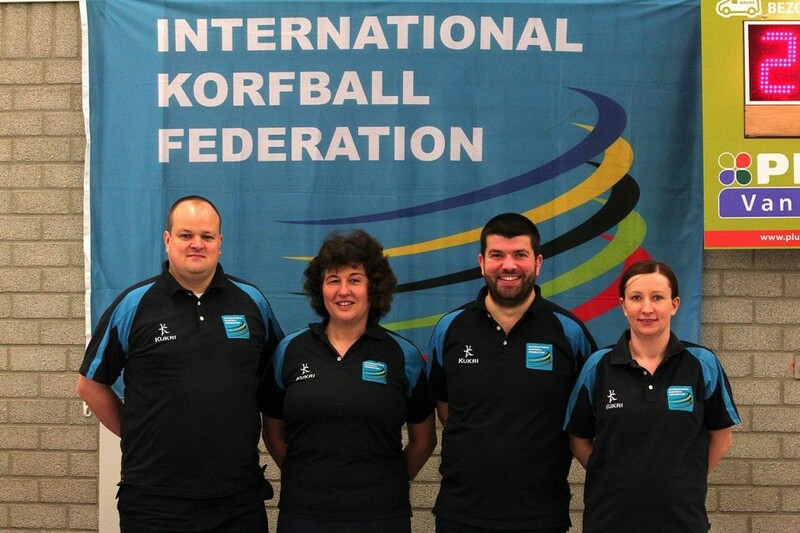 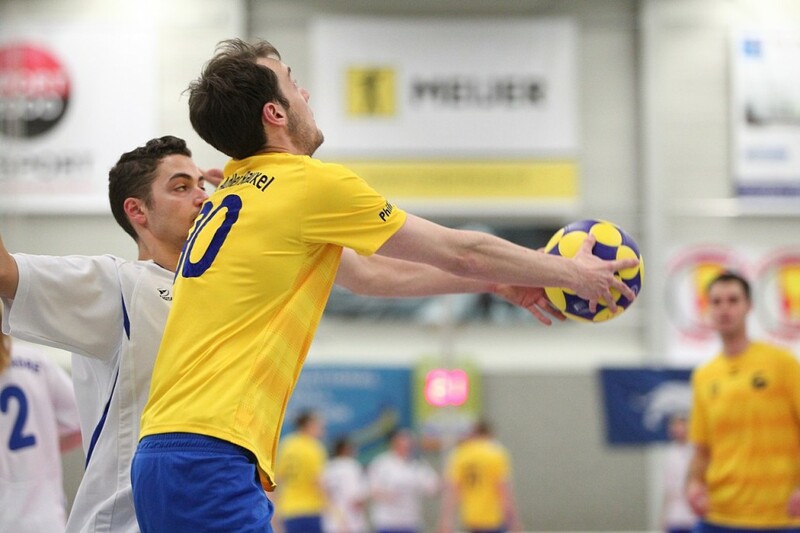 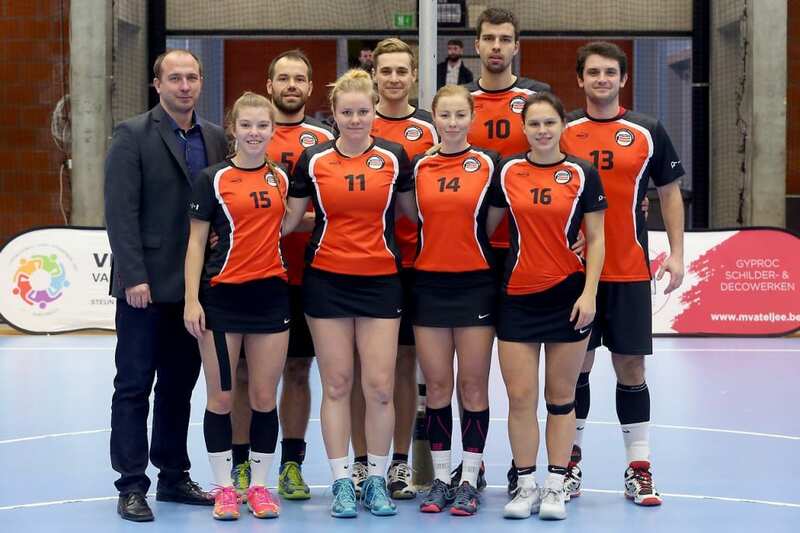 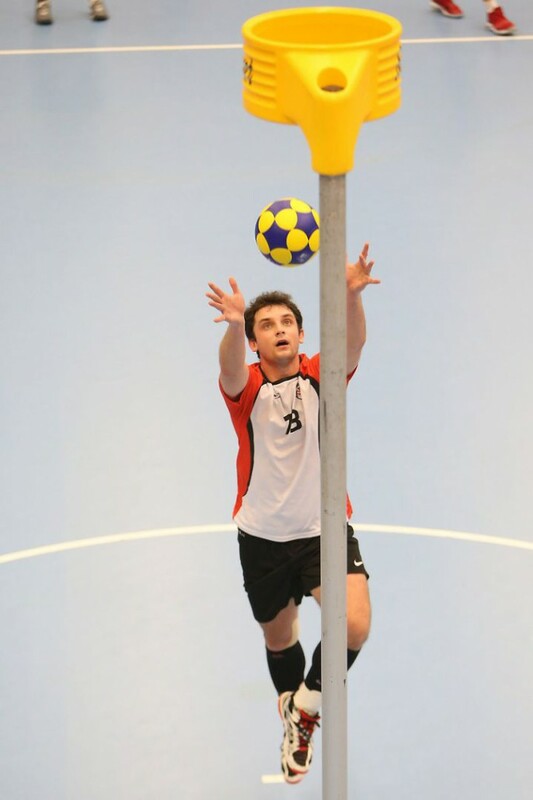 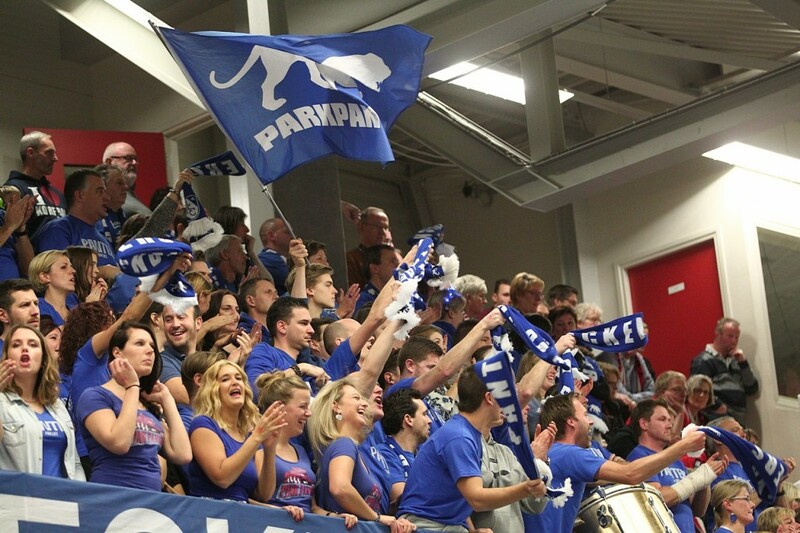 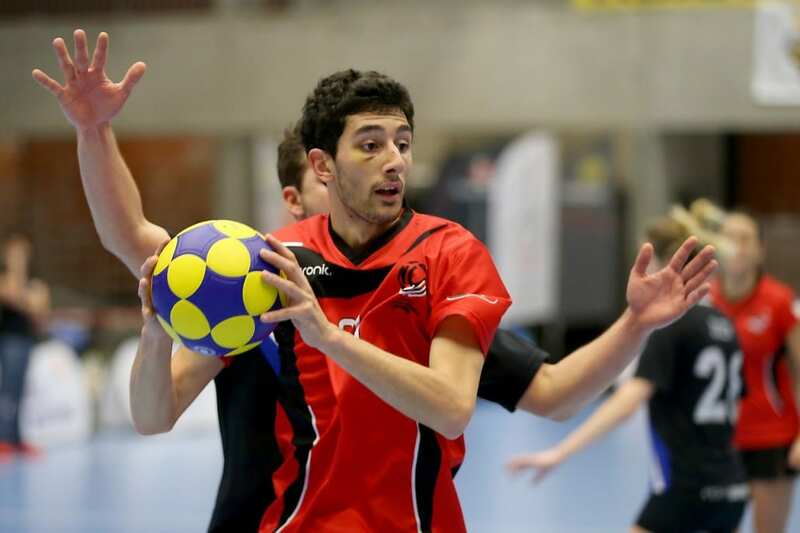 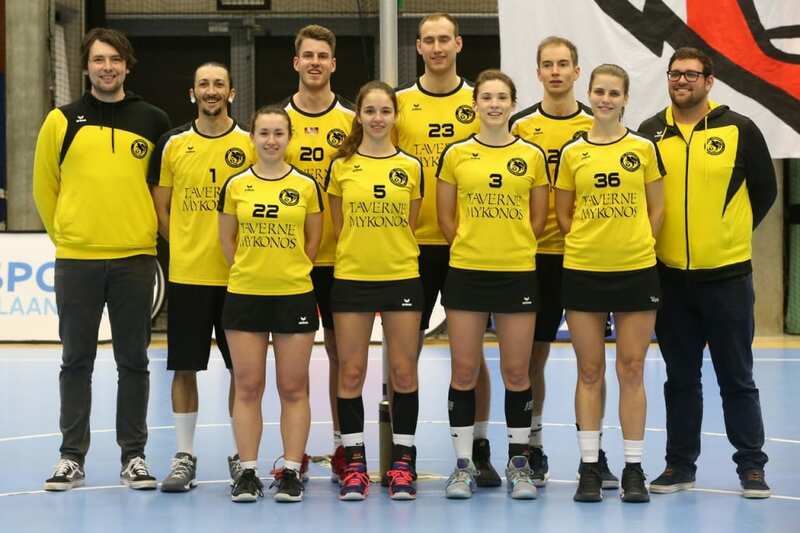 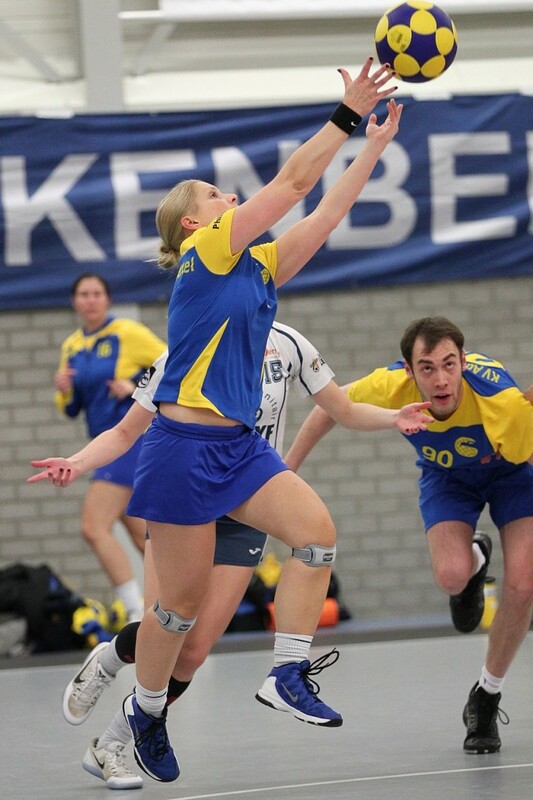 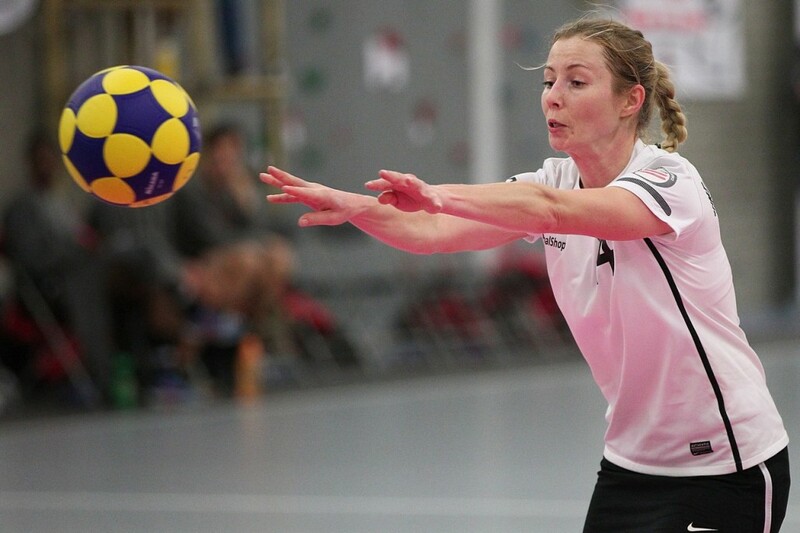 The IKF Europa Cup is the korfball event with the longest history. 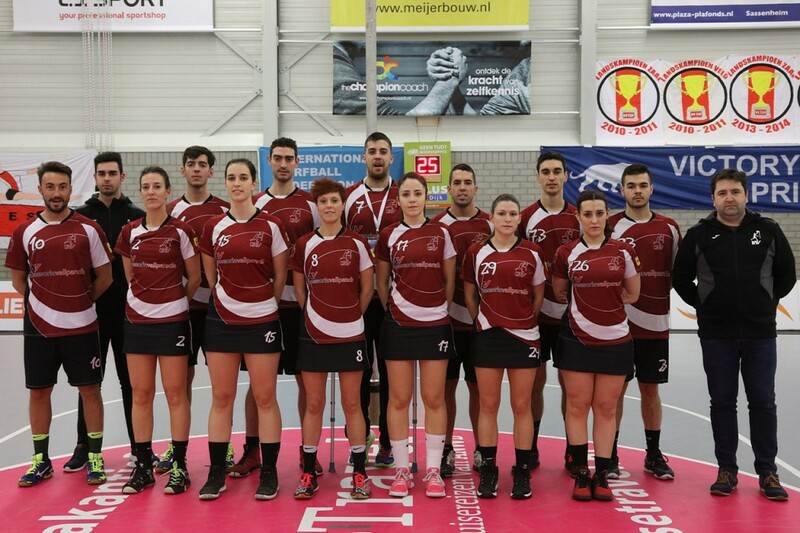 The 52nd IKF Europa Cup will be played from 11 – 13 January 2018, in Platje d’ Aro, Catalonia. 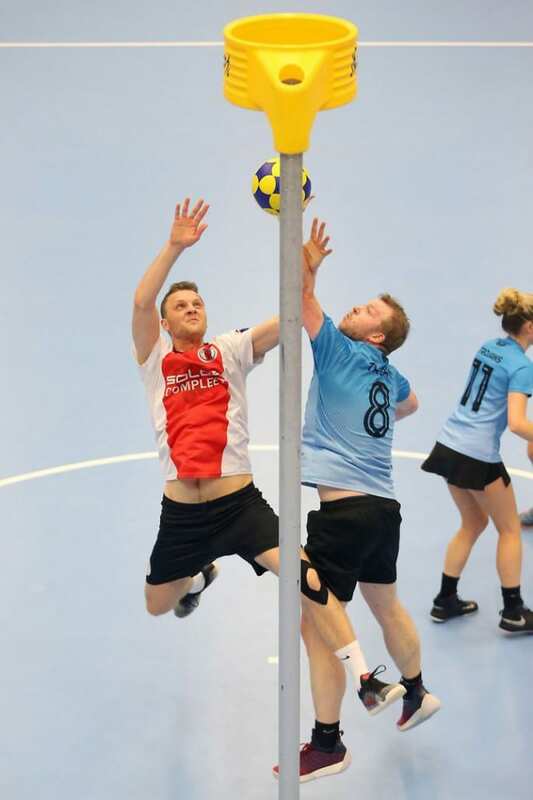 You can find the booklet under Click here for IKF Europa Cup History November 2017. 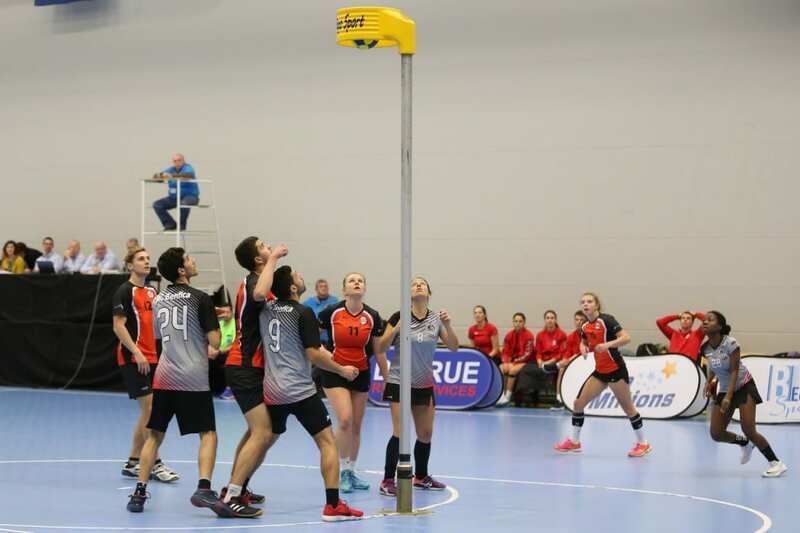 From Thursday 11 January till Saturday 13 January 2018 the 52nd IKF Europa Cup final round korfball will be played in Platja d’Aro, Catalonia. 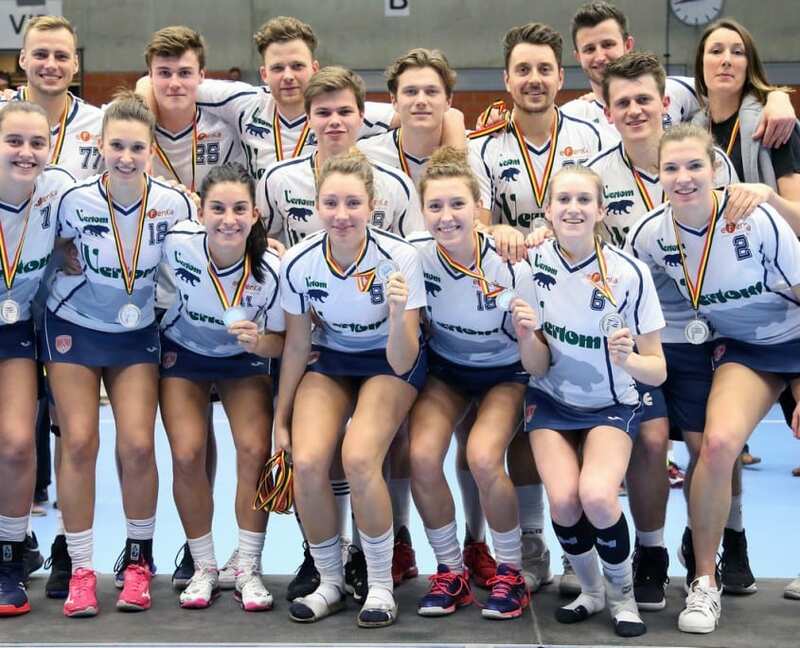 Thursday 11 January 2018 9.00 AM the first match will start; KCC Sokol České Budějovice versus SG Pegasus Rommerscheid 1991 e. V.
IKF ECUP 2017 Day 3: TOP/Quoratio is the new champion! 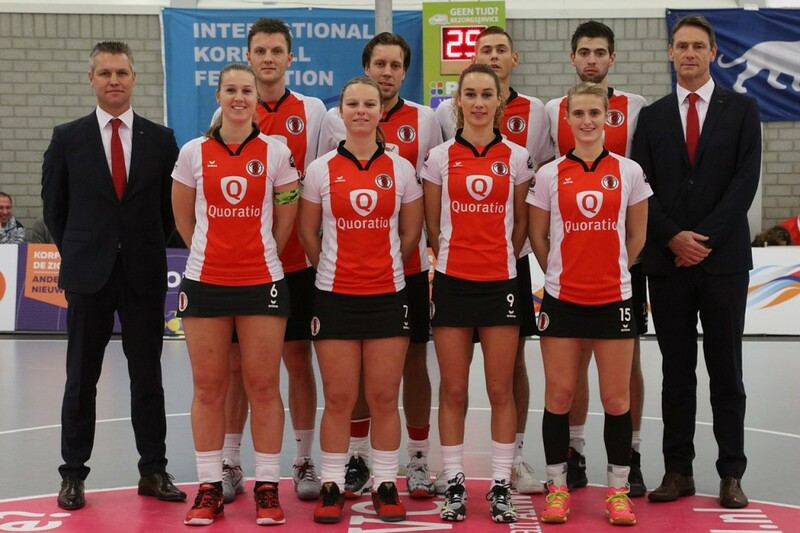 And the 51th IKF EUROPA CUP 2017 goes to… TOP/Quoratio (NED), after beating Boeckenberg KC from Belgium in a great final (37-27). 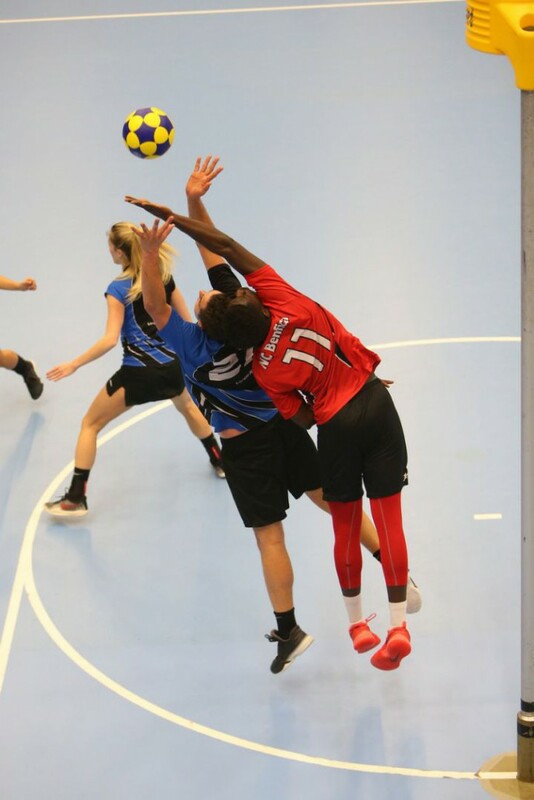 Crowed sports hall, nice plays and lots and great goals. 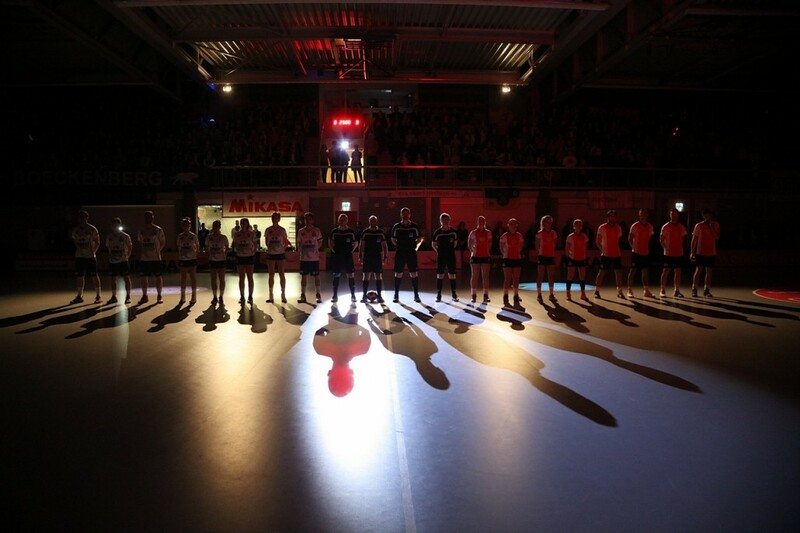 A perfect ending to a great day with real close and exciting games. 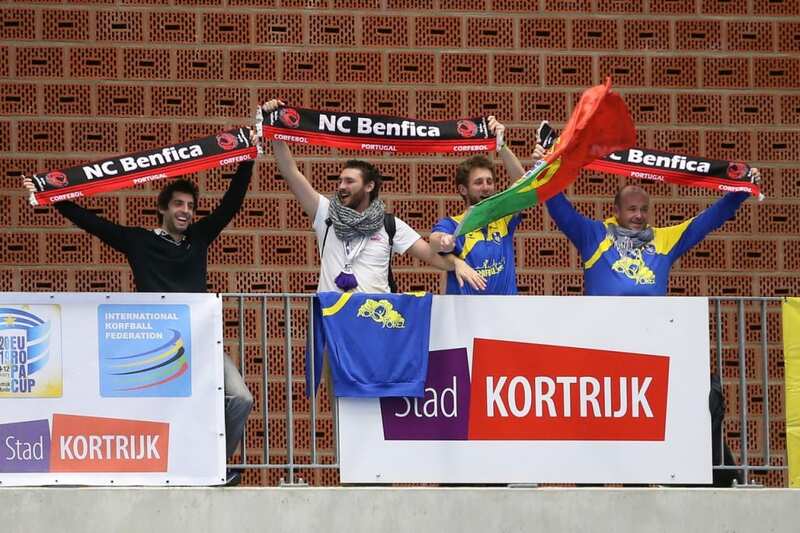 Congratulations to all volunteers, organizers, sponsors, jurys, referees and players. 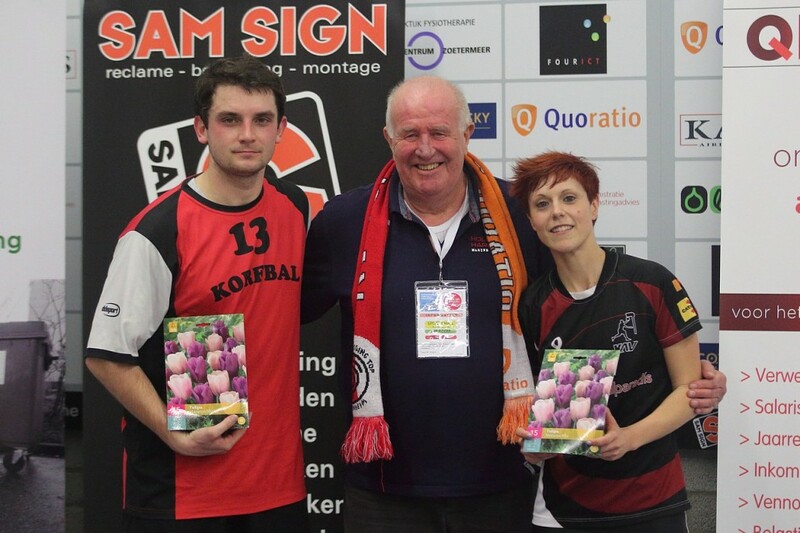 This has been a great tournament and organization! 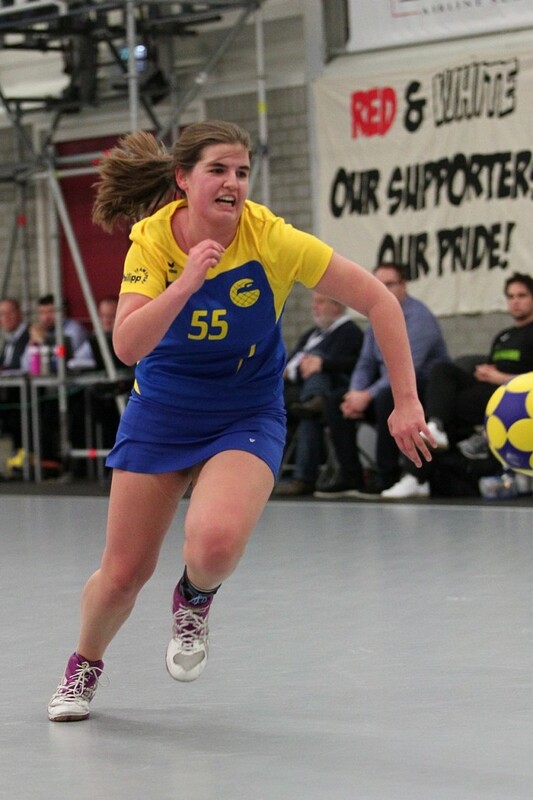 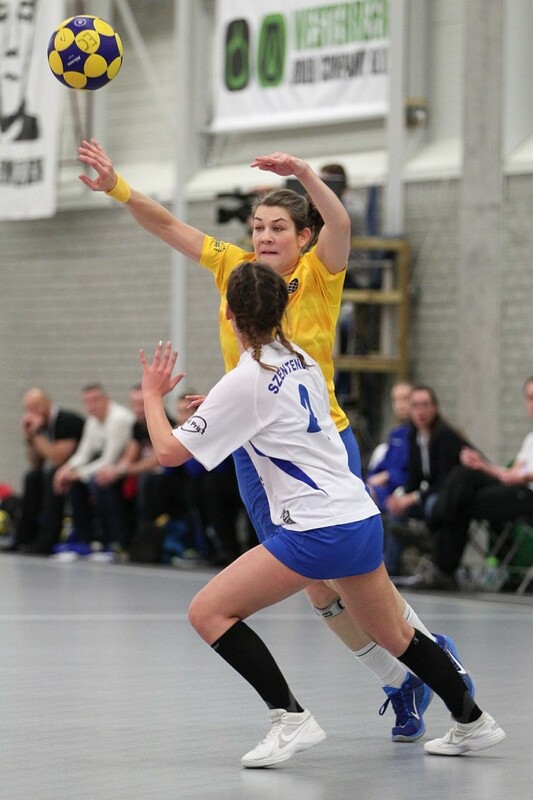 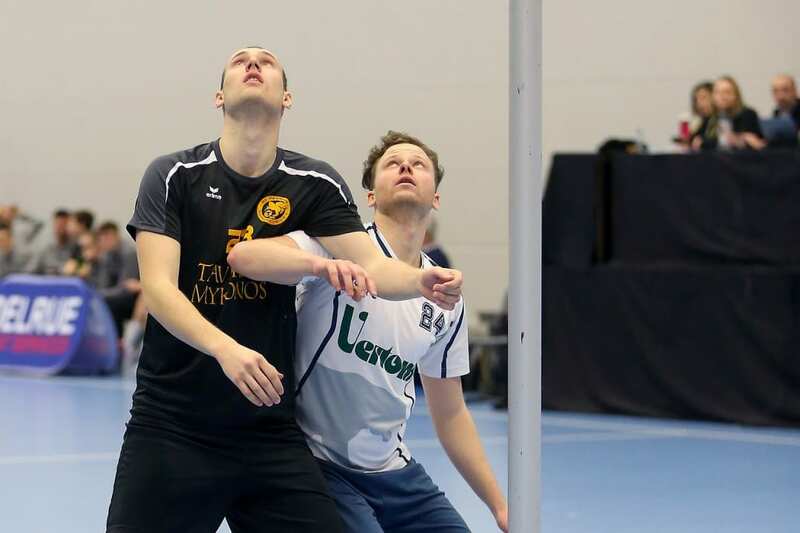 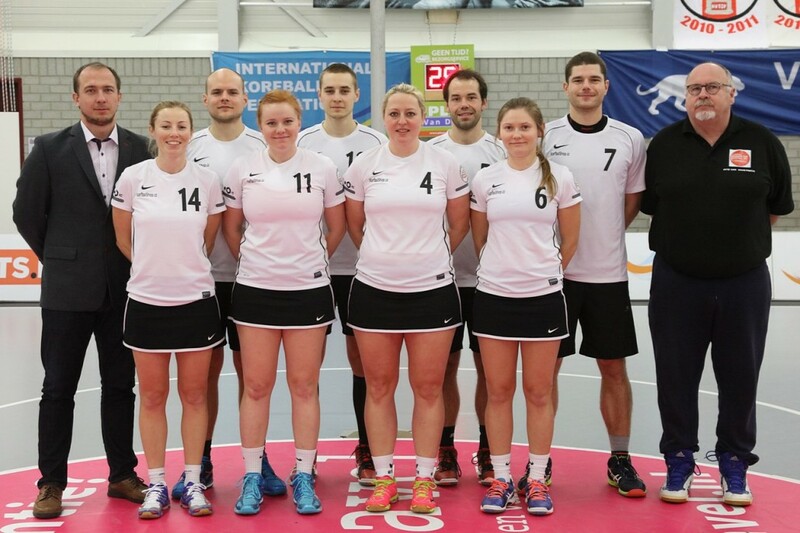 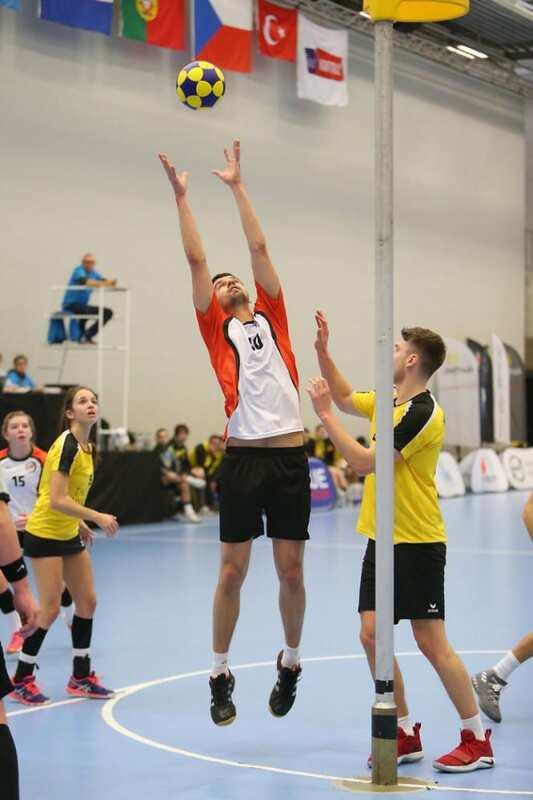 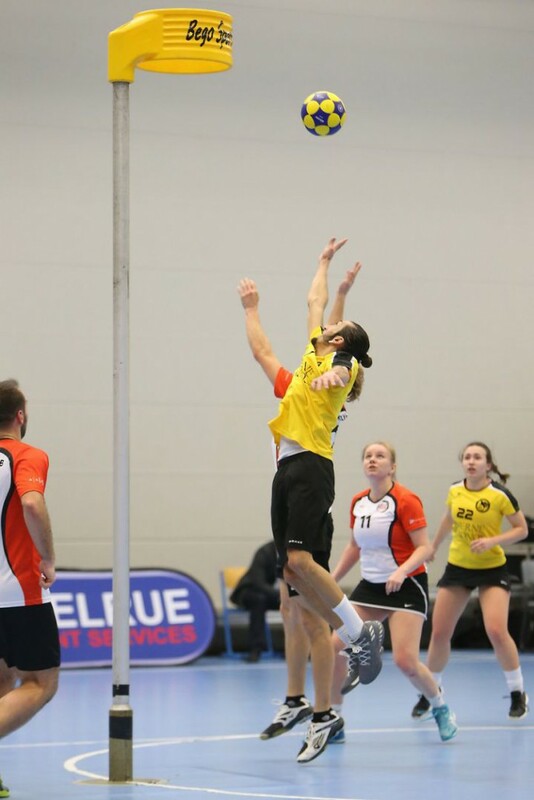 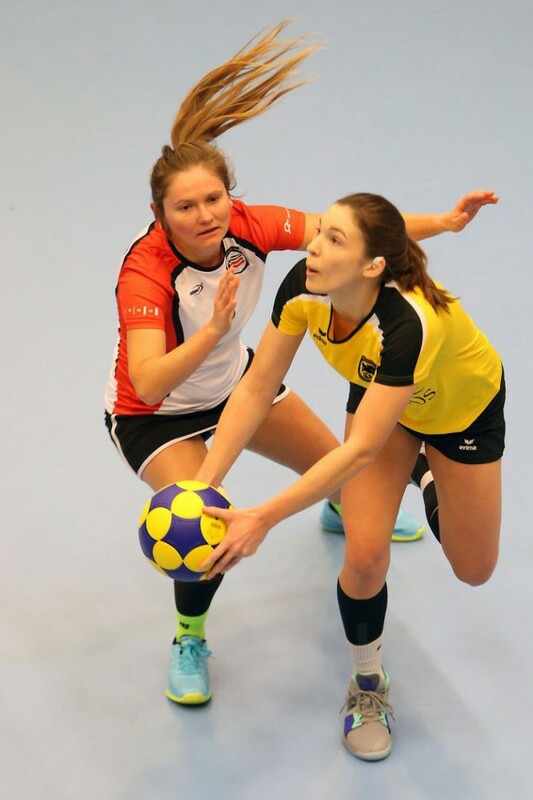 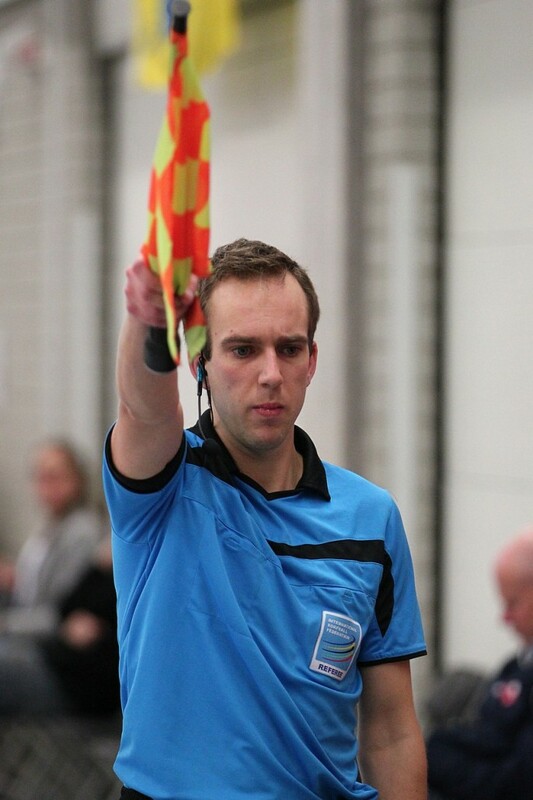 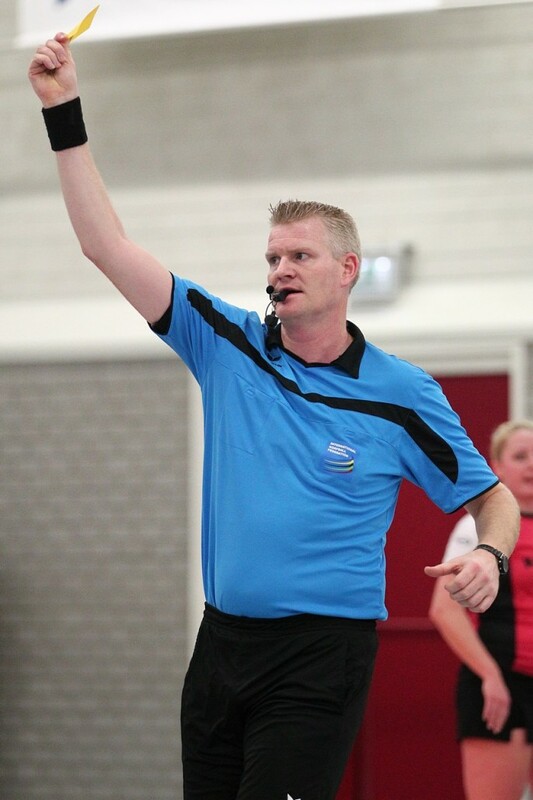 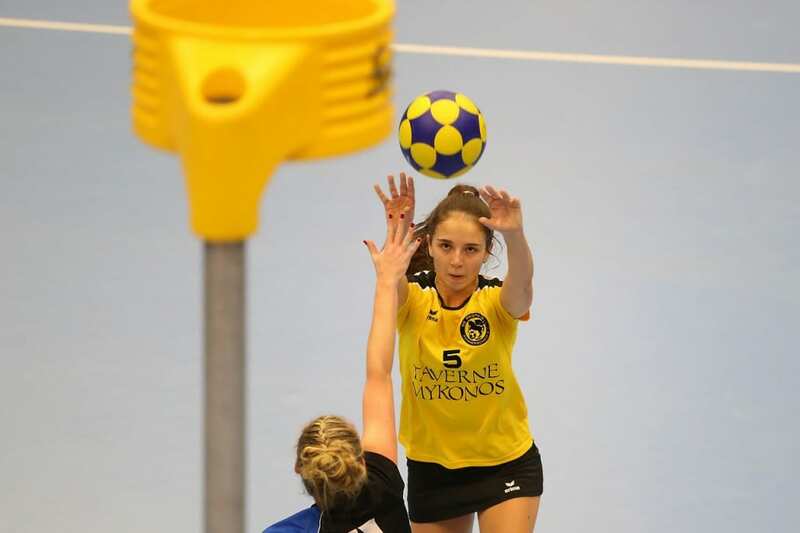 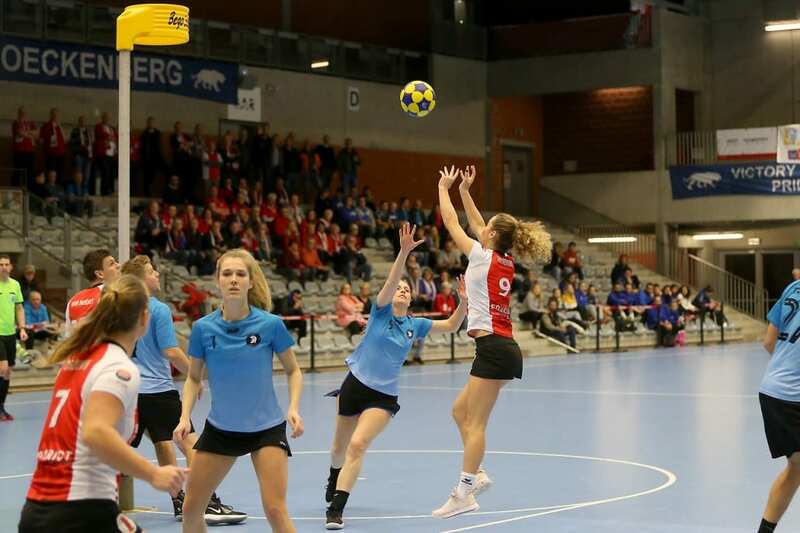 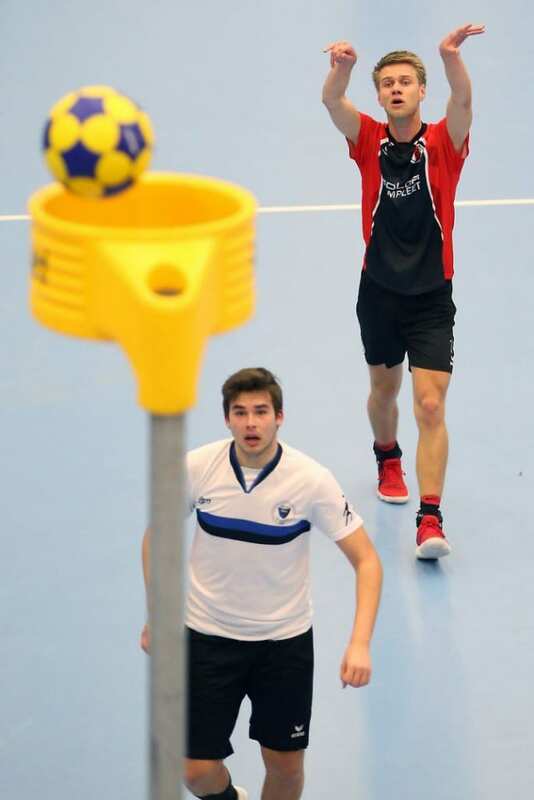 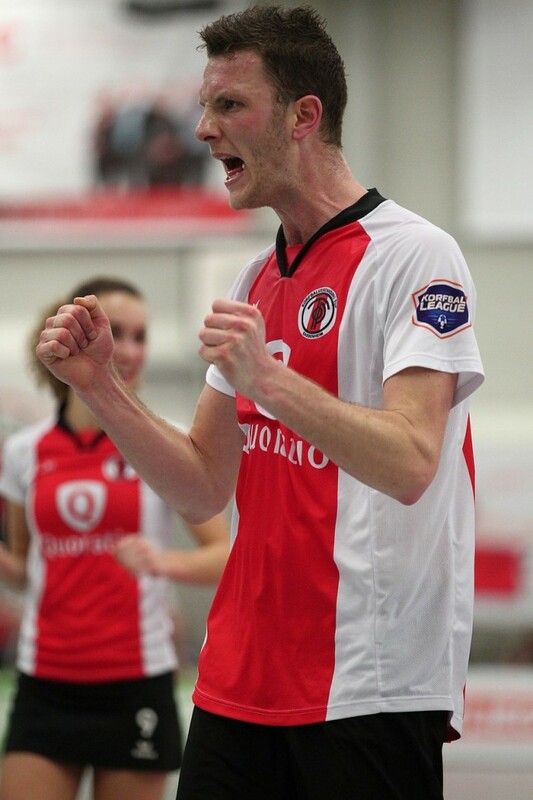 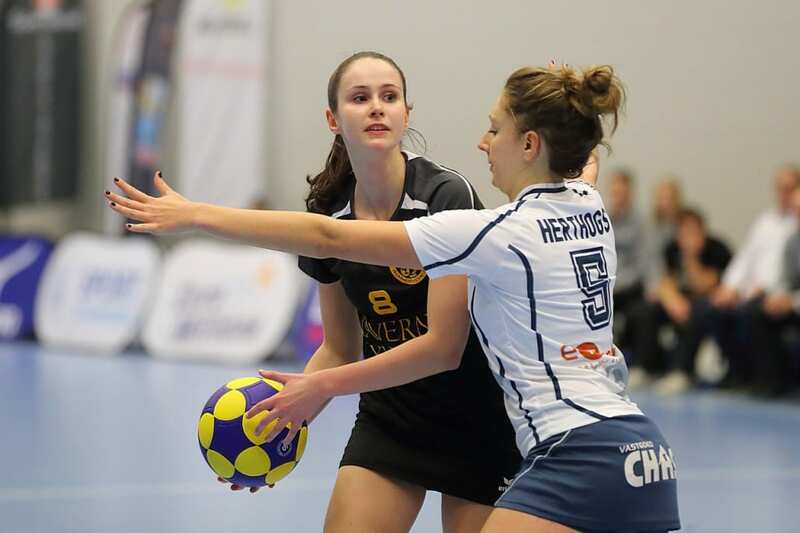 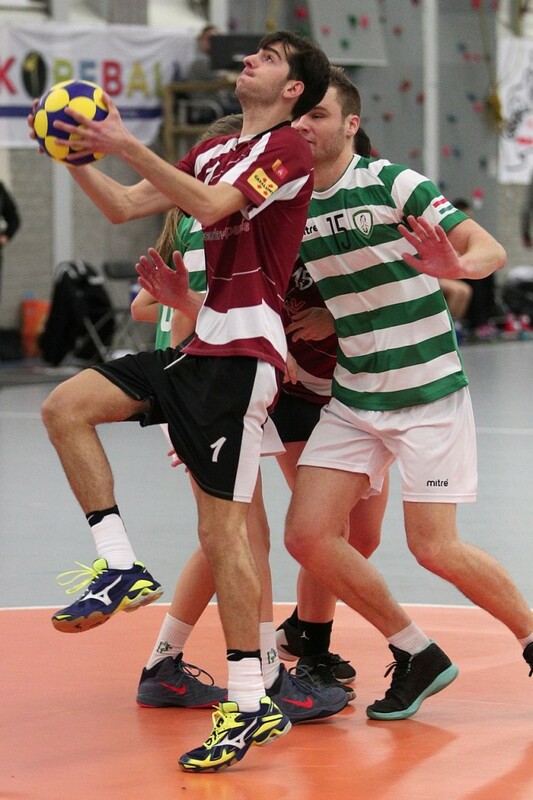 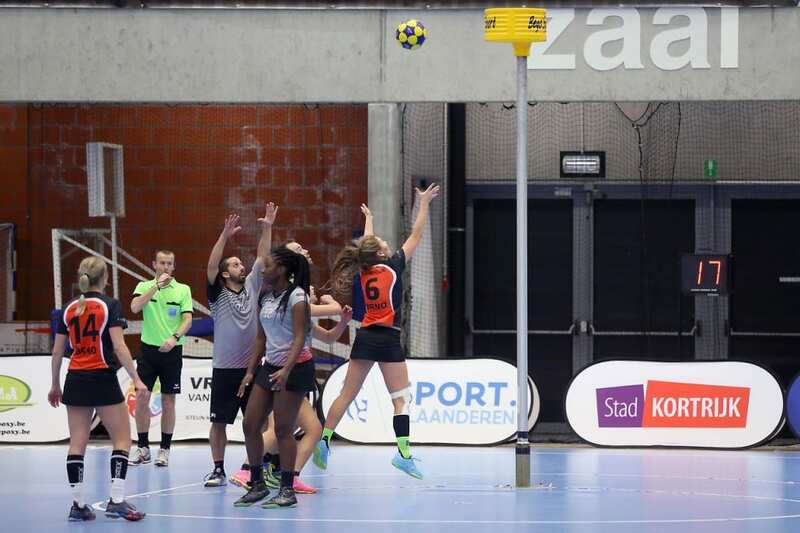 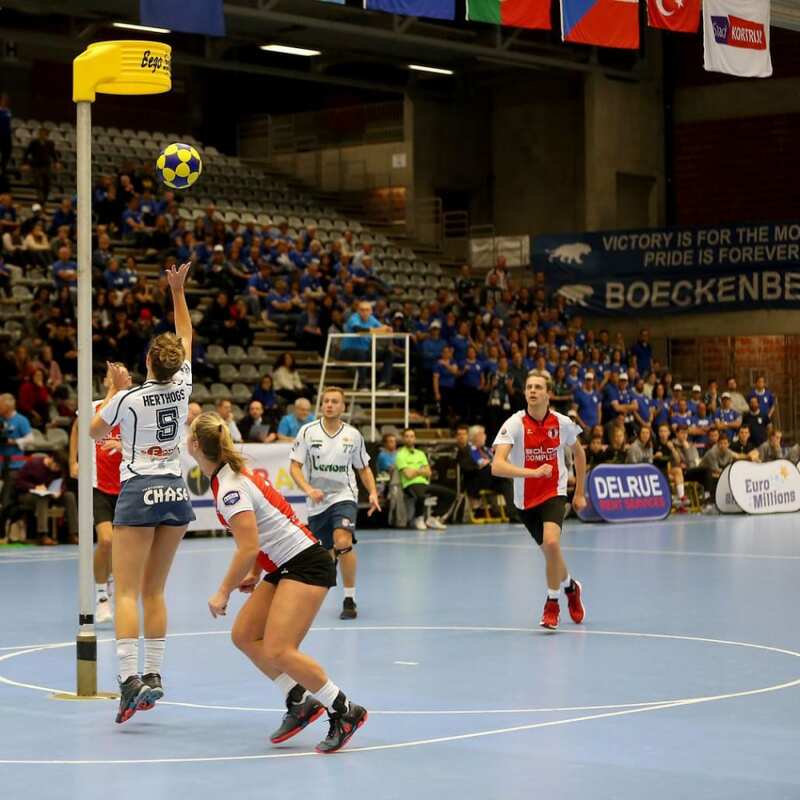 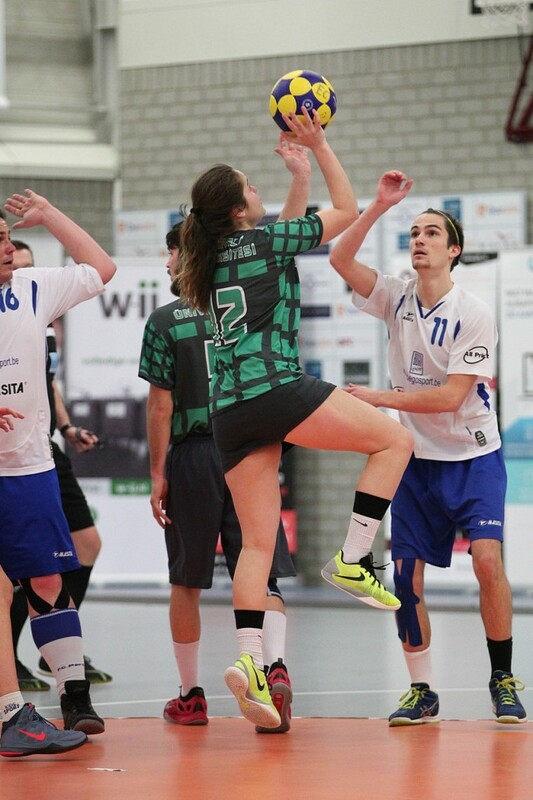 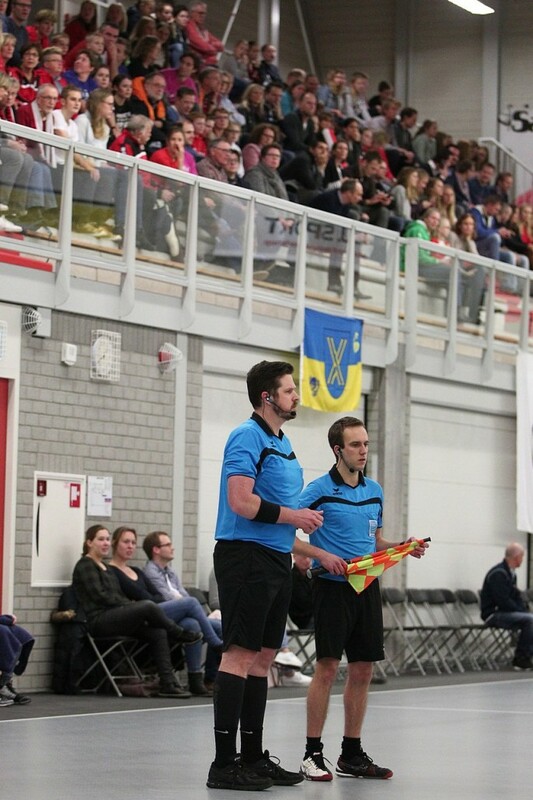 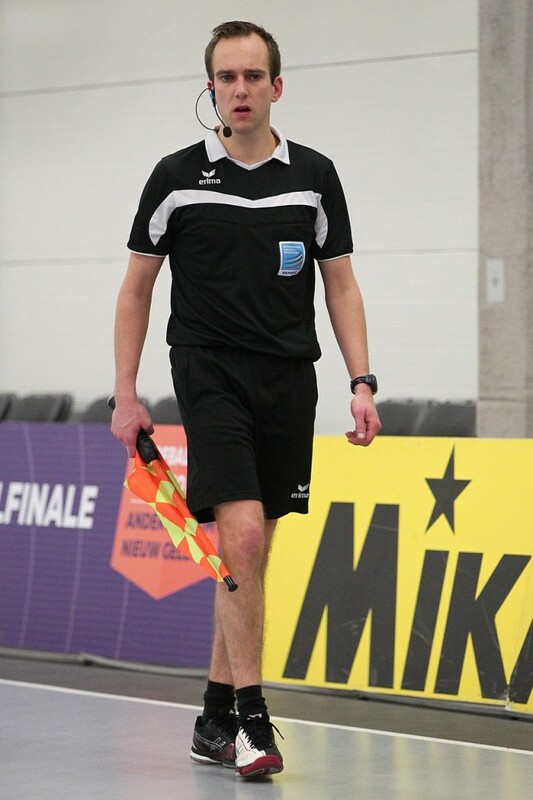 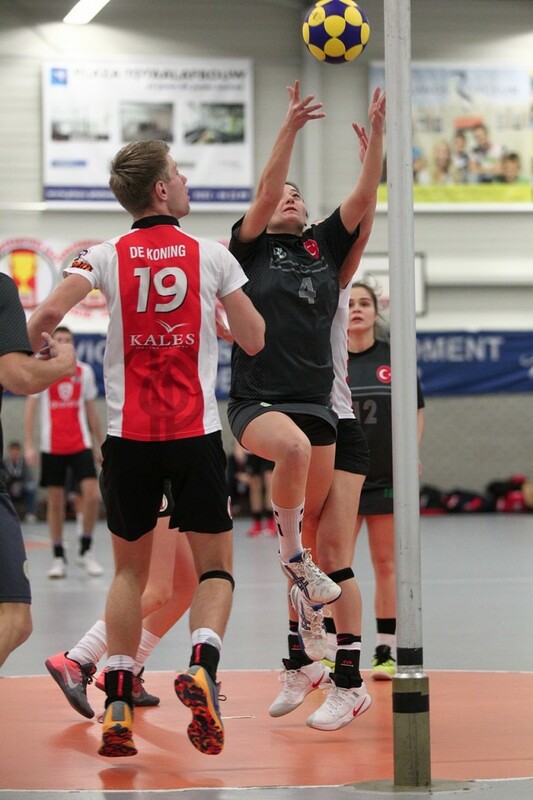 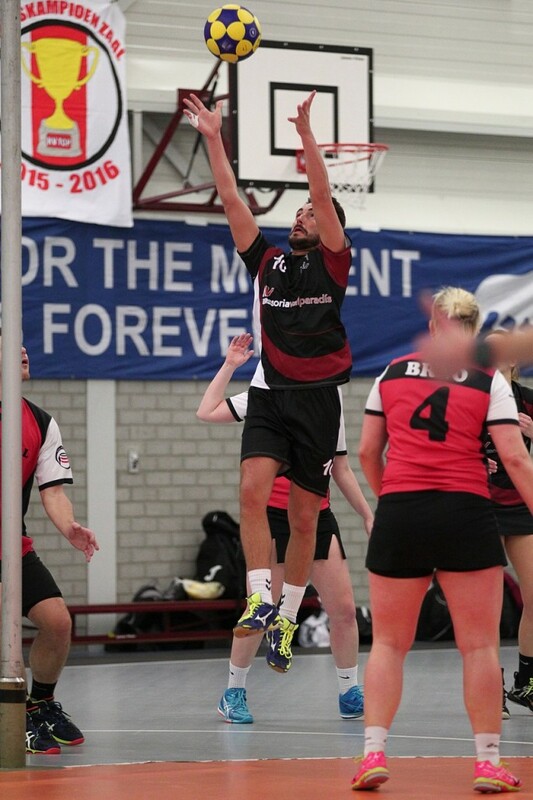 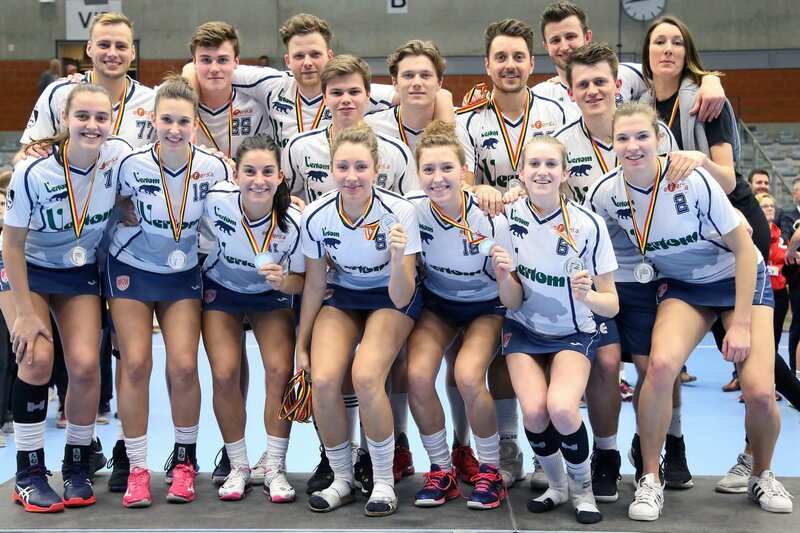 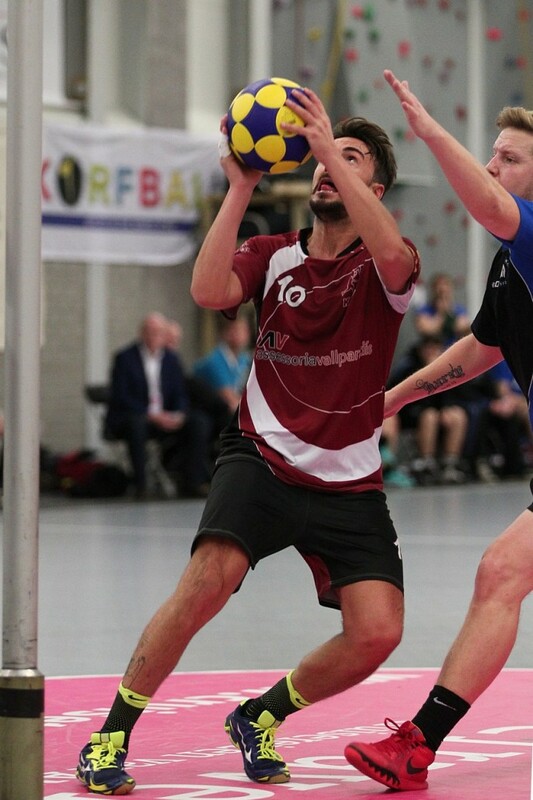 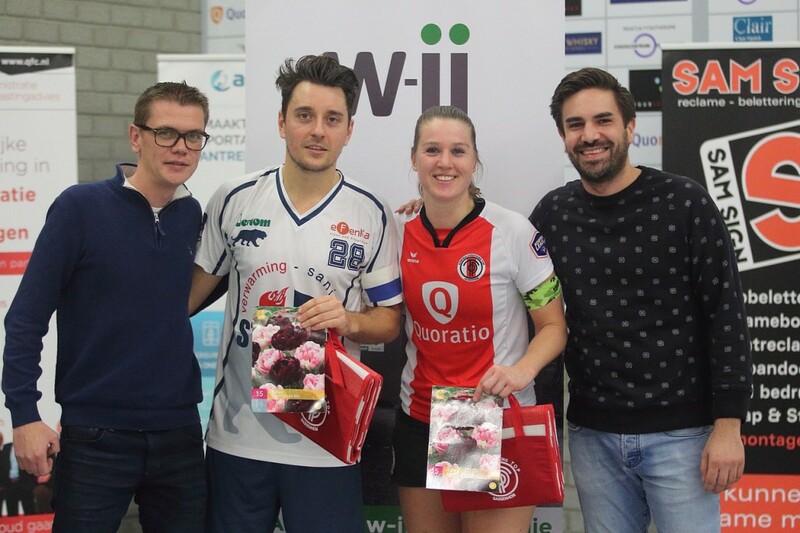 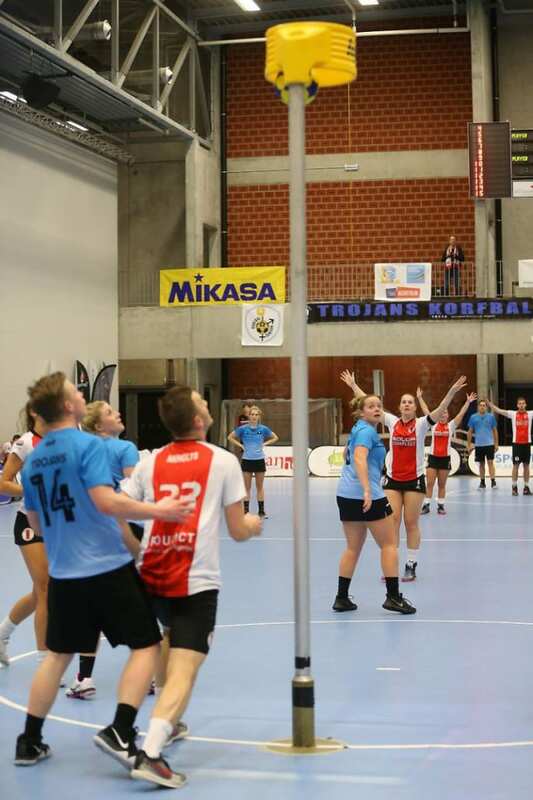 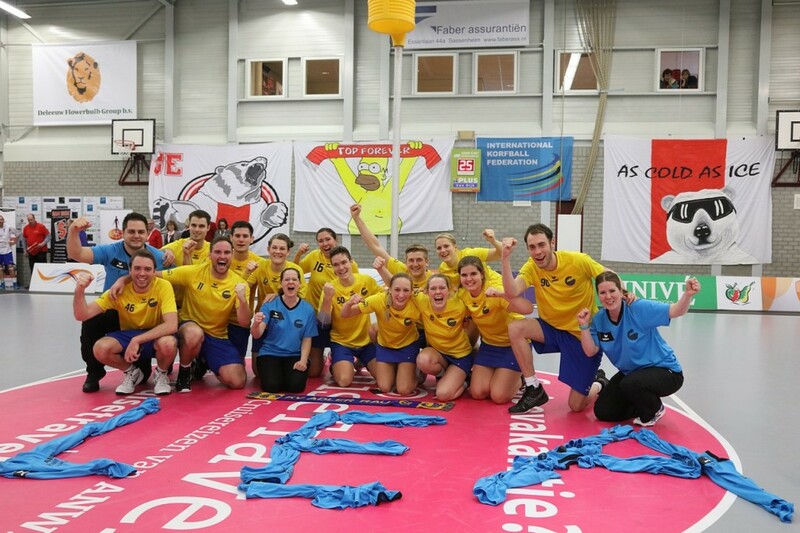 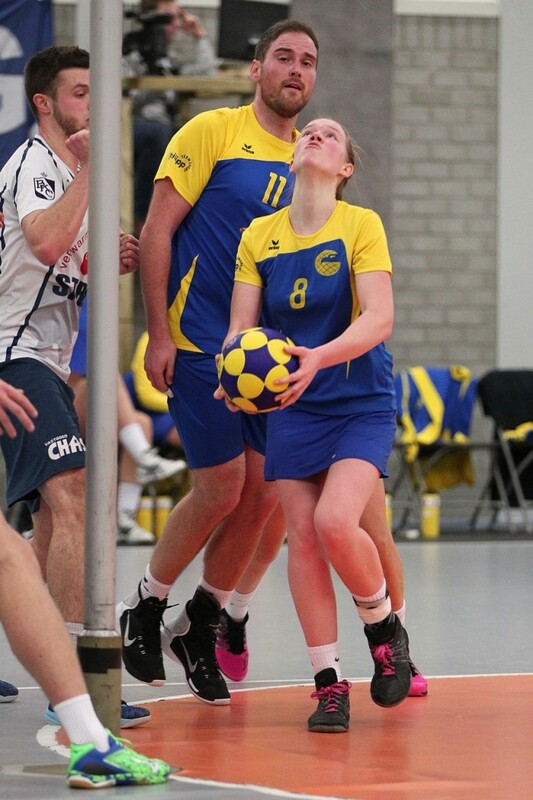 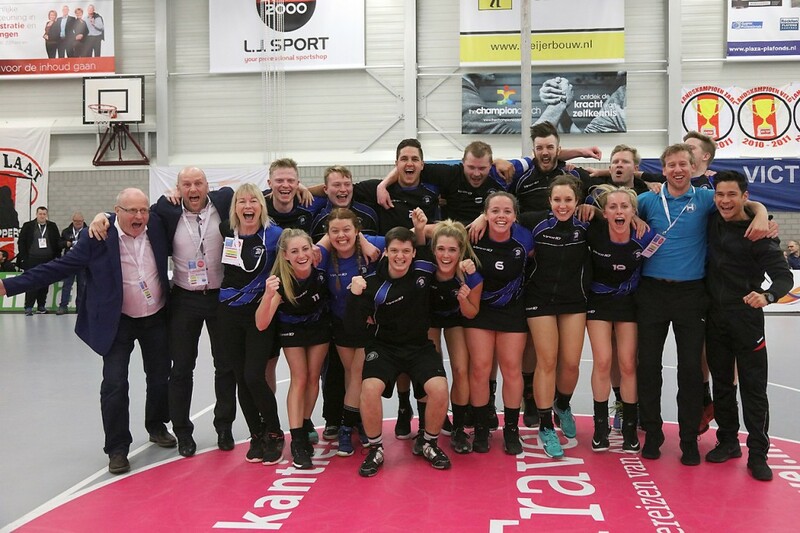 From Thursday 12 to Saturday 14 January 2017 in Sassenheim (NED), the 51th IKF ECUP 2017 took place, with 9 European national korfball champions competing to be the best team in Europe. 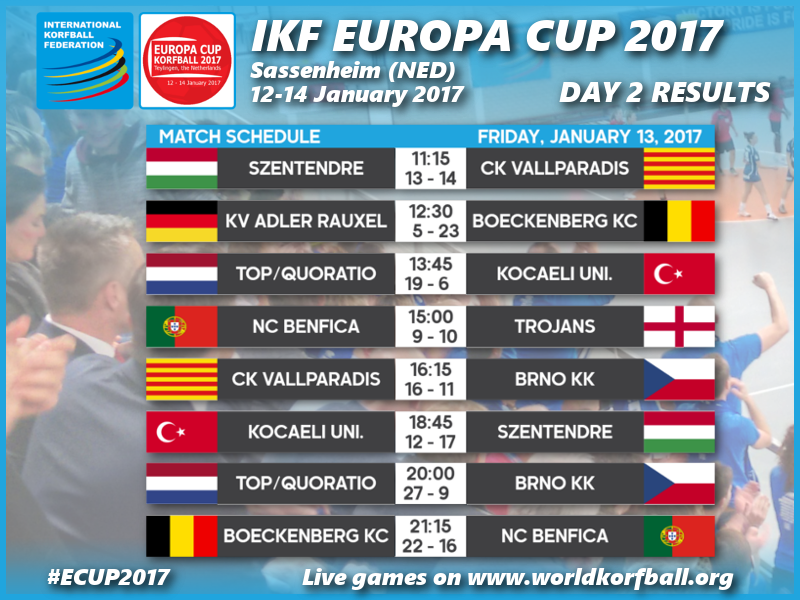 All IKF Europa Cup 2017 matches were available through live webcasting. 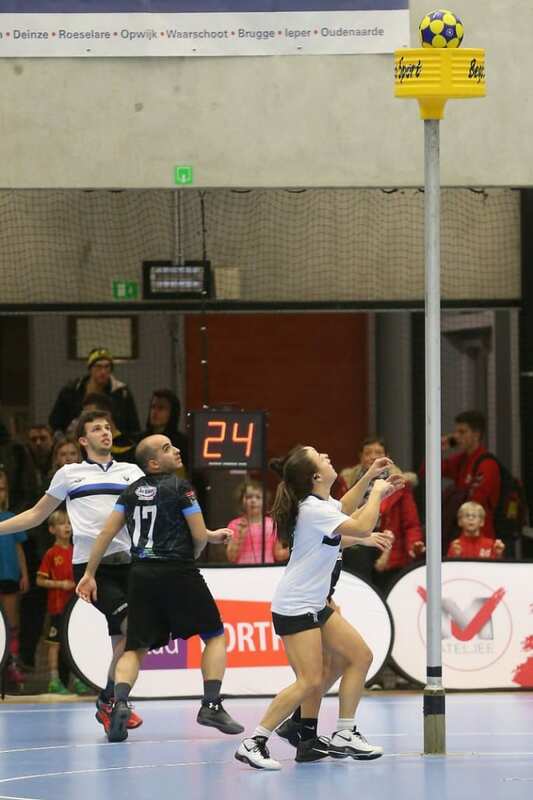 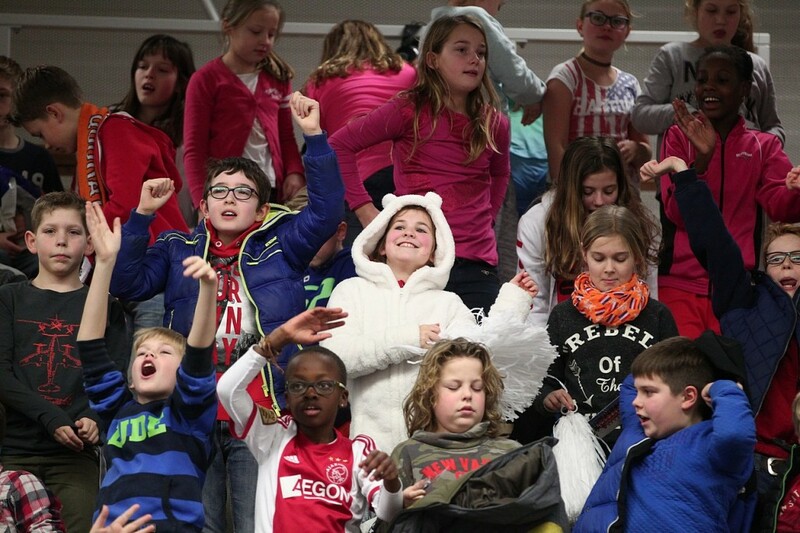 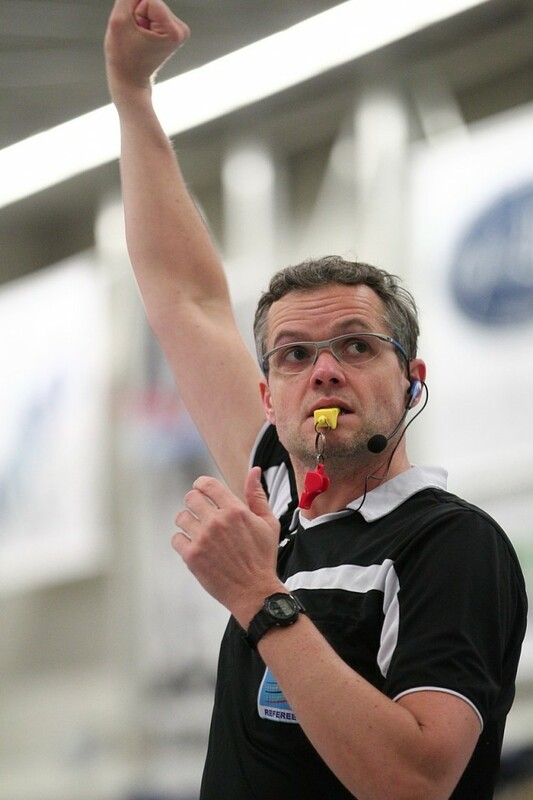 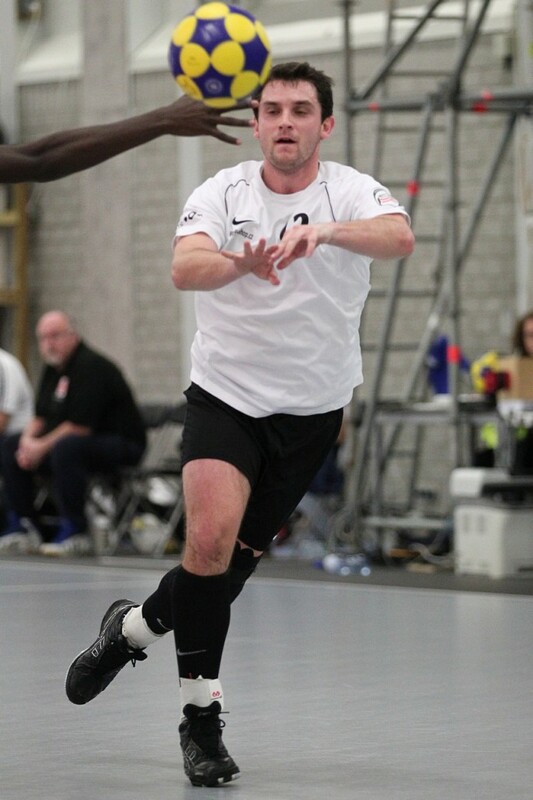 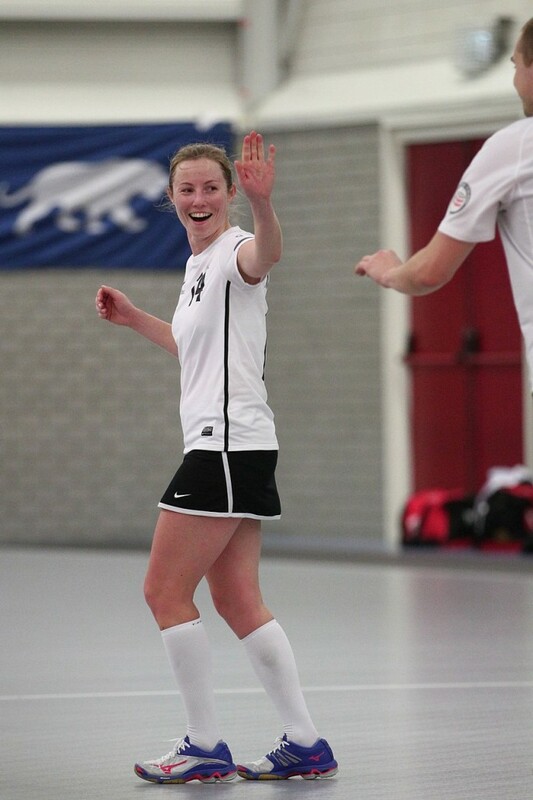 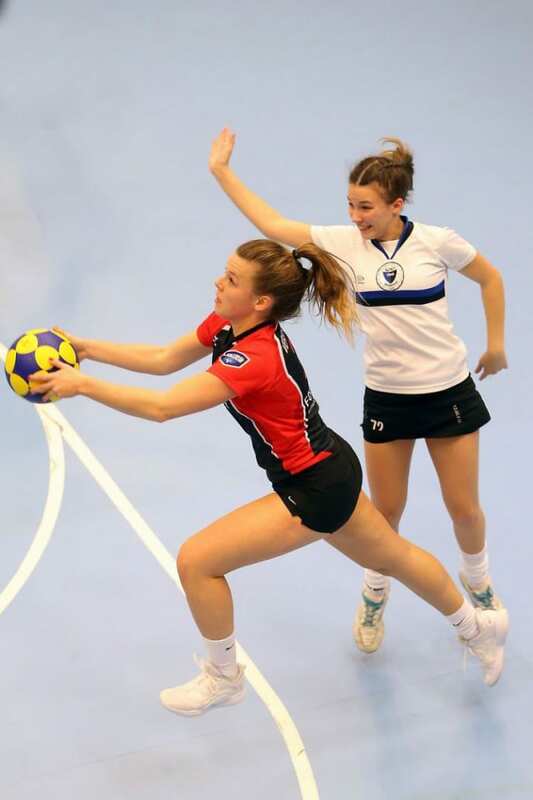 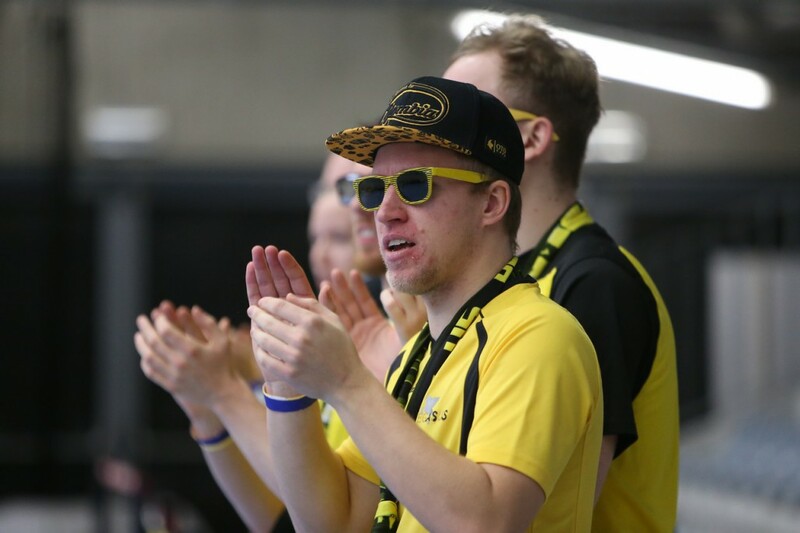 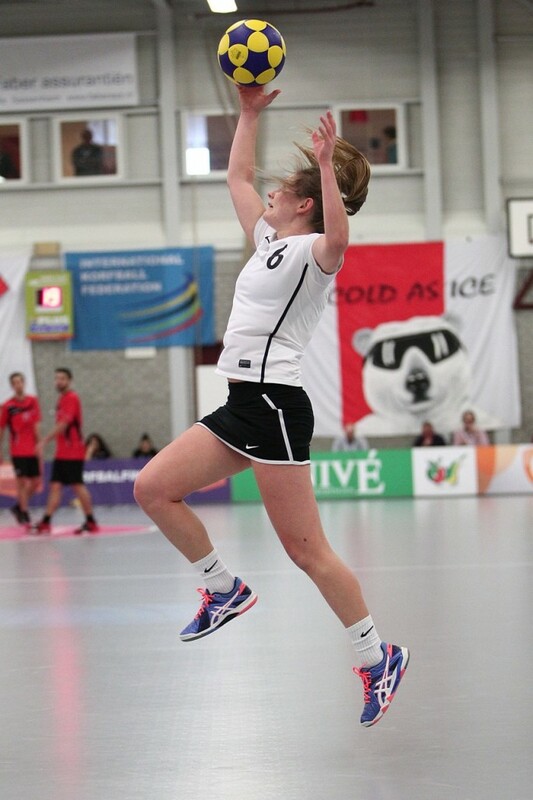 You are invited to rewatch all the games live streamed at any time on www.worldkorfball.org, with all the statistics, play-by-play, top scorers, graphics and much more. 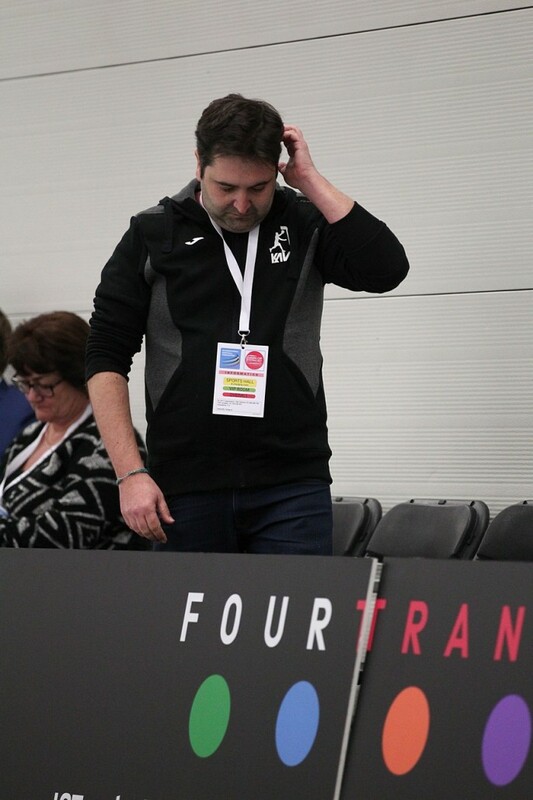 Or directly through the ikfchannel on YouTube. 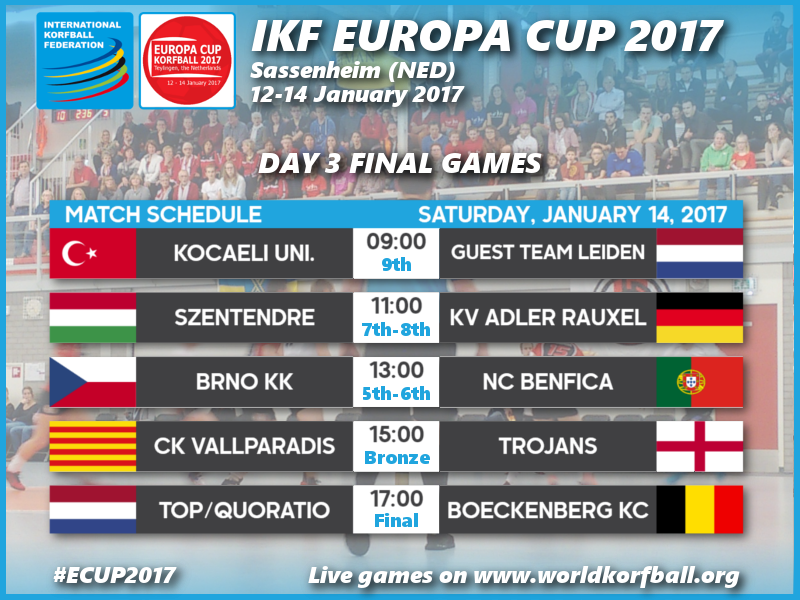 Some real exciting games took place during this IKF ECUP 2017 Day 2 (Friday, 13 January 2017). 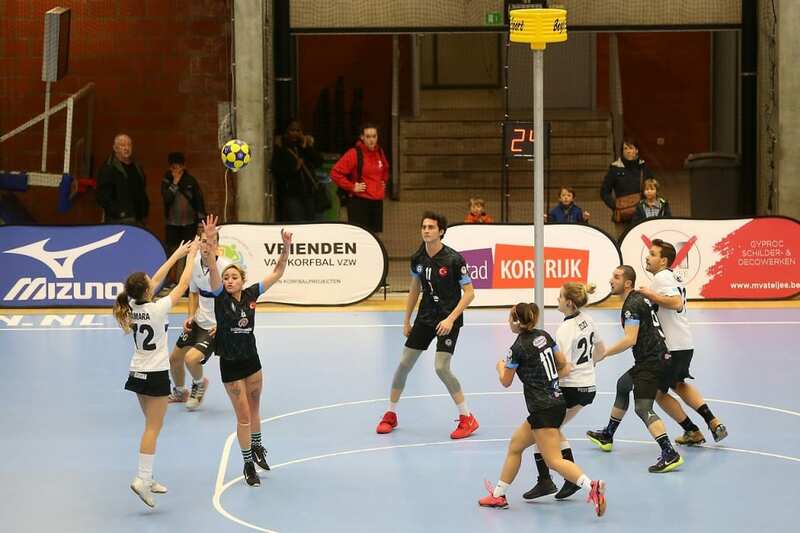 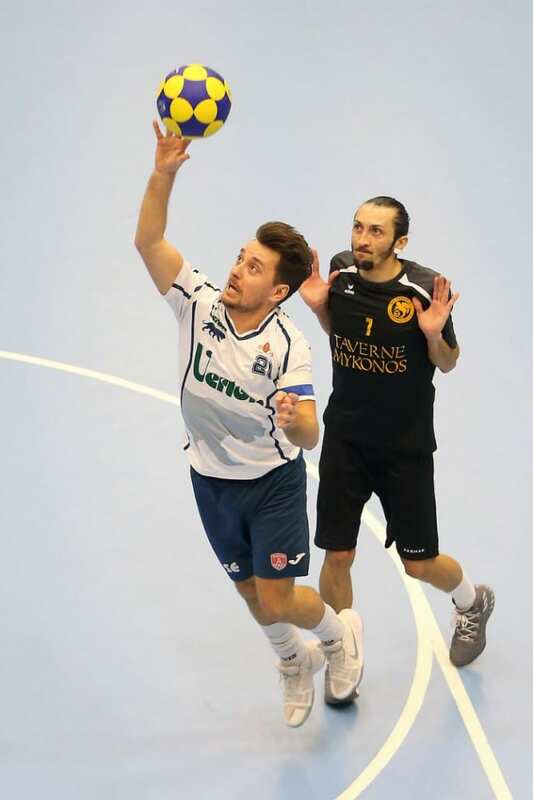 The 1st game between Szentendre SZ HE (HUN) and the Catalan CK Vallparadís was an example, and was only decided in the last minutes (13-14). 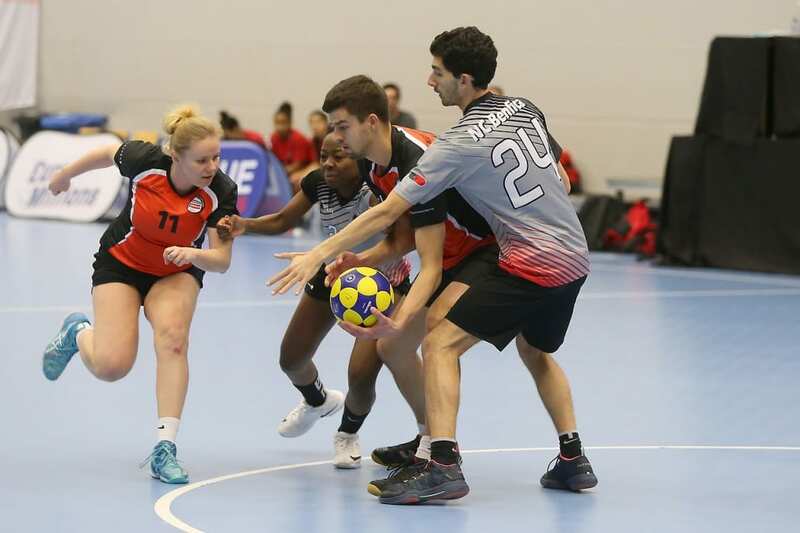 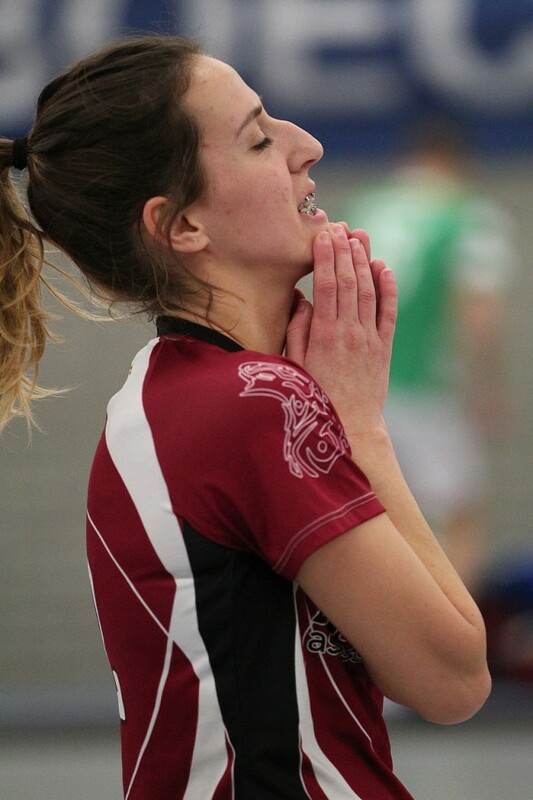 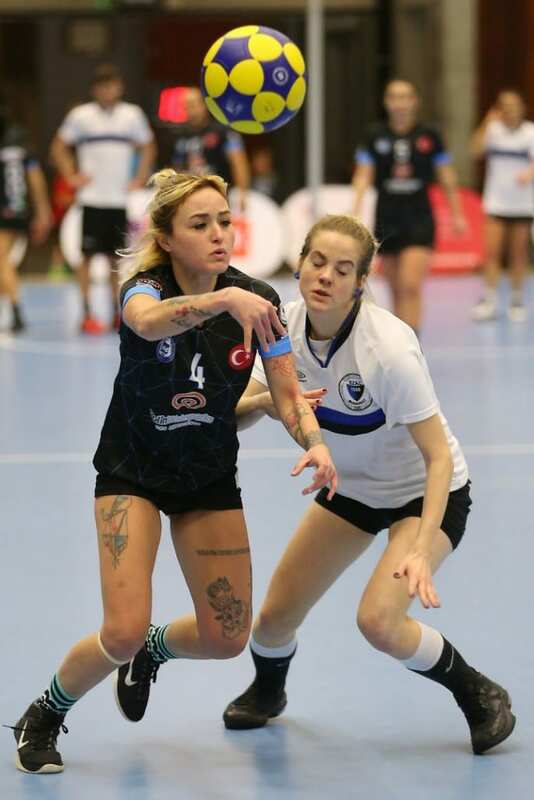 More terrific was the game NC Benfica (POR) – Trojans KC (ENG), won by a decisive goal (9-10) scored by Kathryn Goodridge with only 7 seconds left. 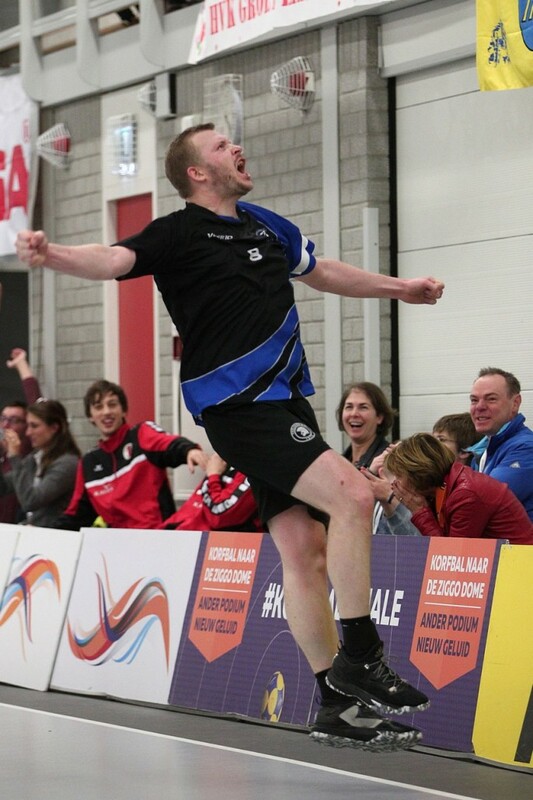 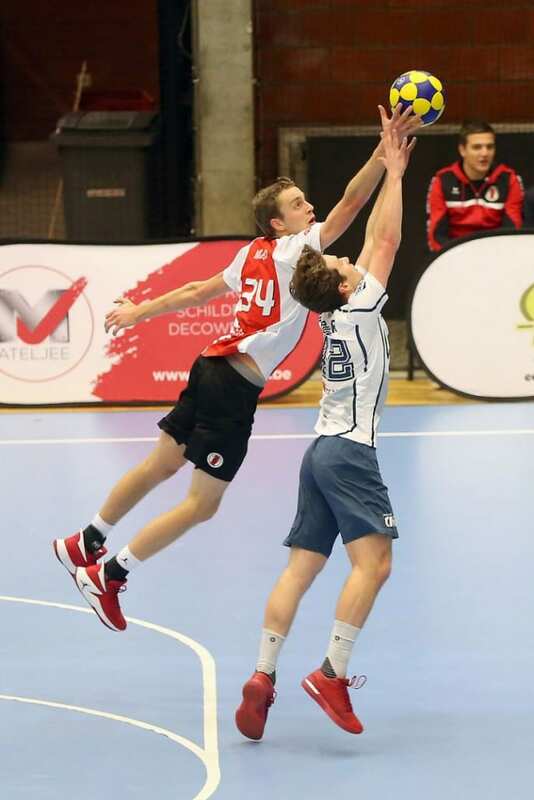 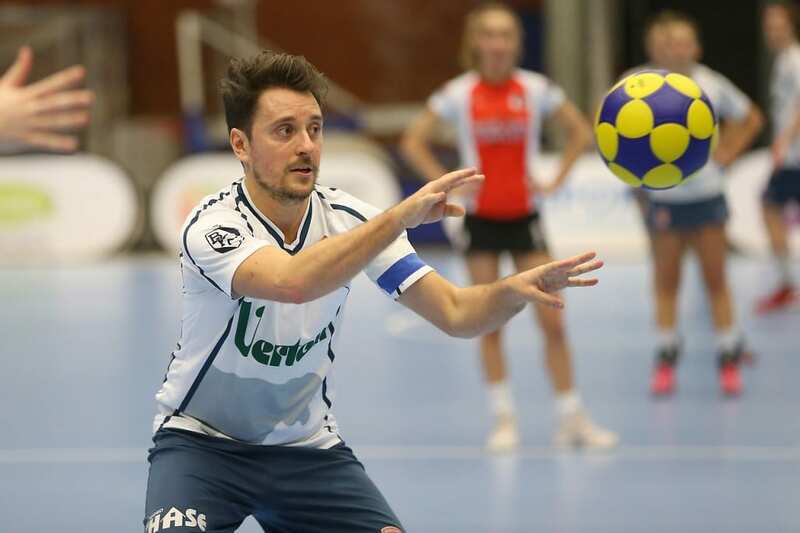 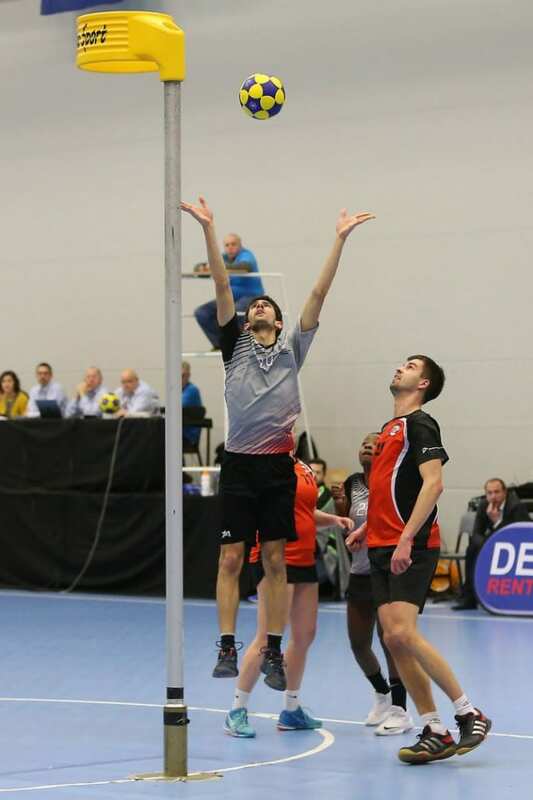 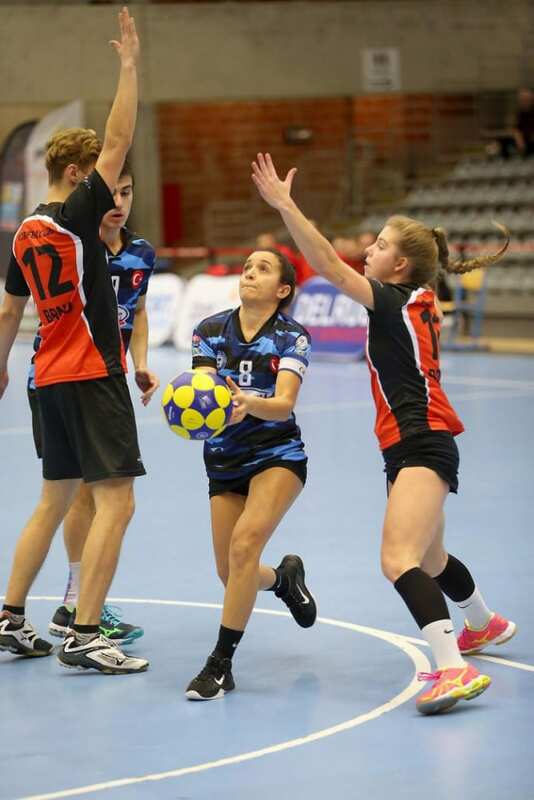 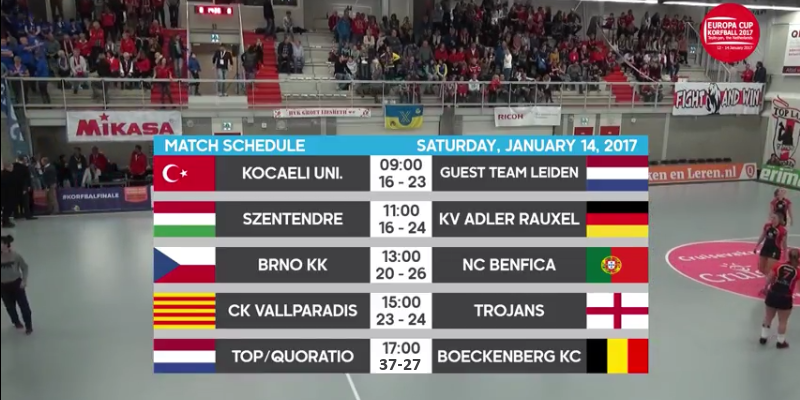 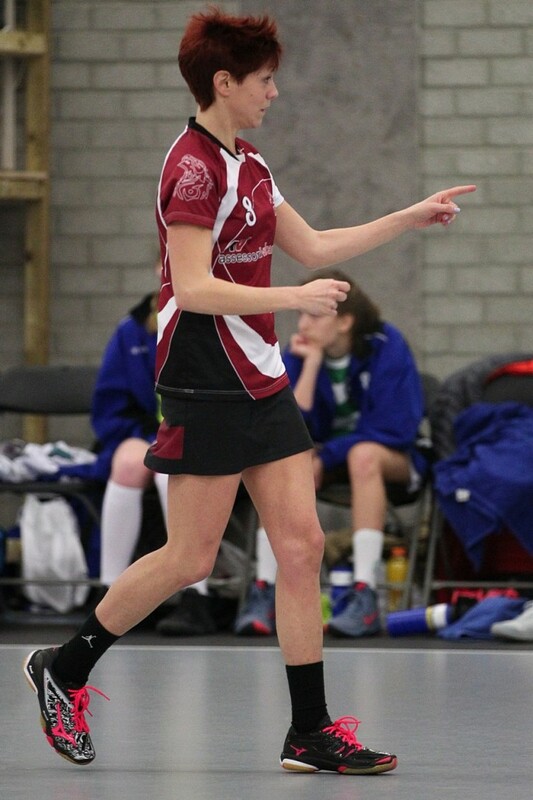 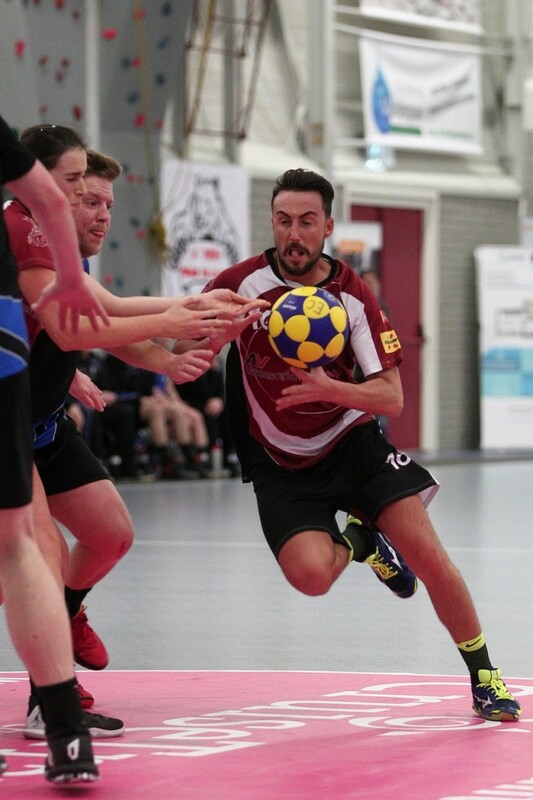 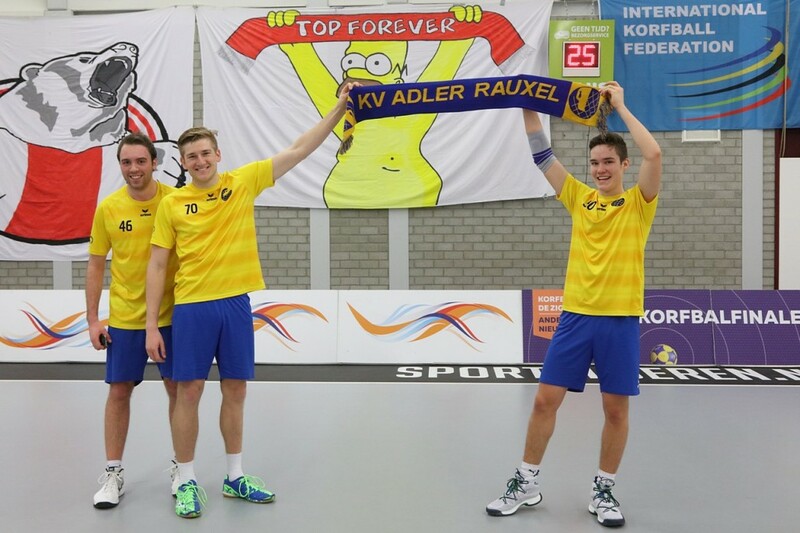 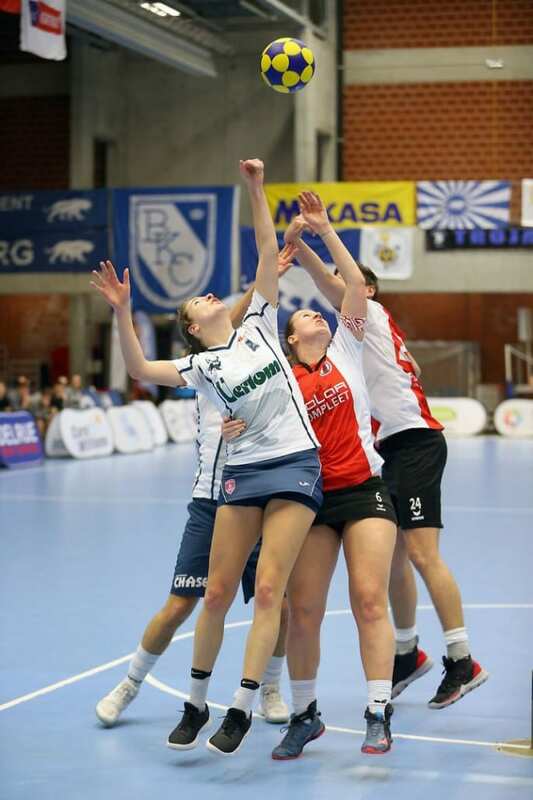 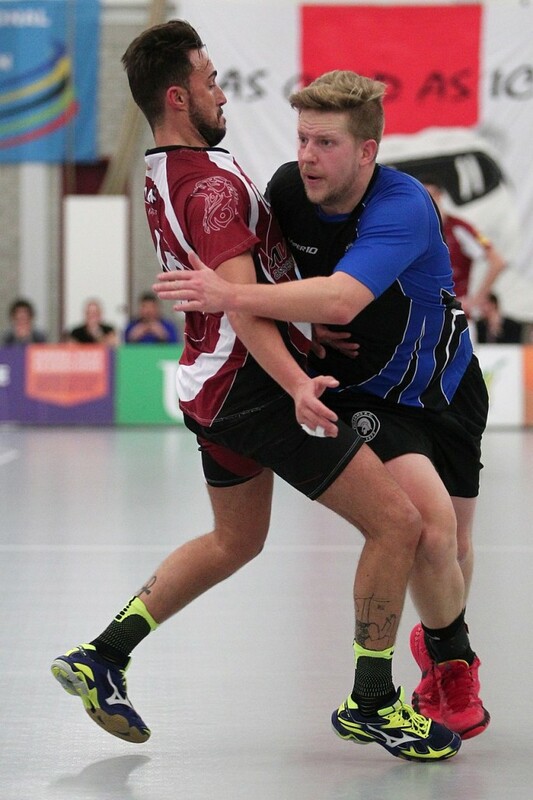 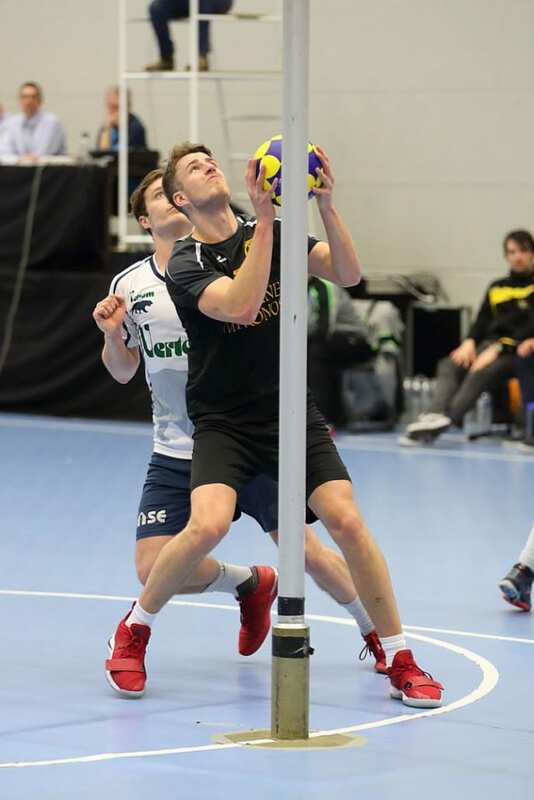 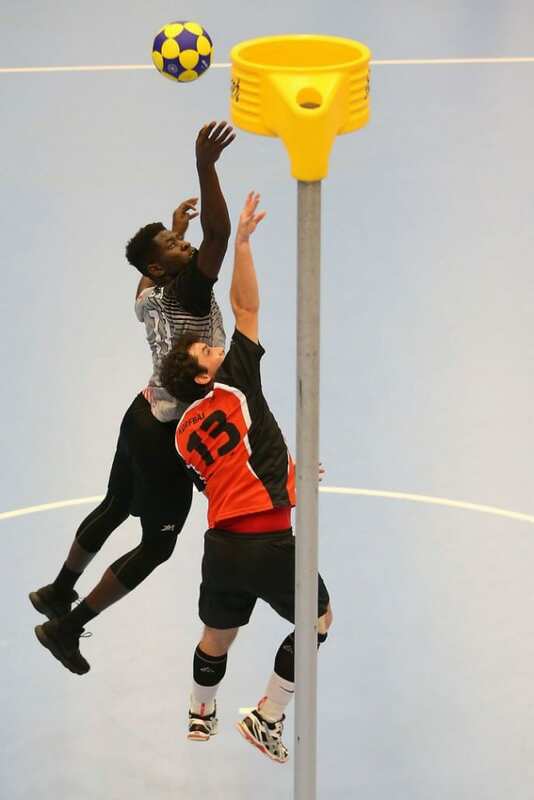 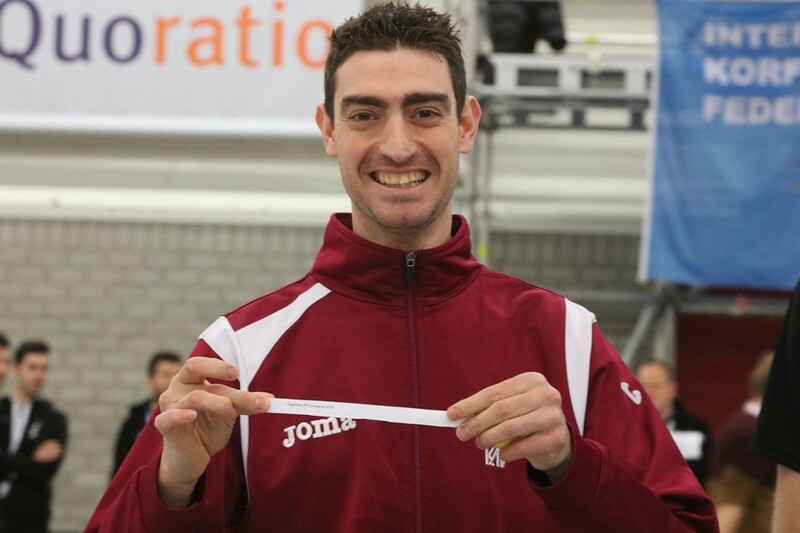 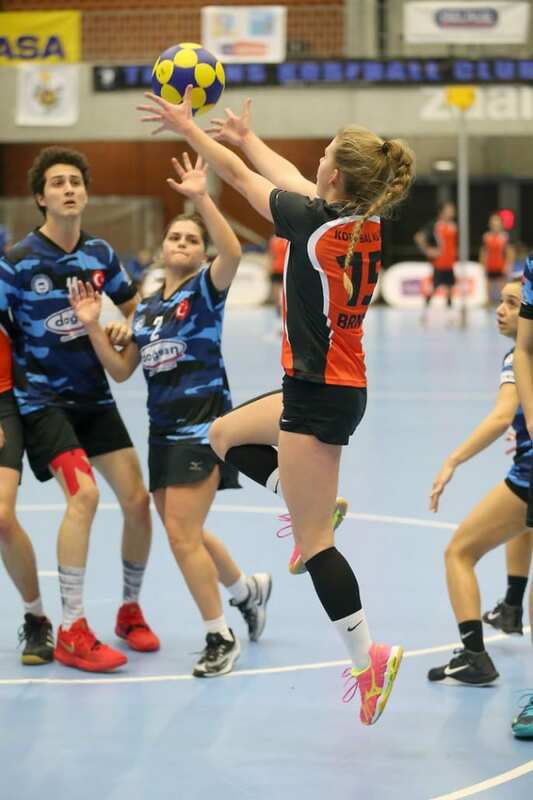 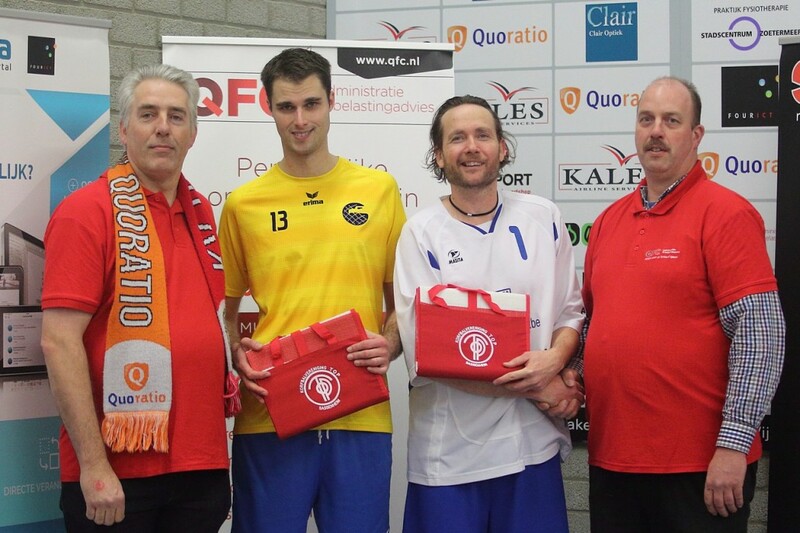 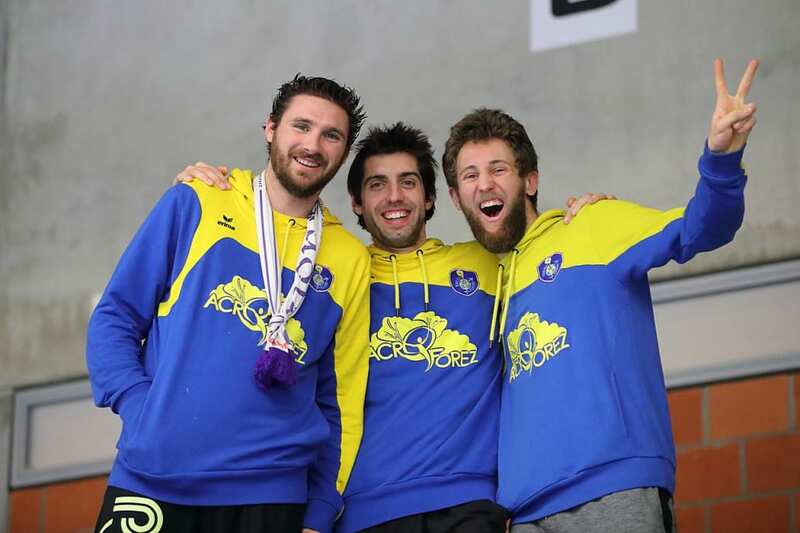 The other games determined all the final games that will be played tomorrow, with the big final at 17:00 (GMT+1) between TOP/Quoratio (NED) and Boeckenberg KC (BEL), just after the Bronze medal game at 15:00 (GMT+1): CK Vallparadís (CAT) – Trojans KC (ENG). 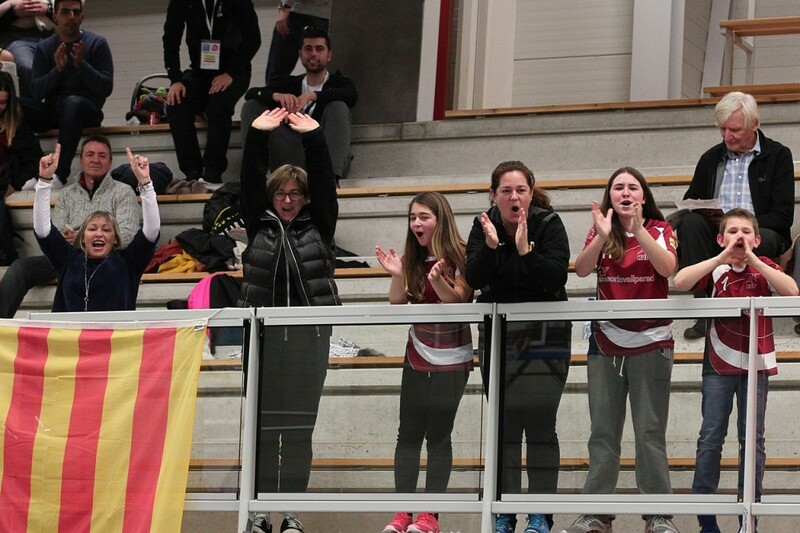 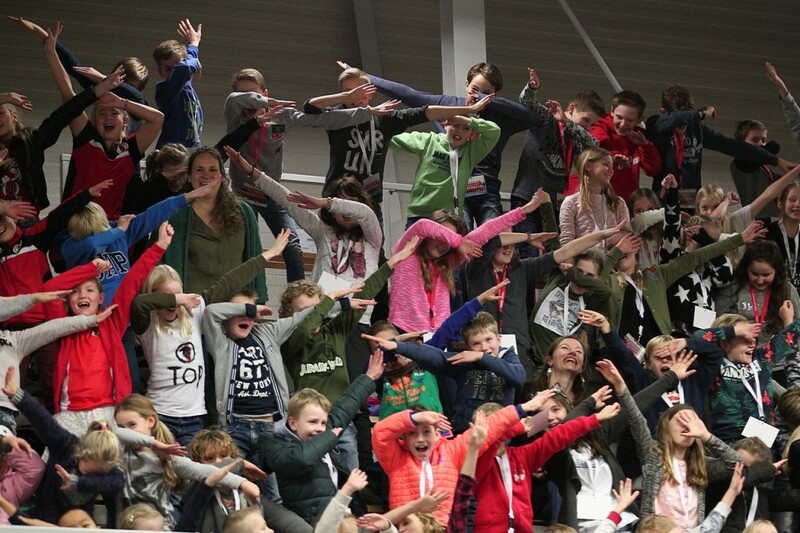 Check today’s results in the following images,… And don’t miss tomorrow’s final games! 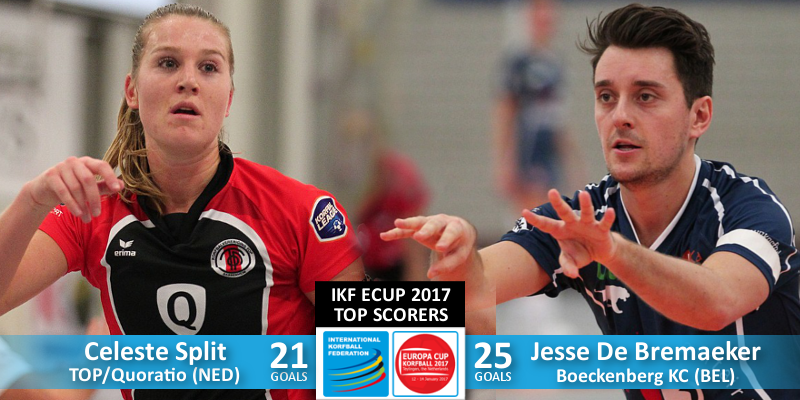 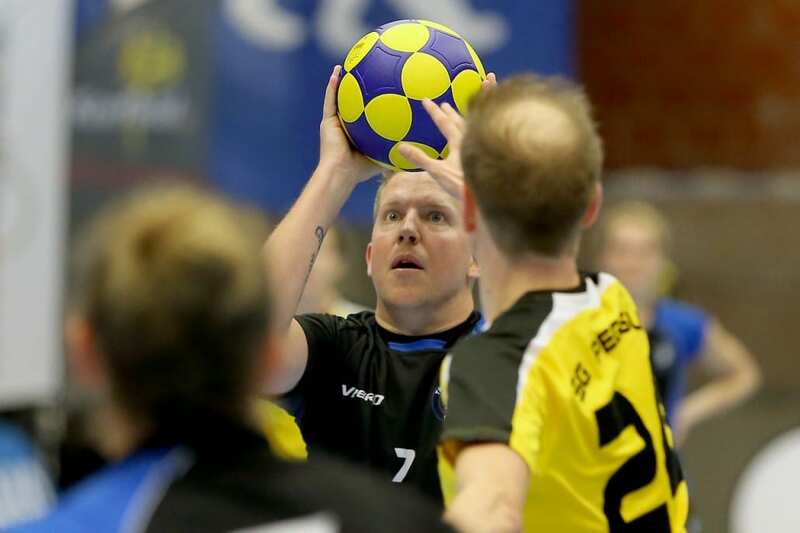 From Thursday 12 to Saturday 14 January 2017 in Sassenheim (NED), the 51th IKF ECUP 2017 is taking place, with 9 European national korfball champions competing to be the best team in Europe. 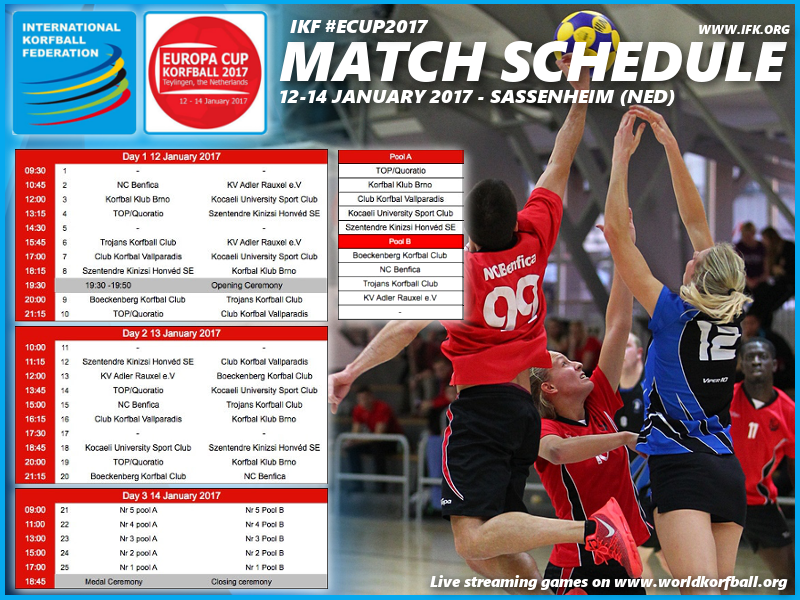 All IKF Europa Cup 2017 matches will be available through live webcasting. 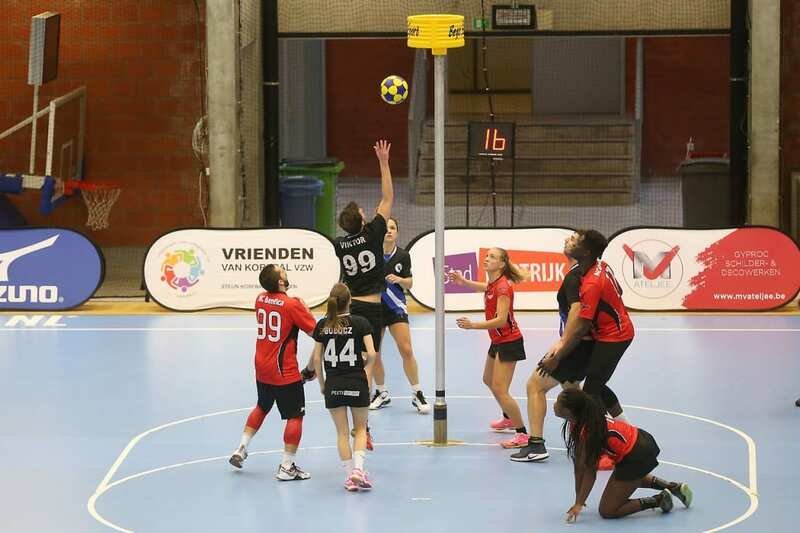 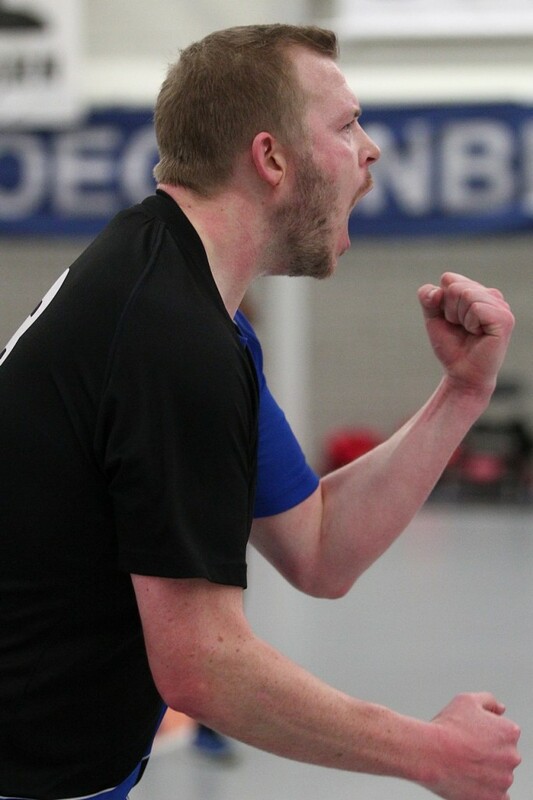 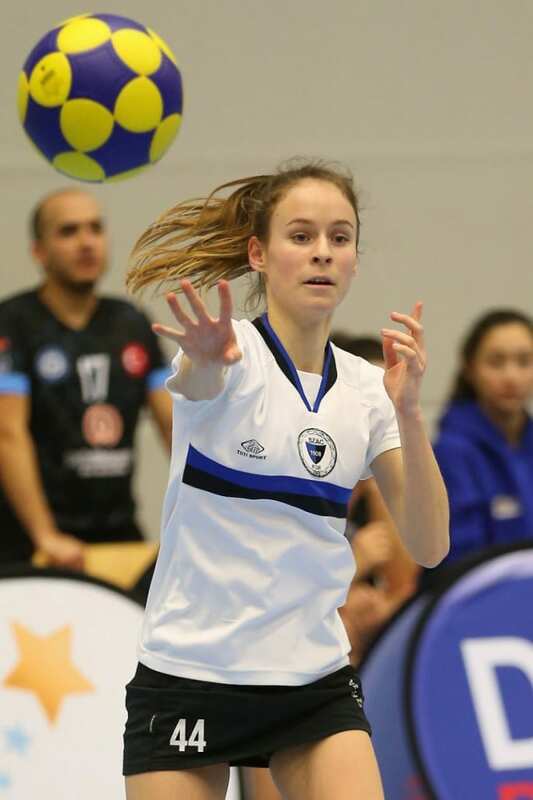 You are invited to watch all the games live or at any time on www.worldkorfball.org, with all the statistics, play-by-play, top scorers, graphics and much more. 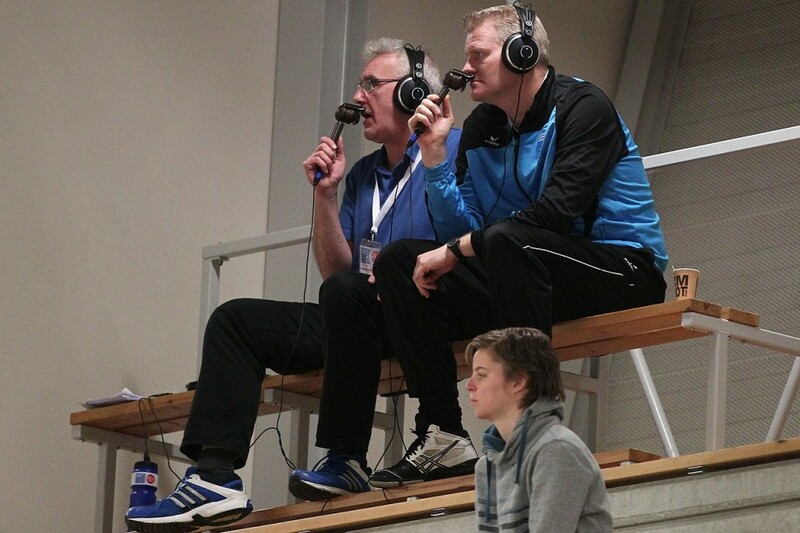 Or directly through the ikfchannel on YouTube.